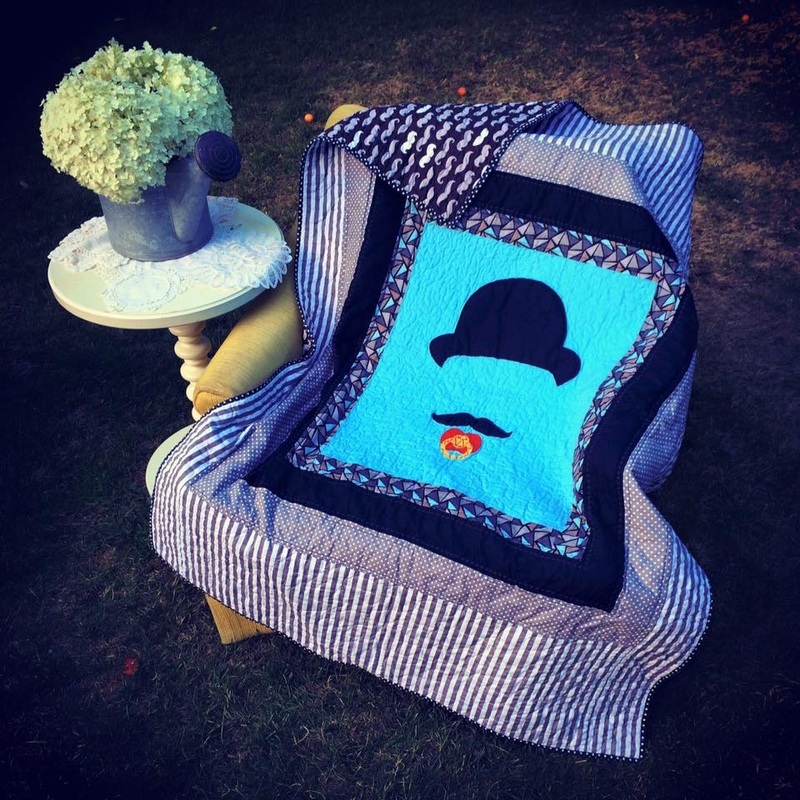 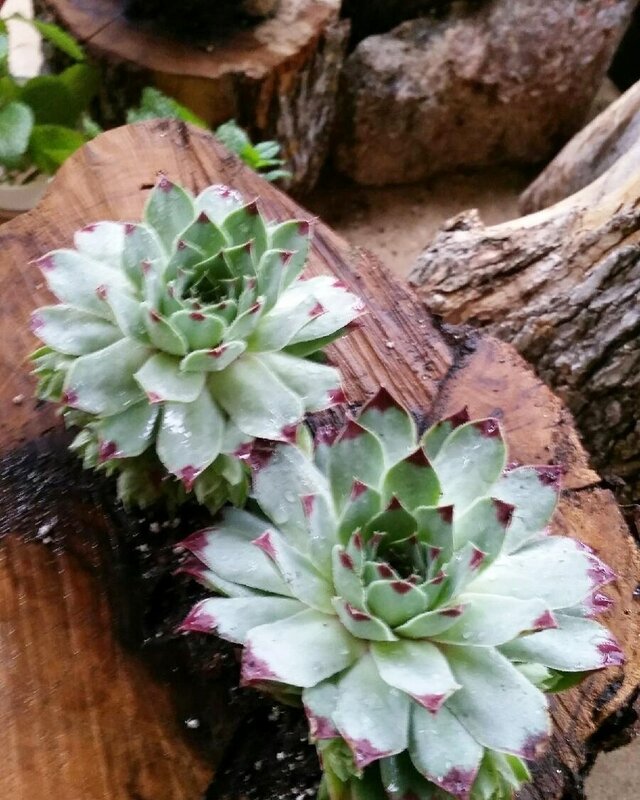 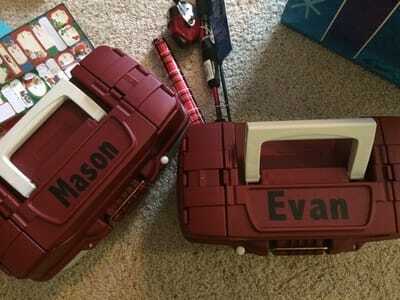 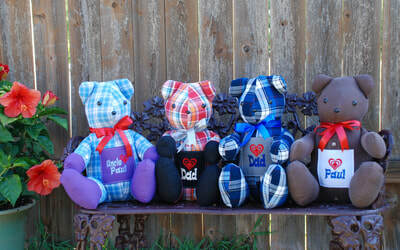 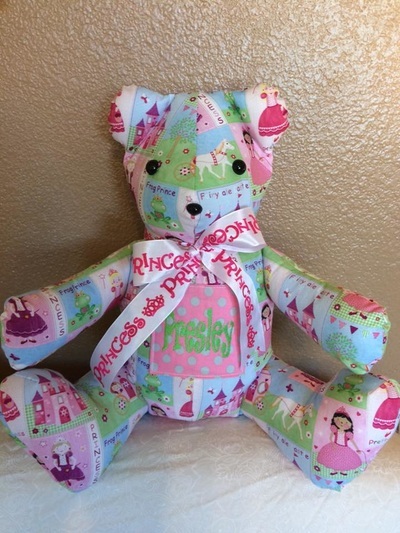 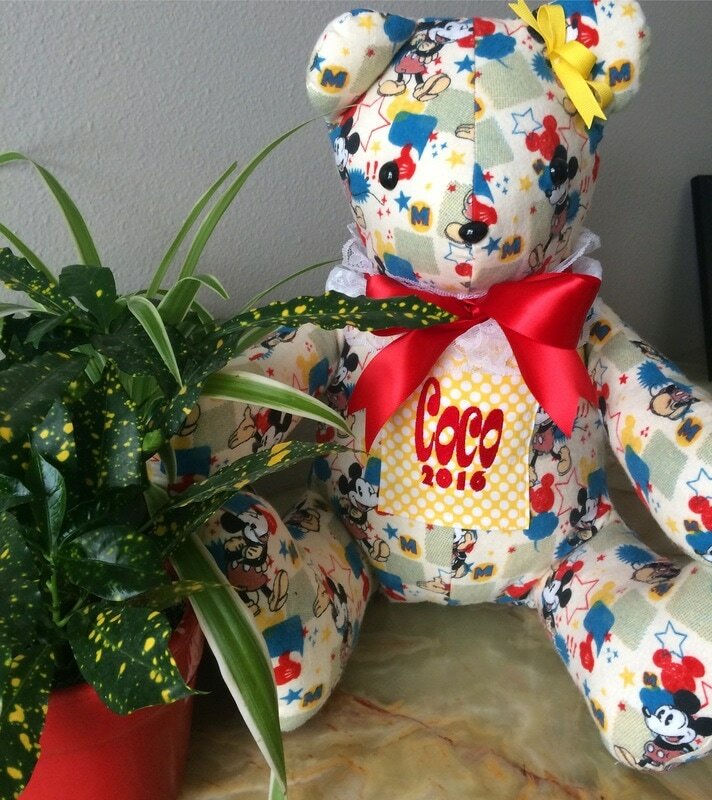 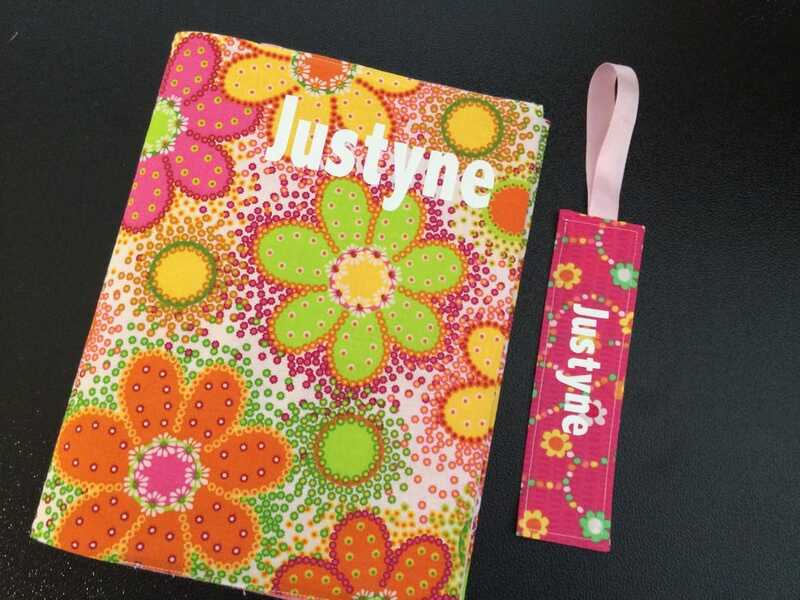 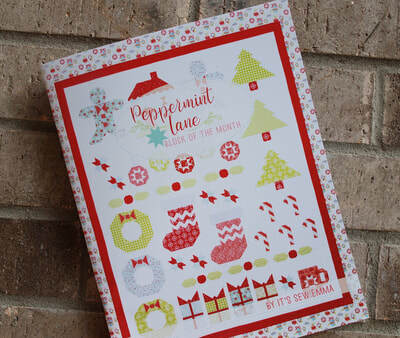 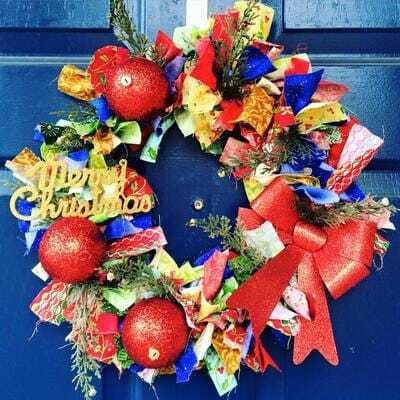 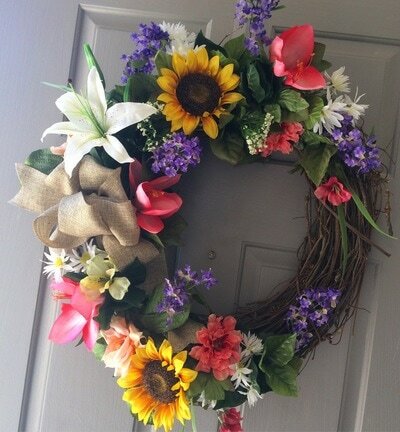 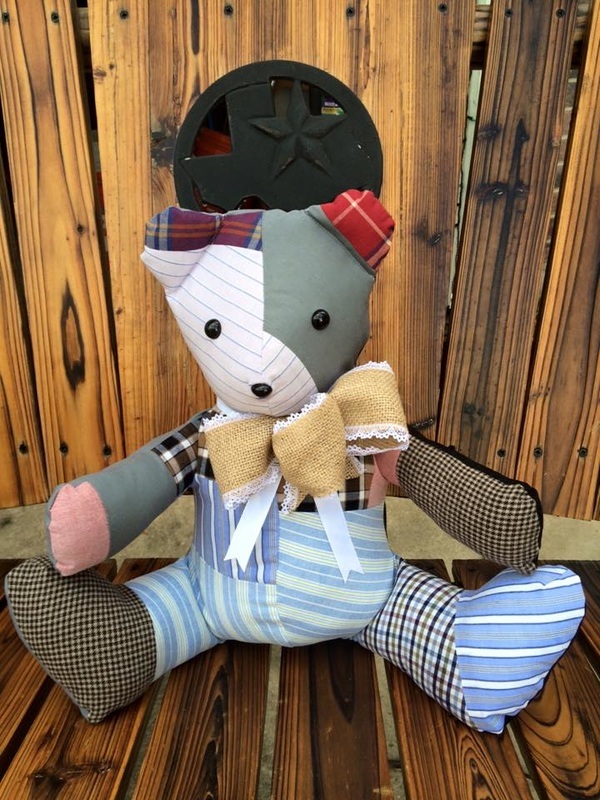 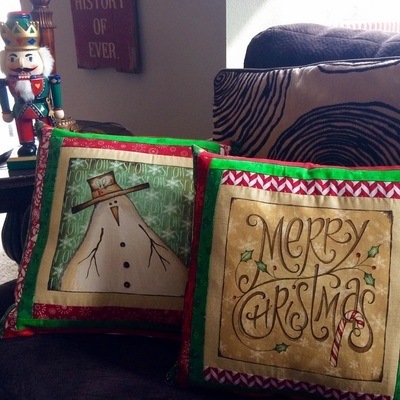 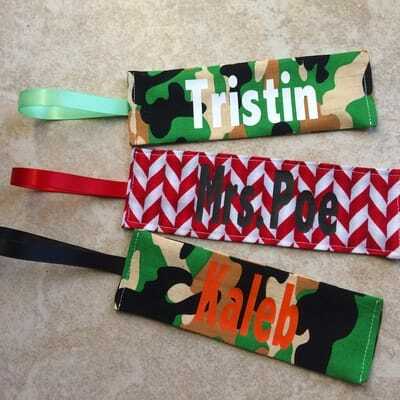 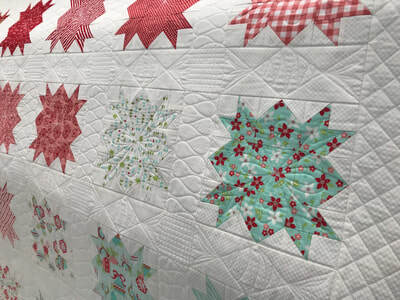 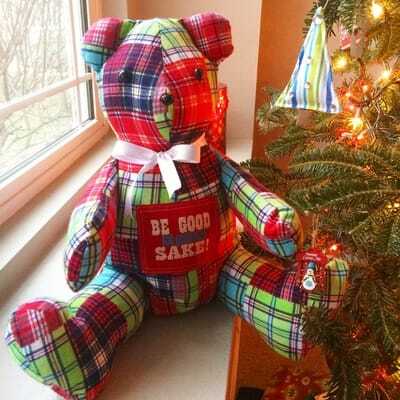 ​Please pop over to my blog & and check out the fun projects I'm working on! 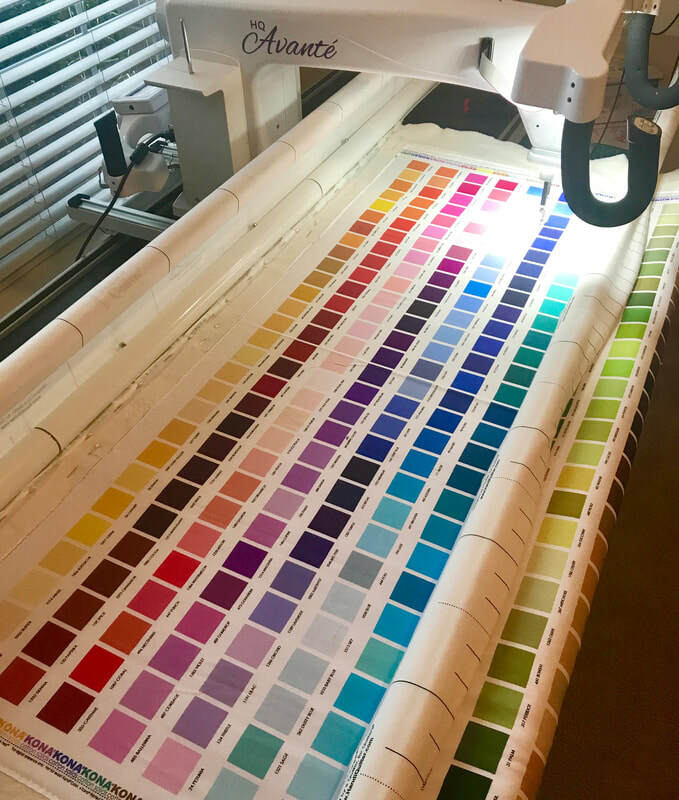 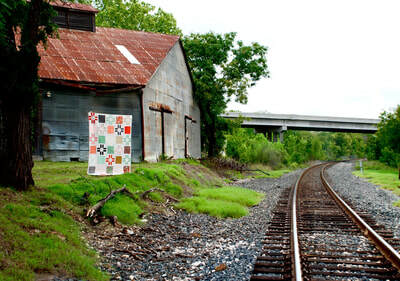 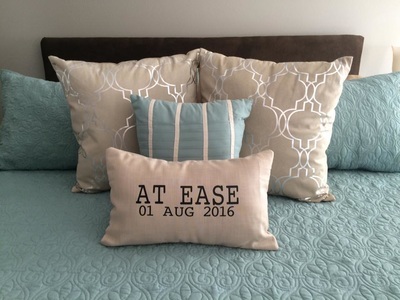 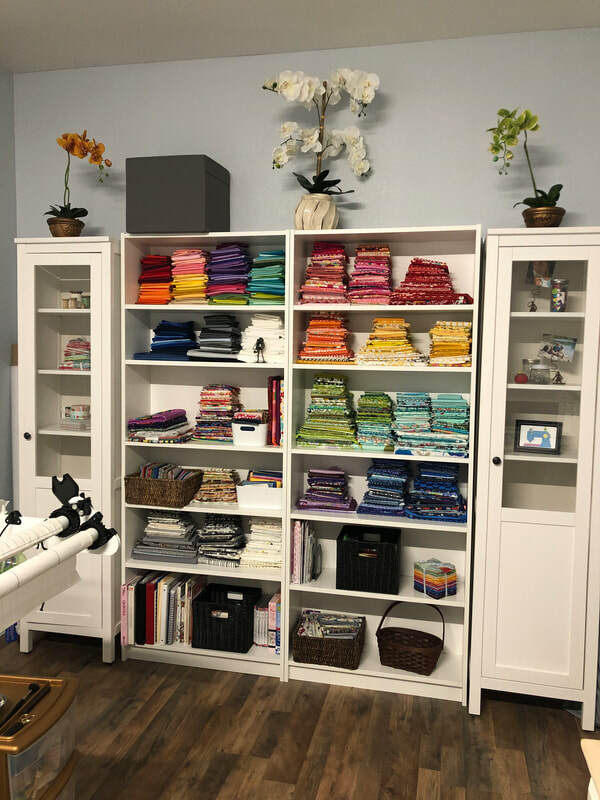 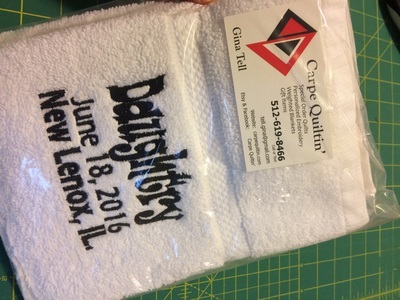 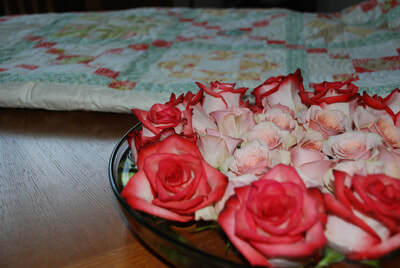 this means we are ready for your beautiful quilts!! 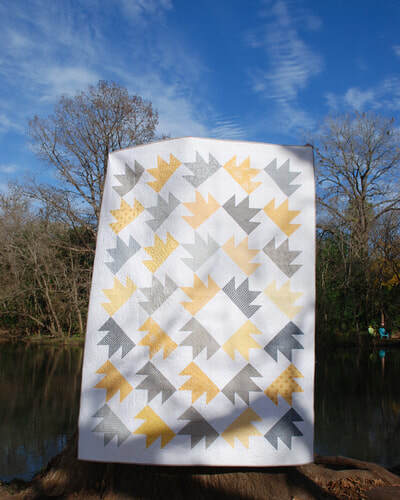 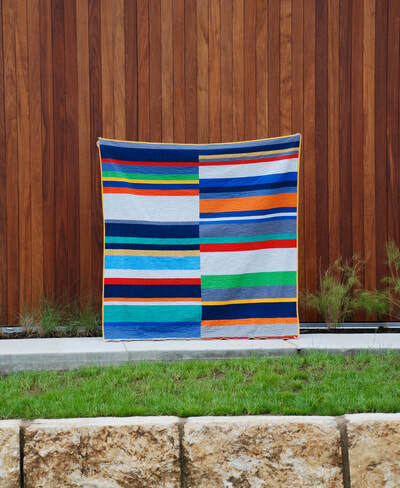 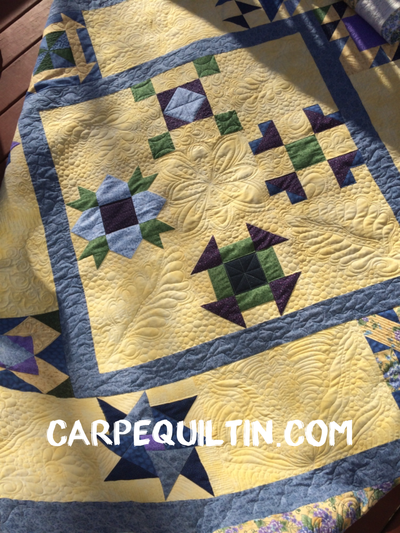 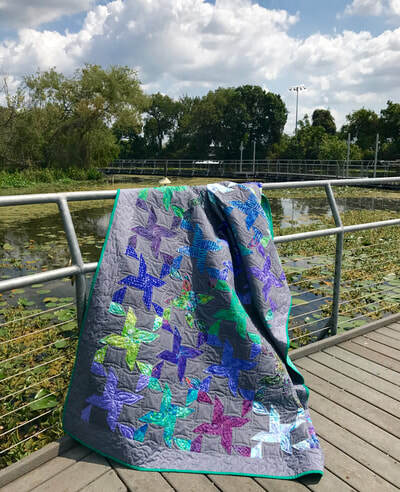 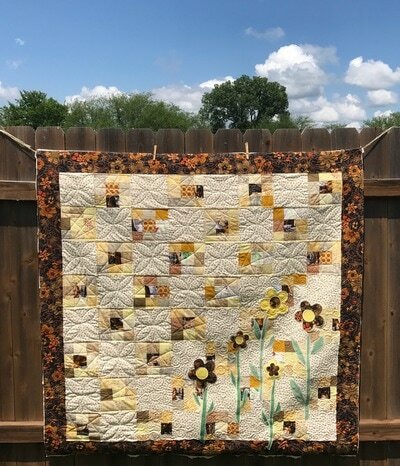 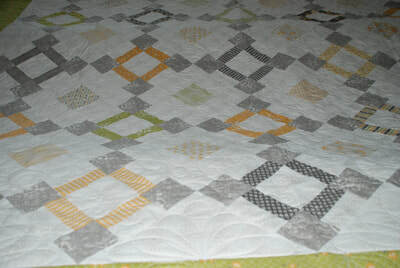 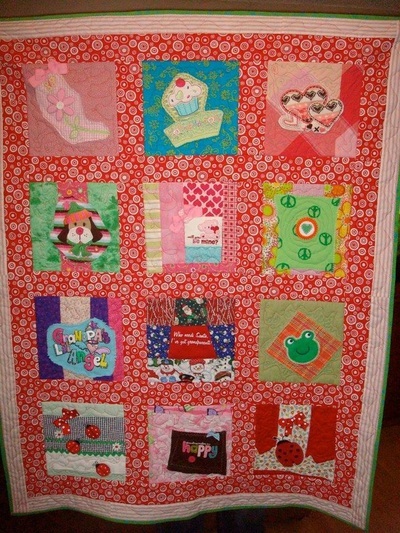 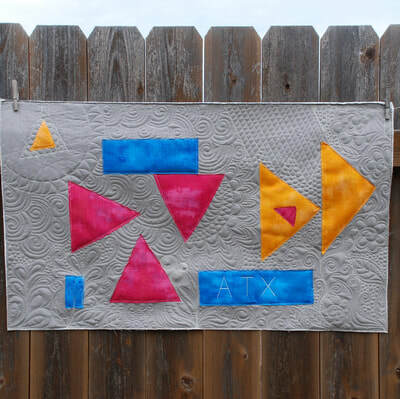 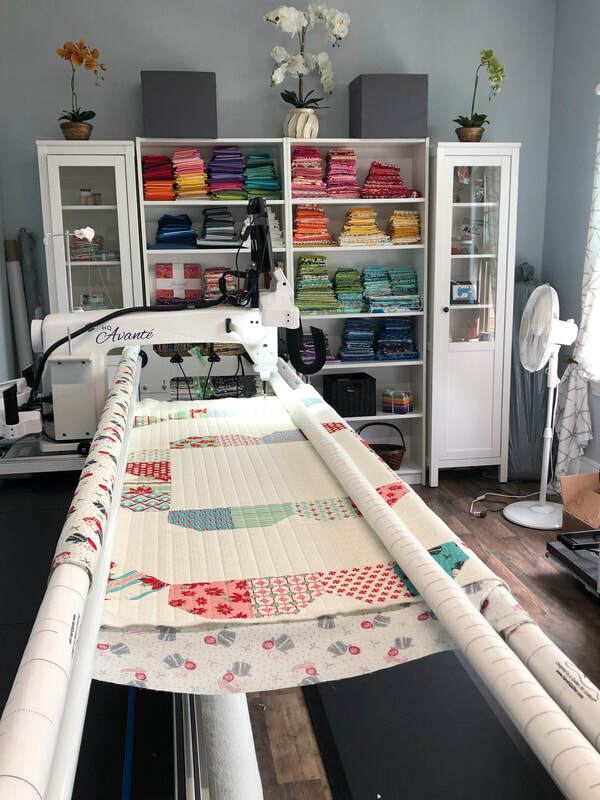 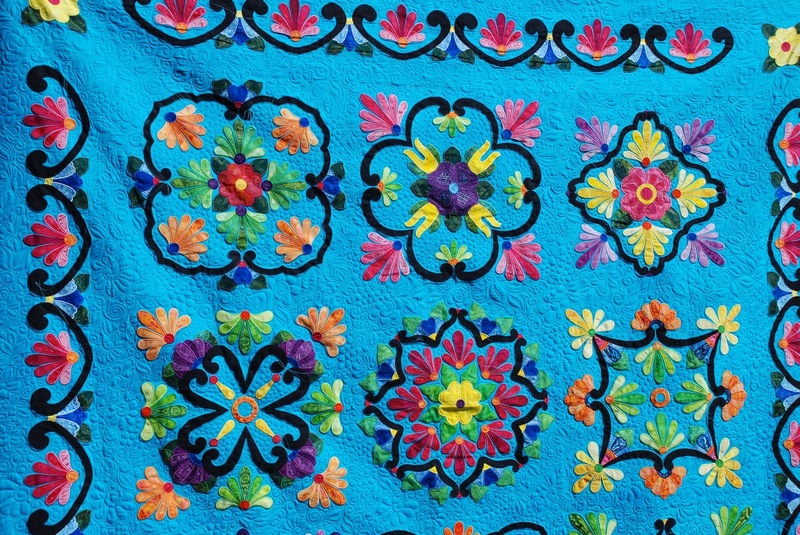 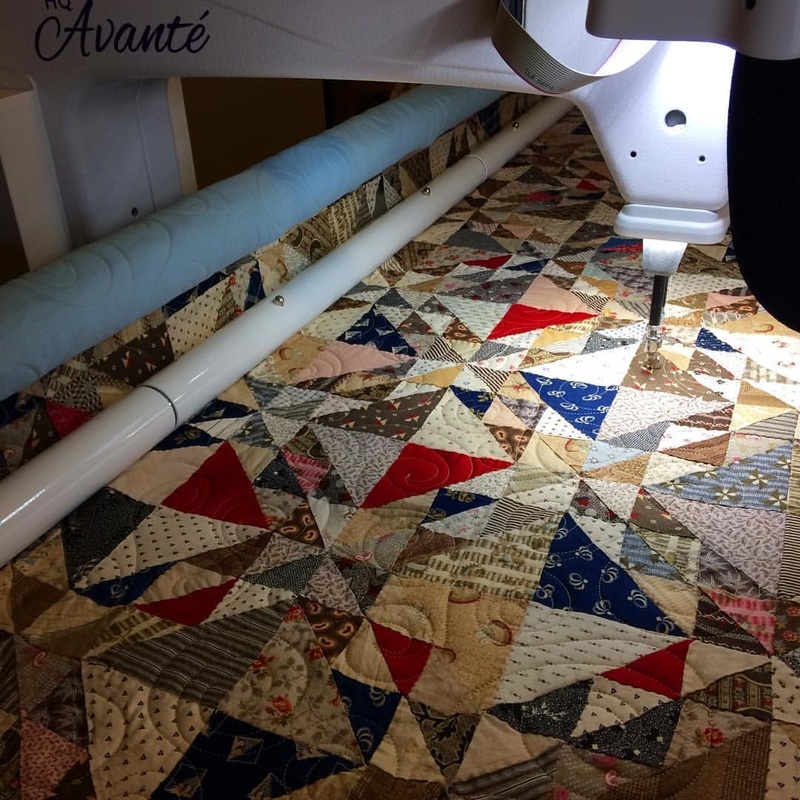 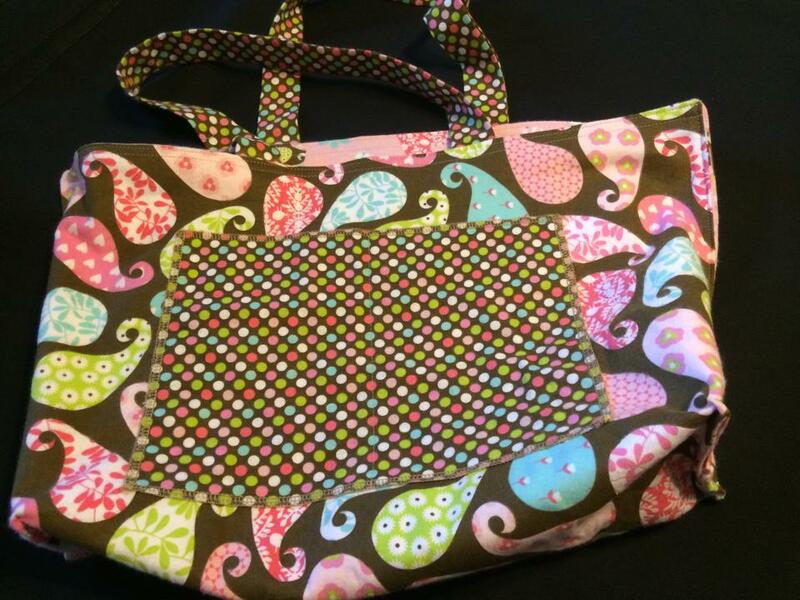 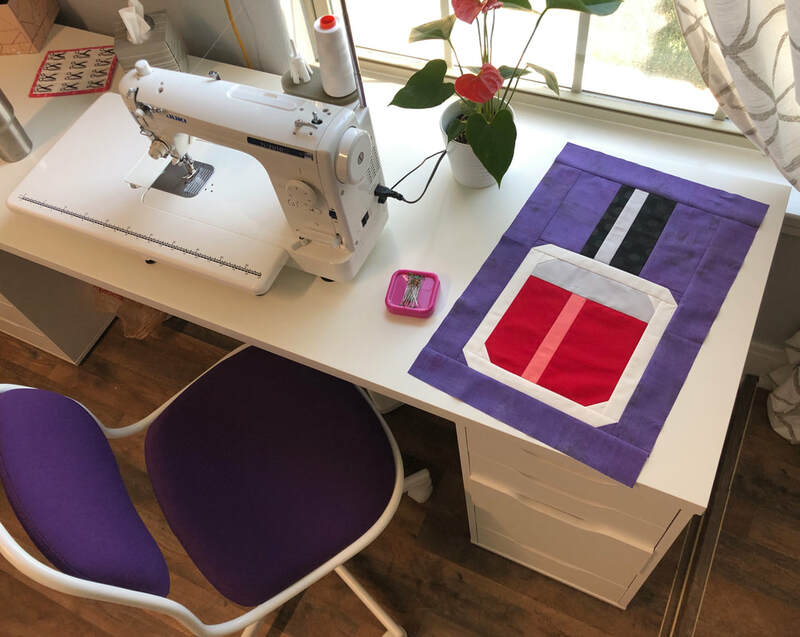 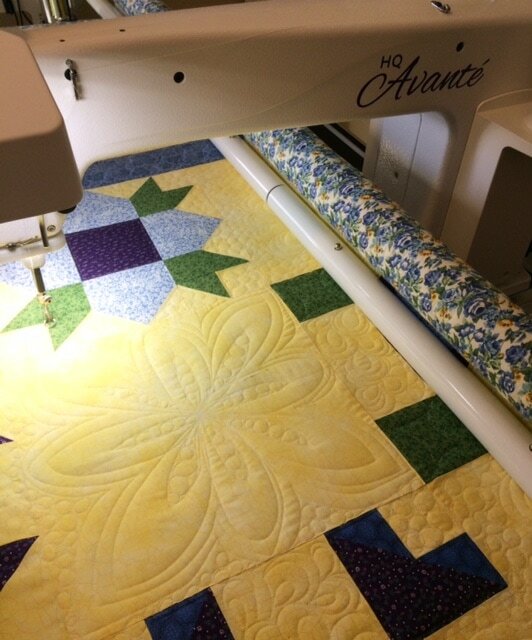 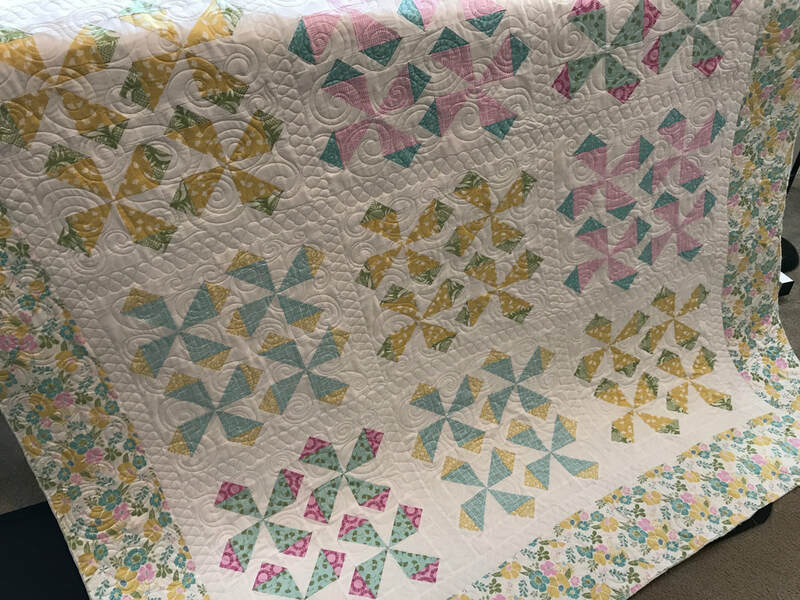 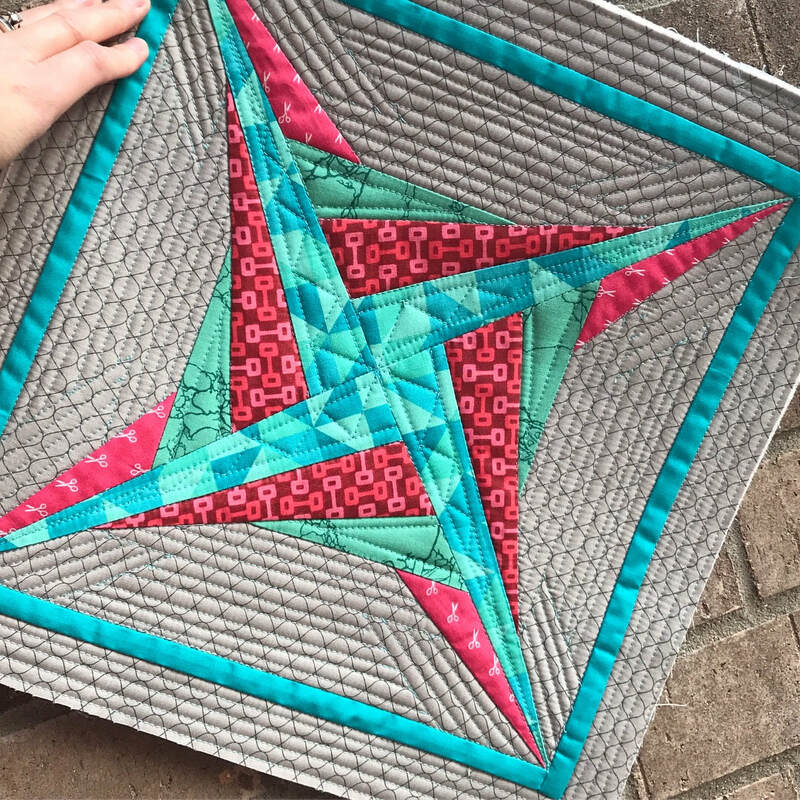 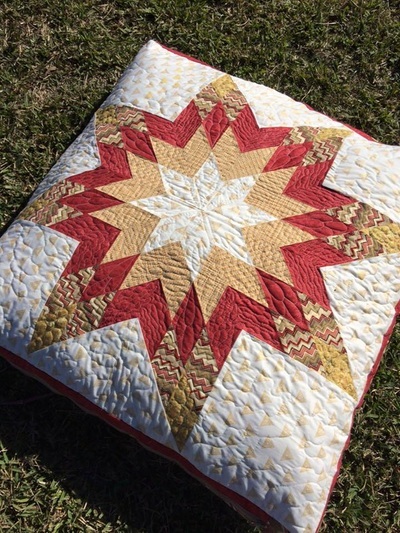 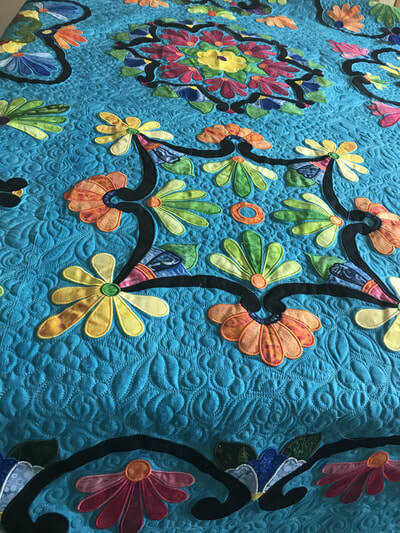 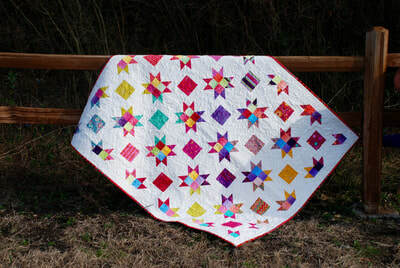 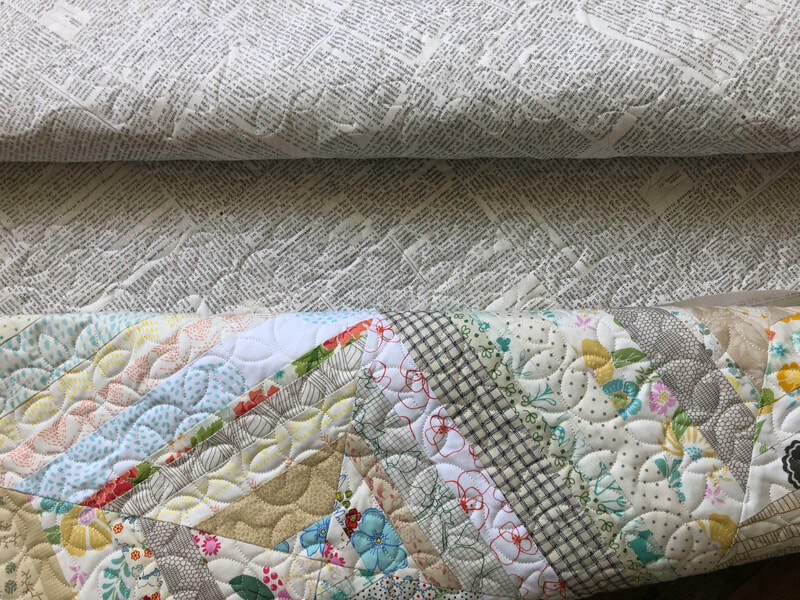 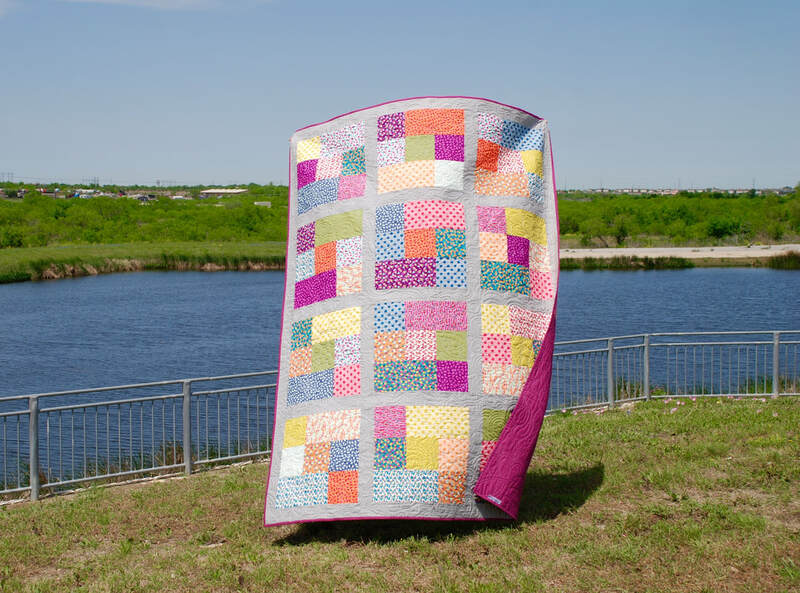 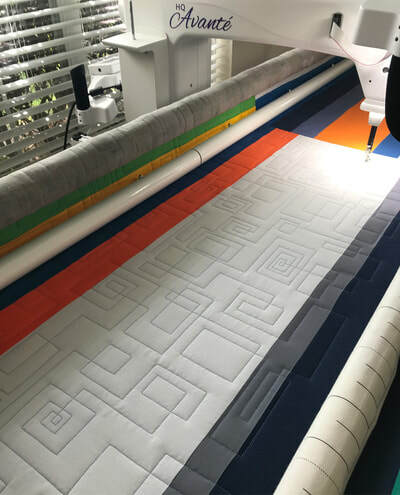 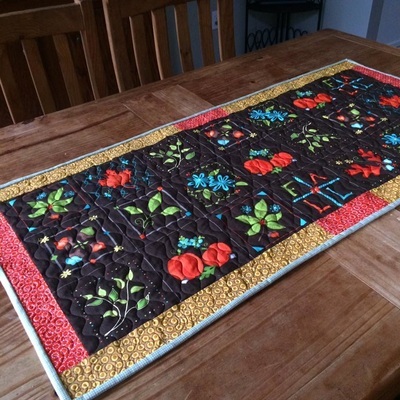 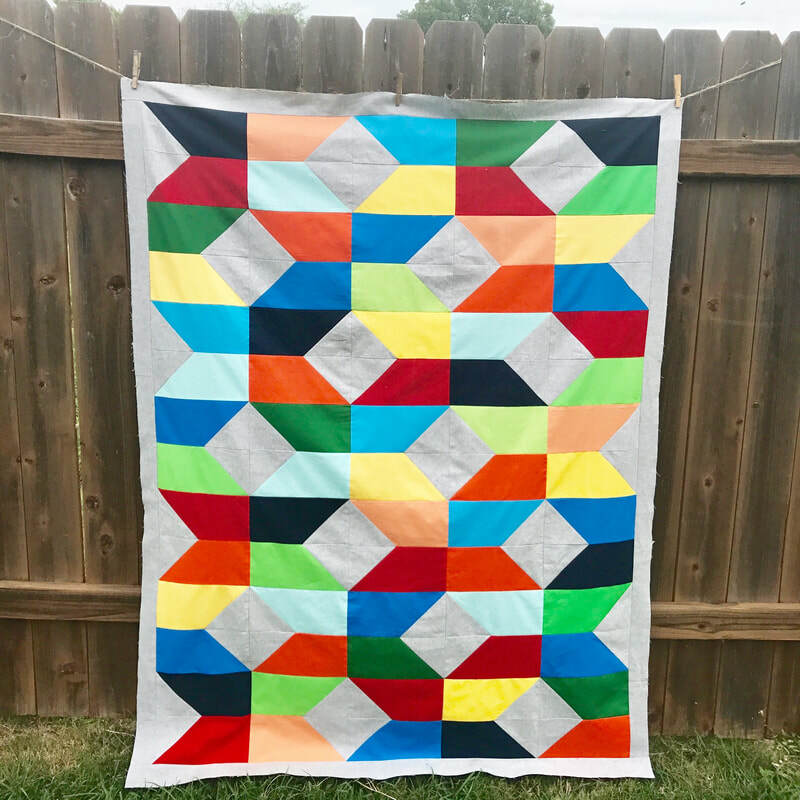 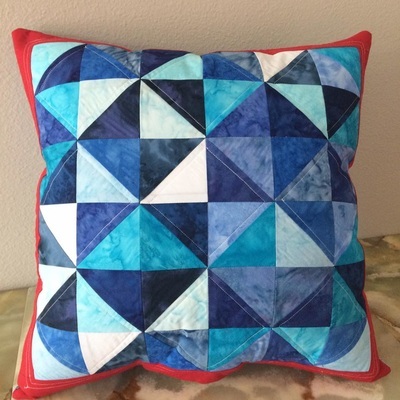 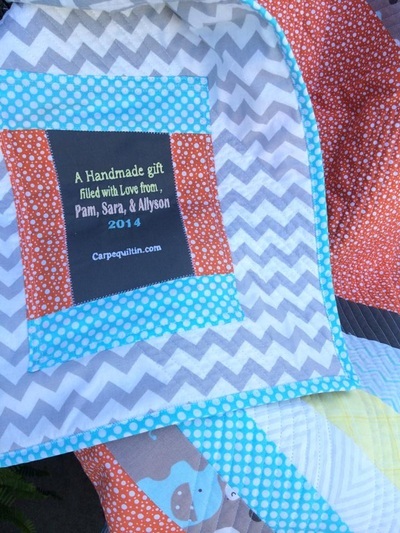 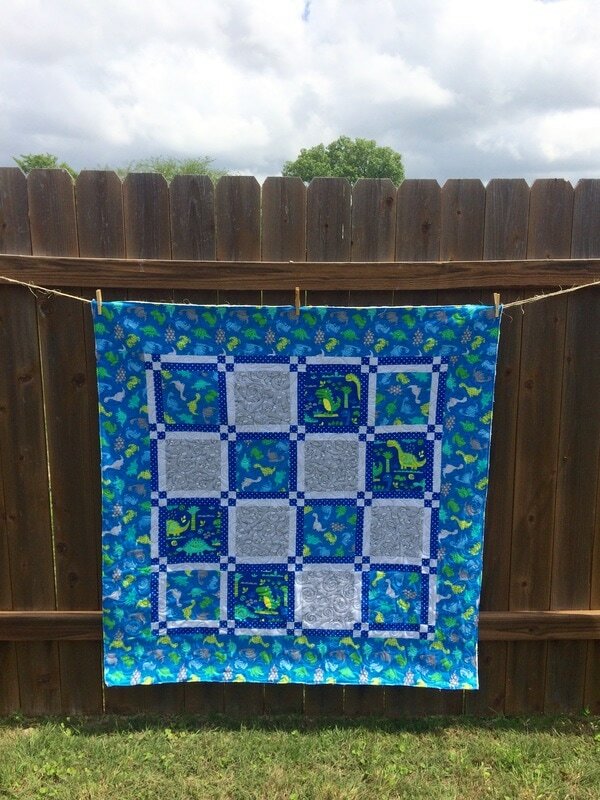 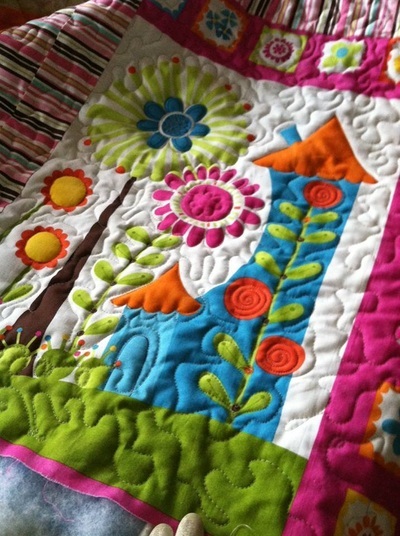 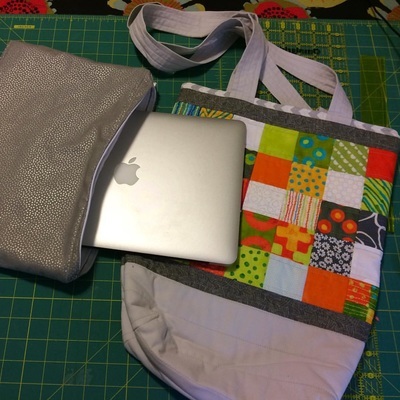 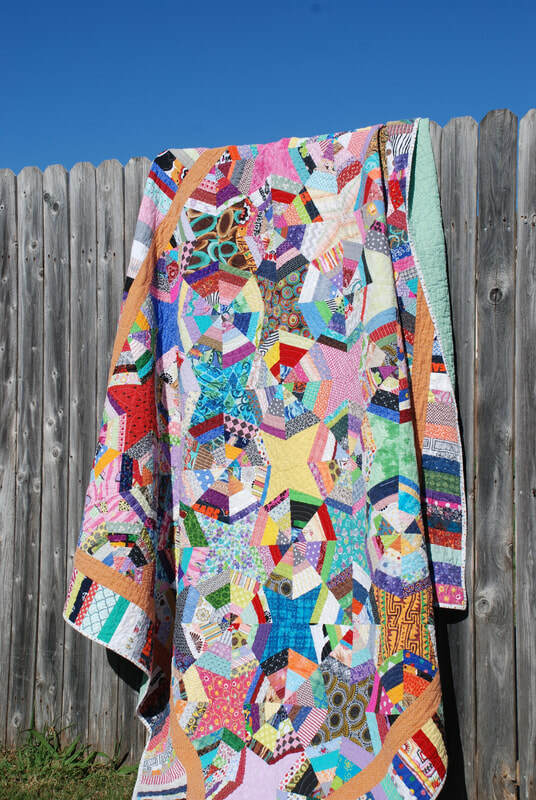 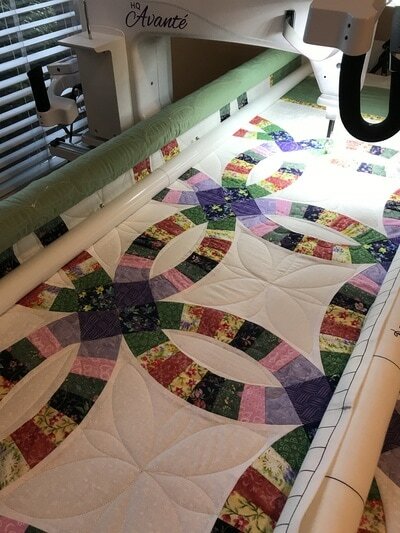 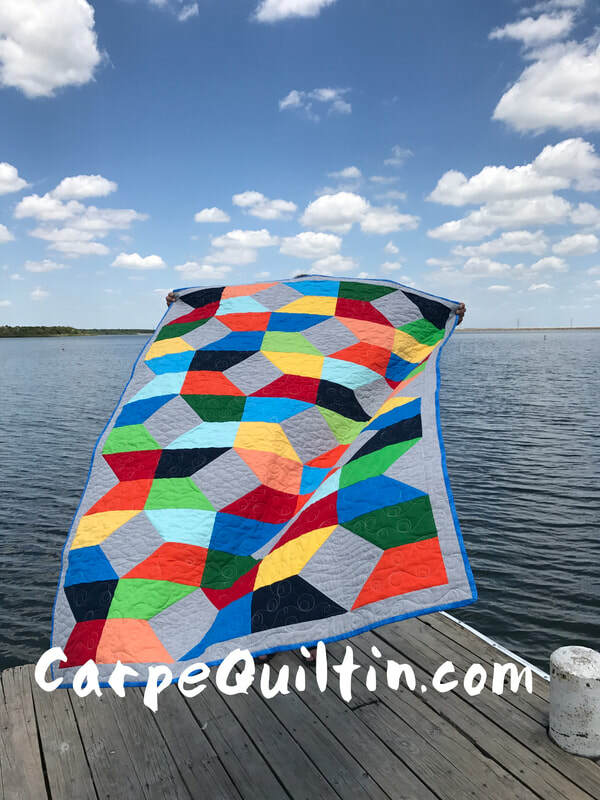 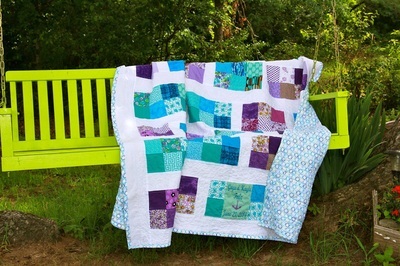 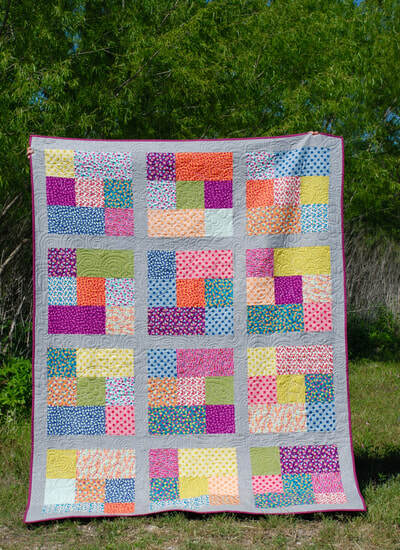 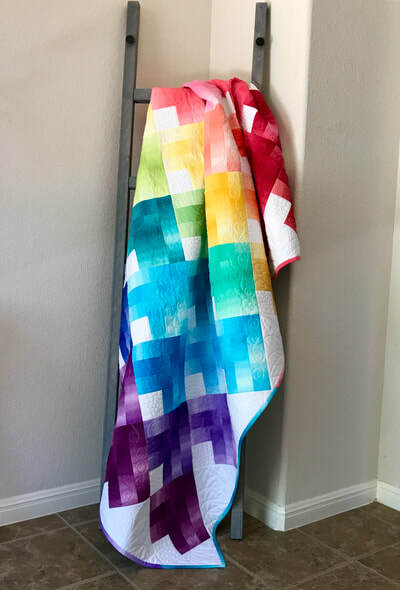 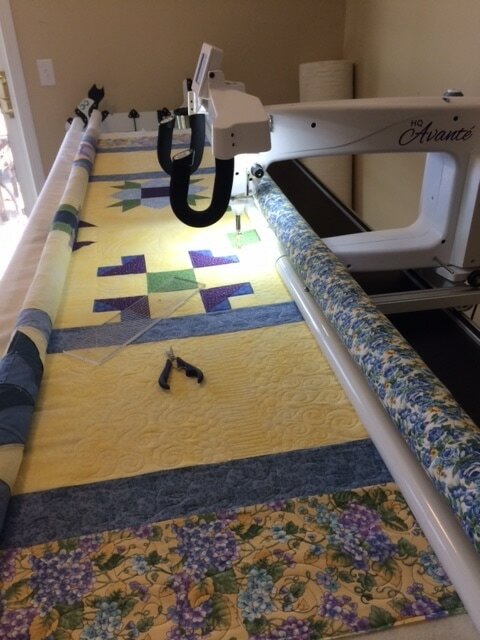 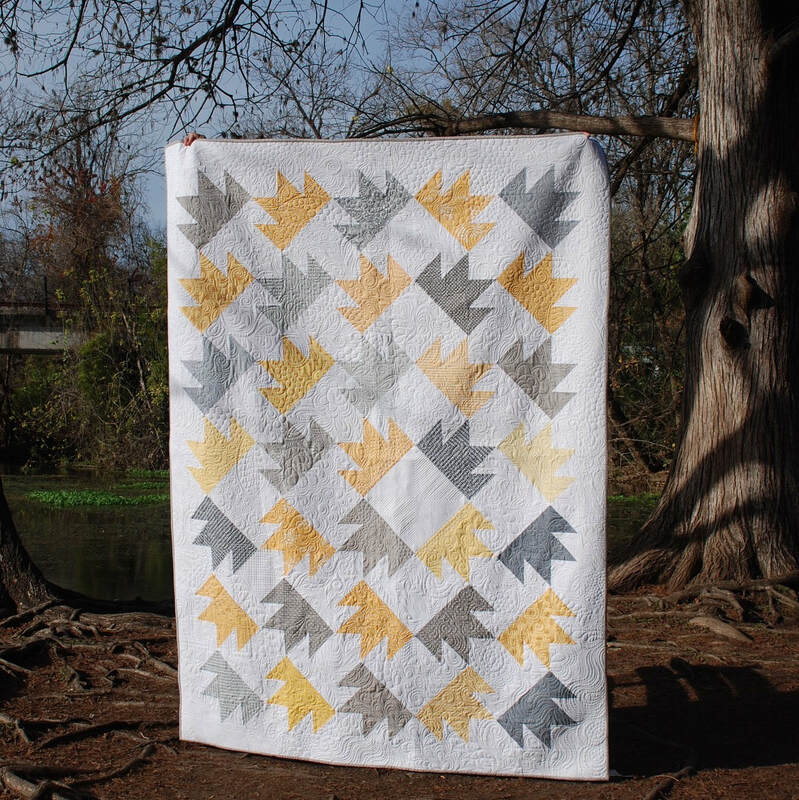 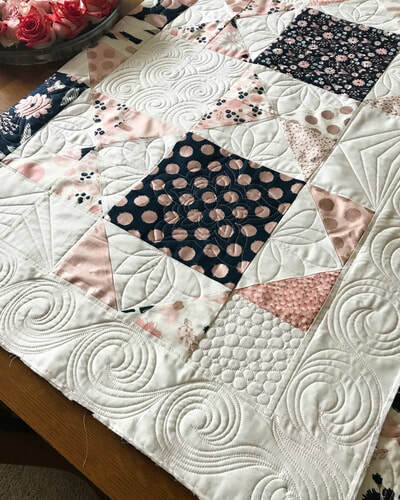 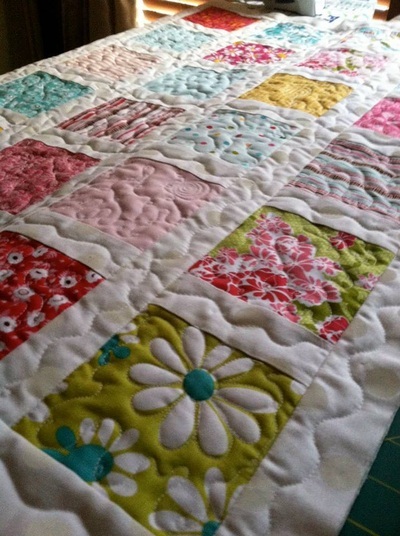 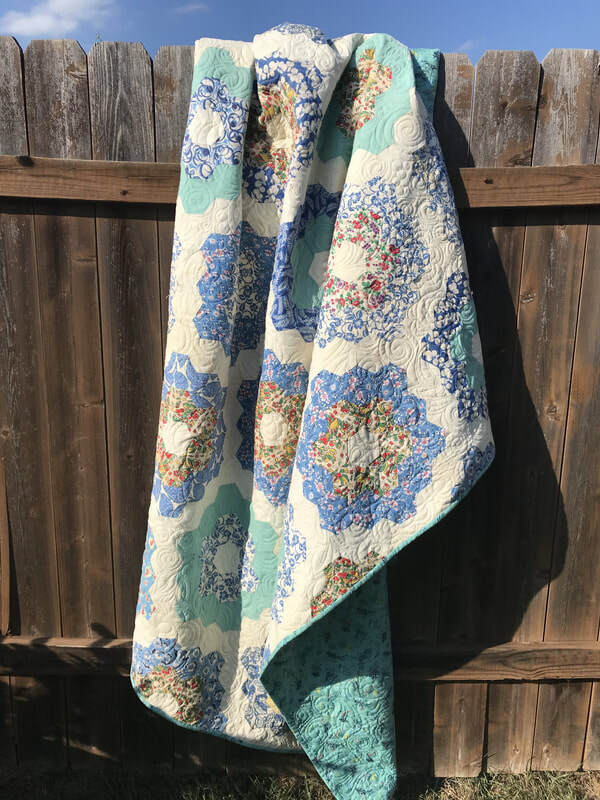 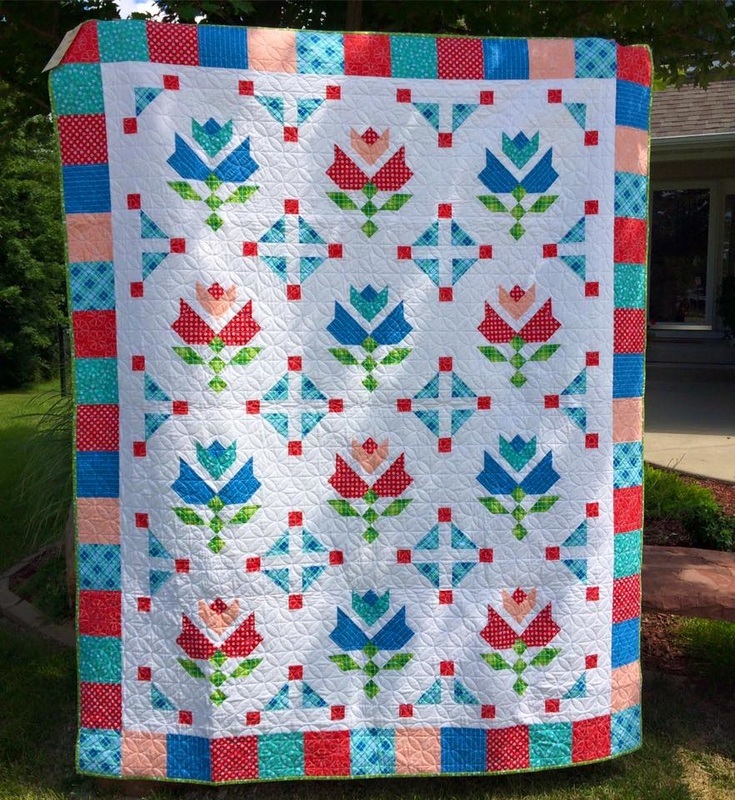 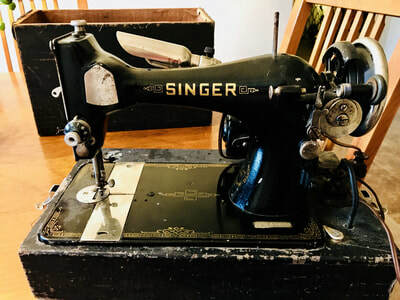 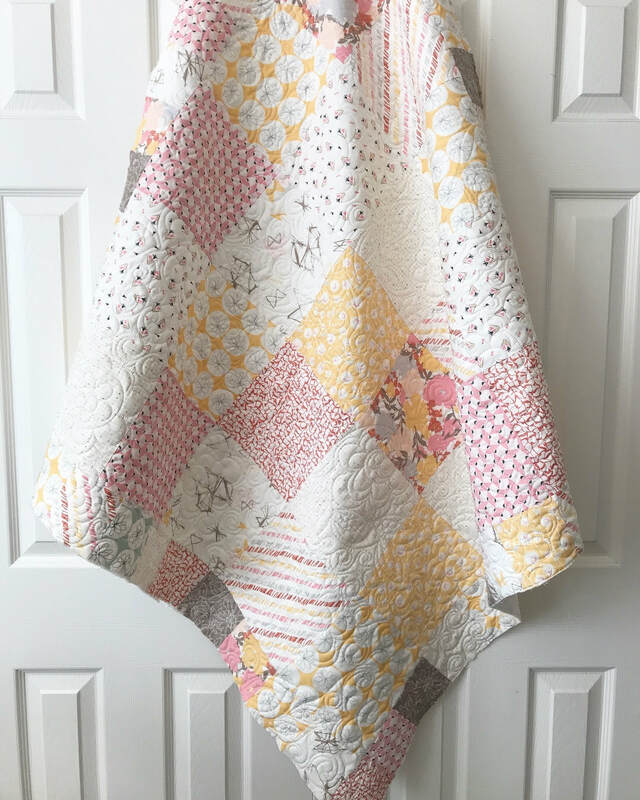 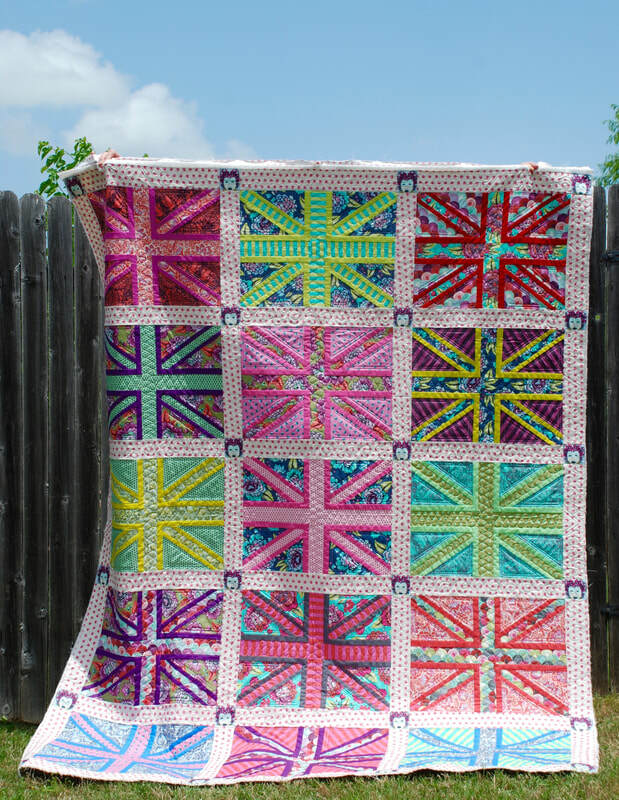 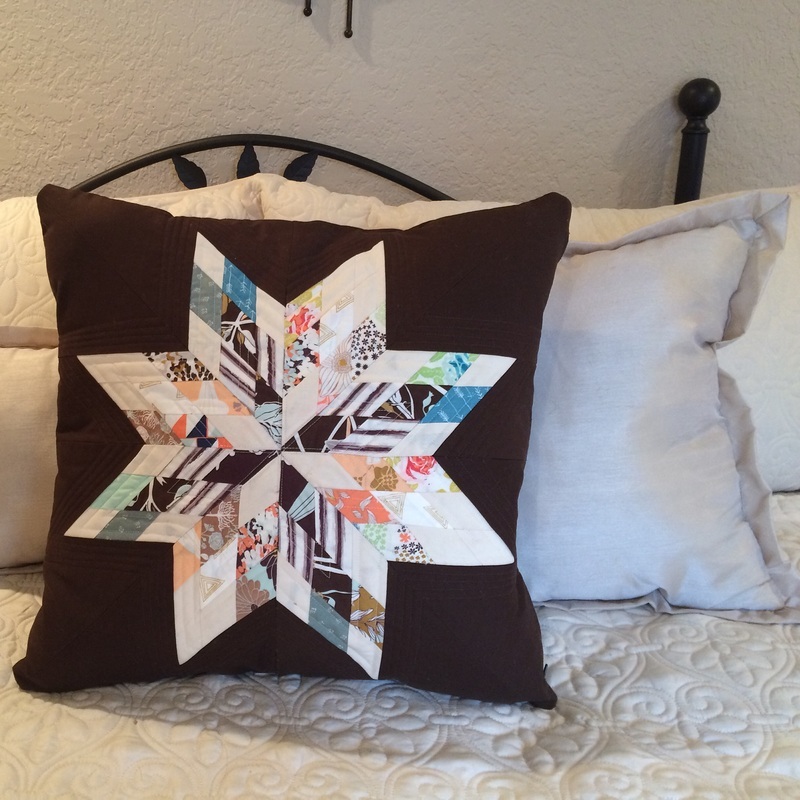 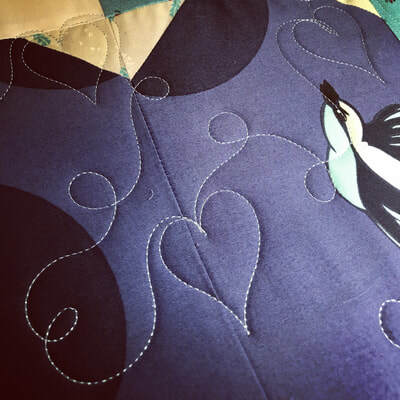 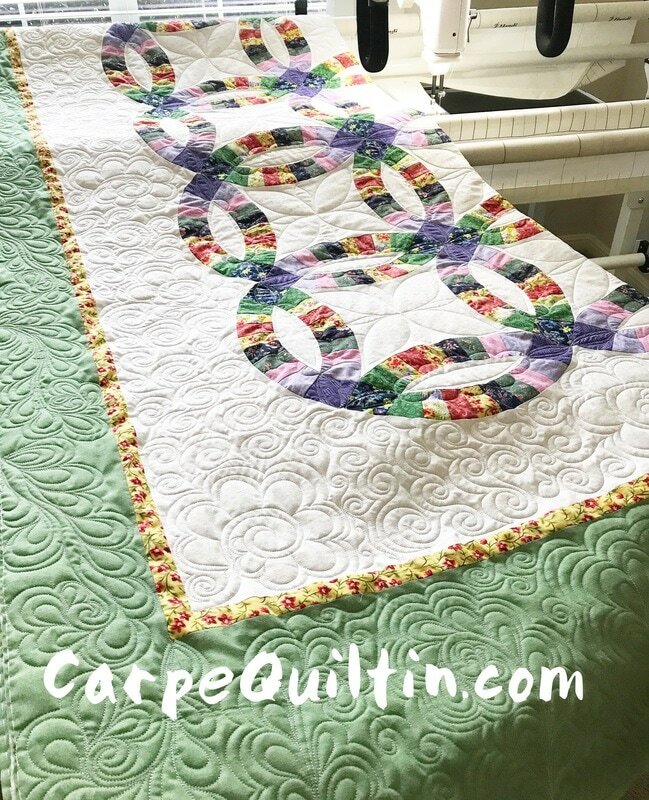 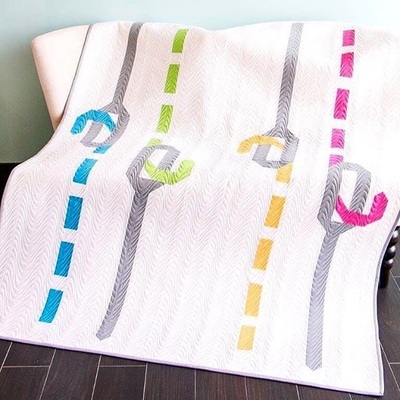 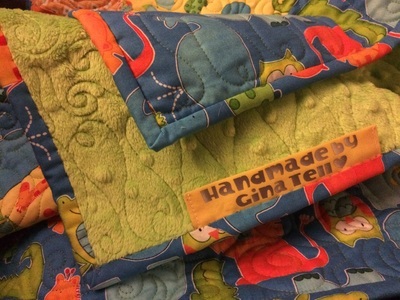 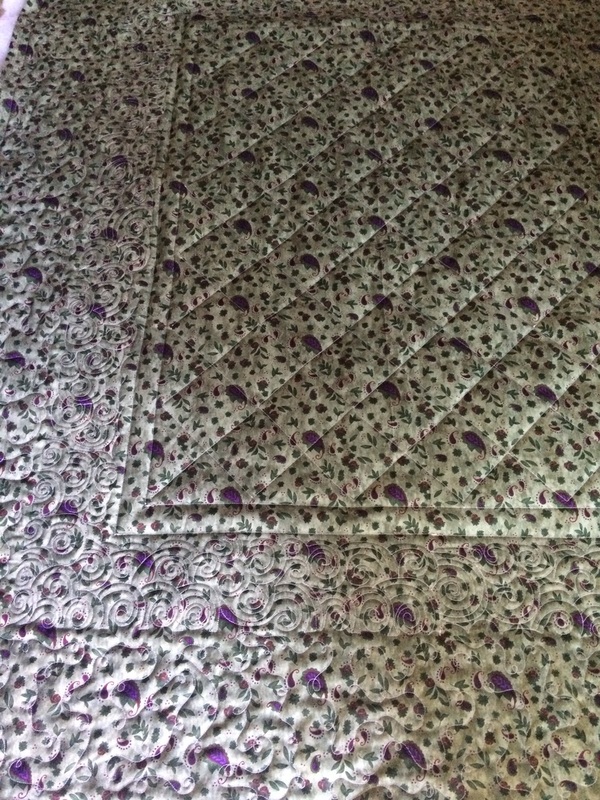 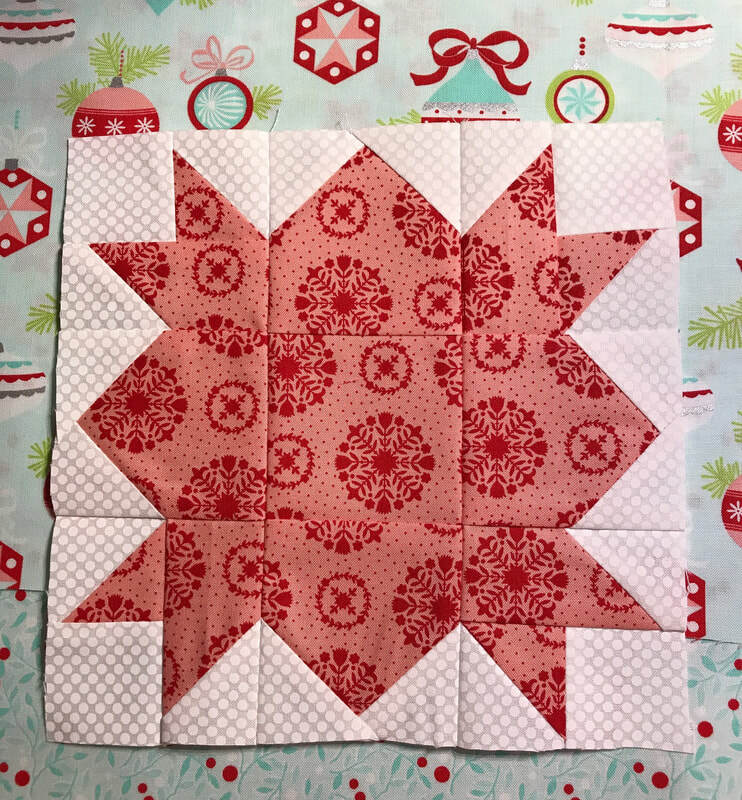 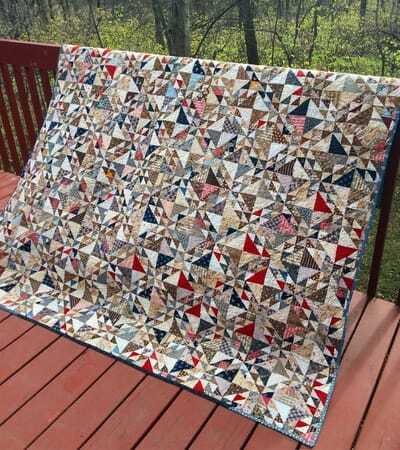 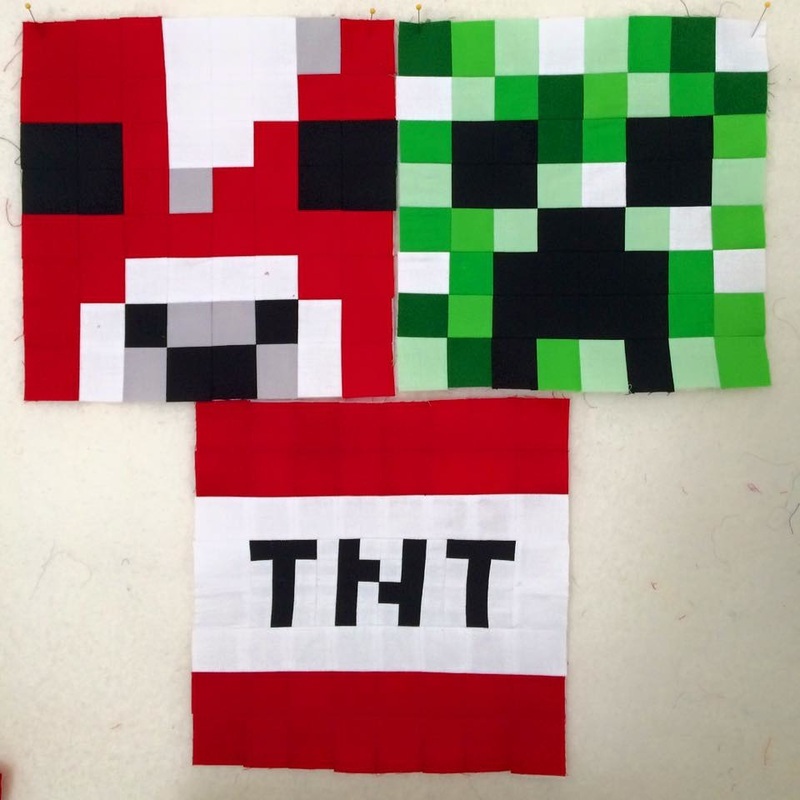 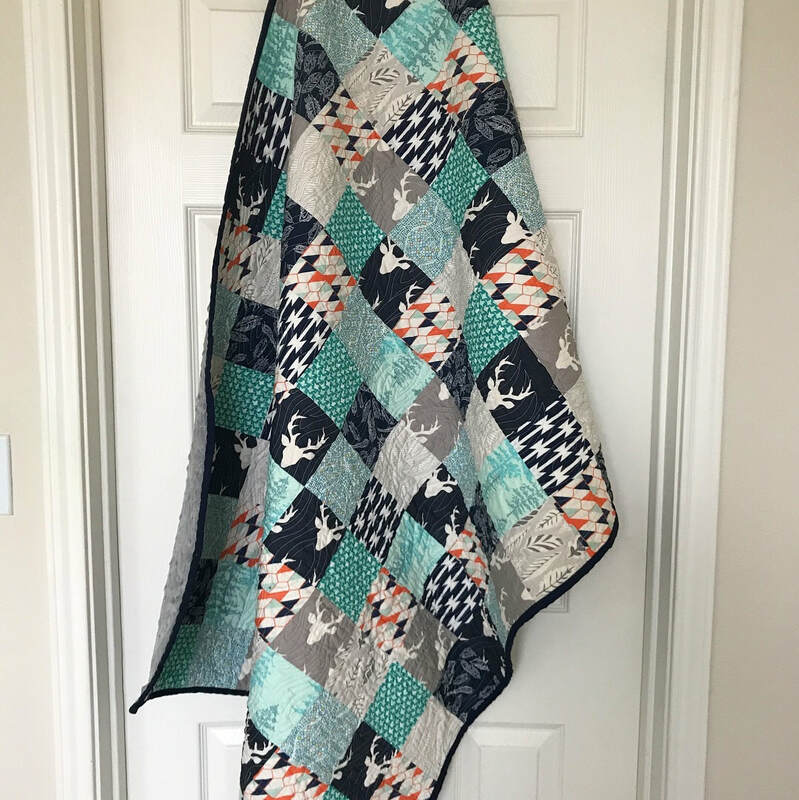 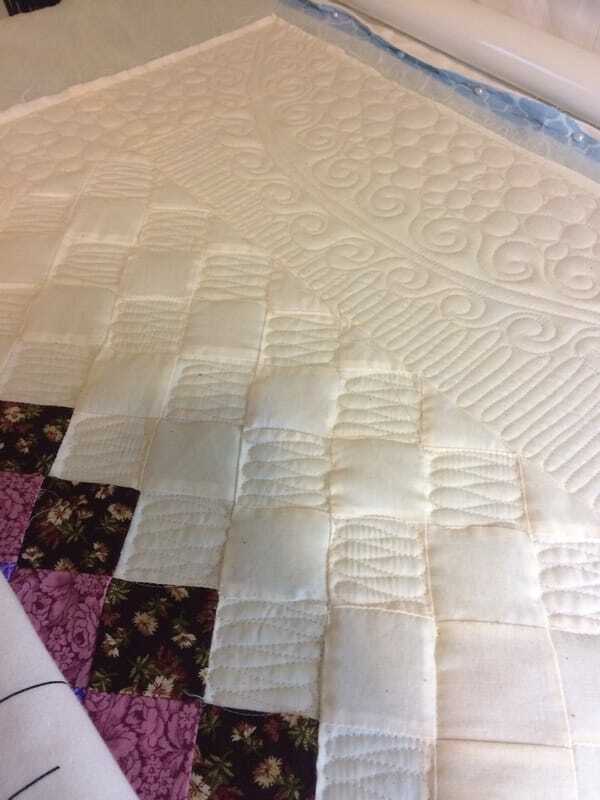 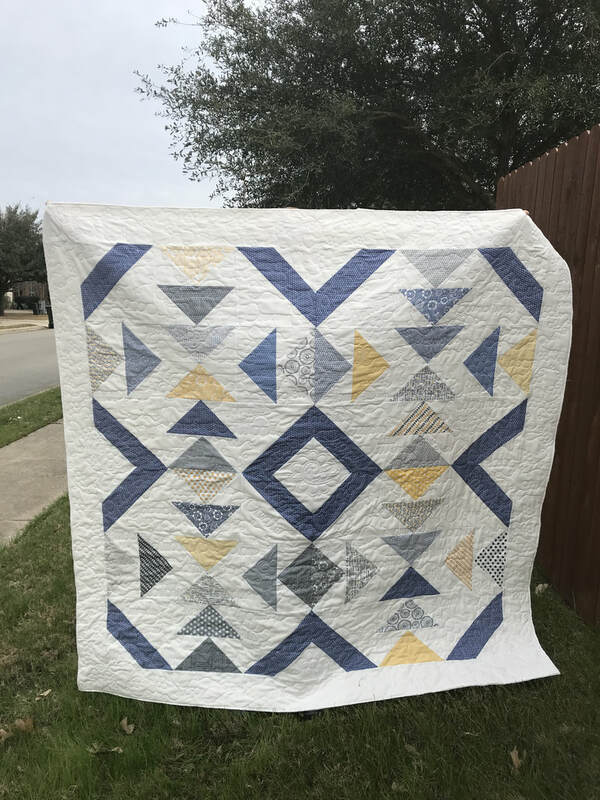 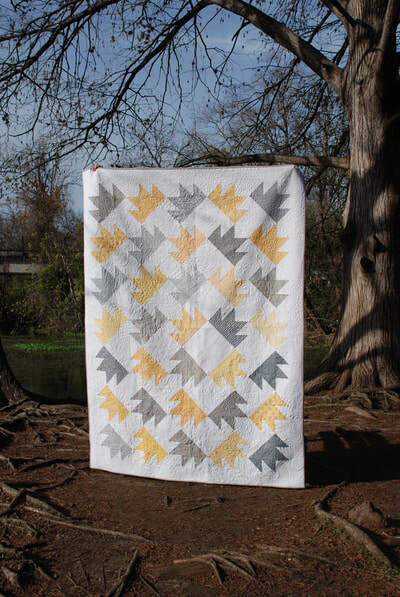 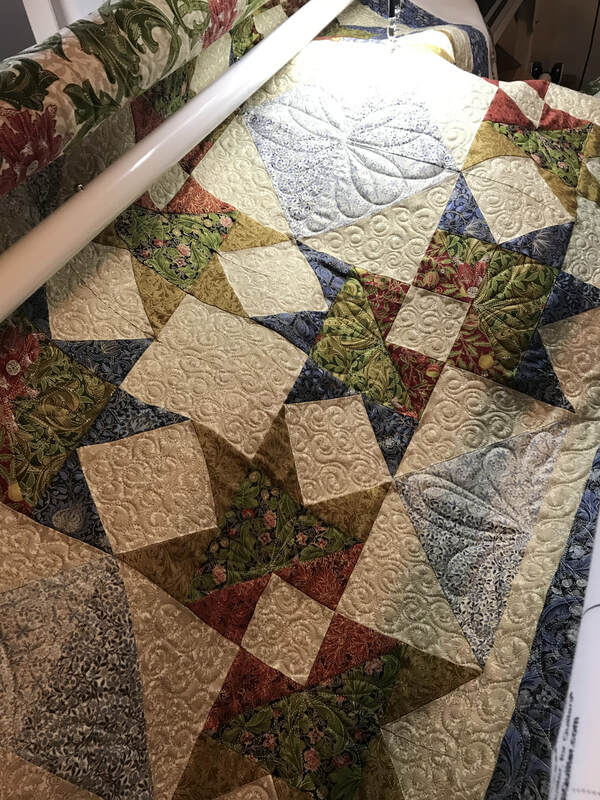 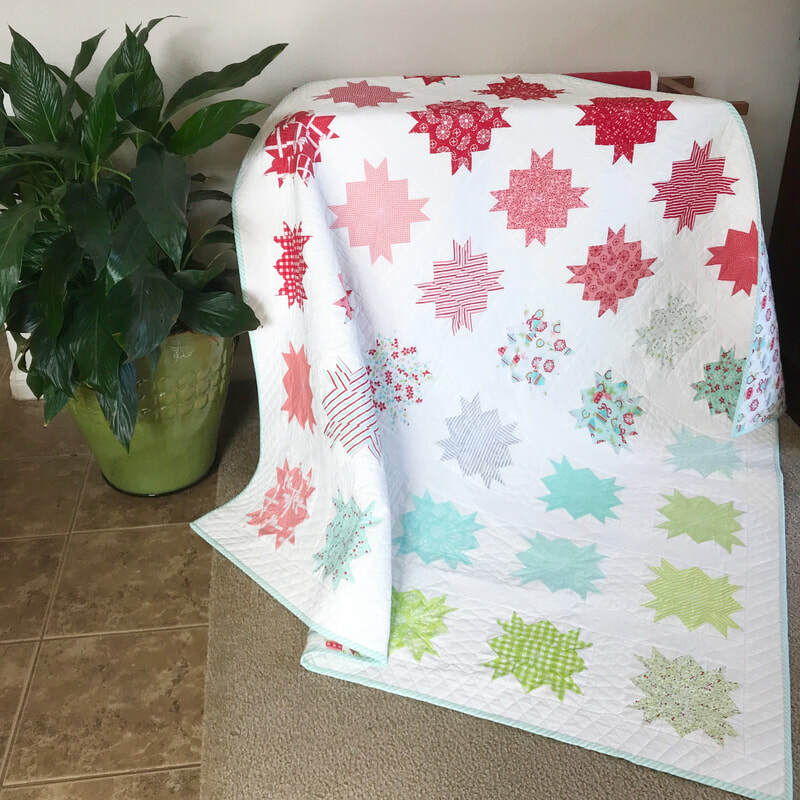 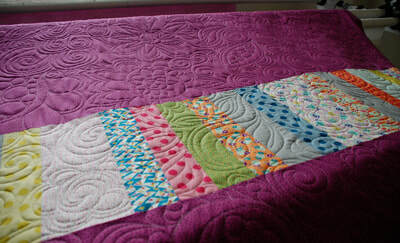 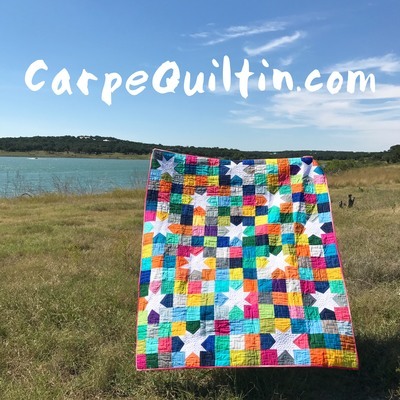 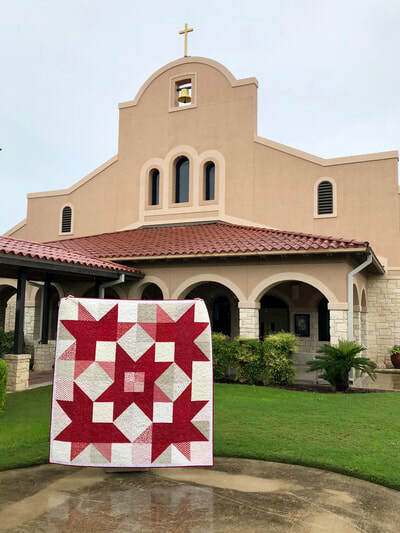 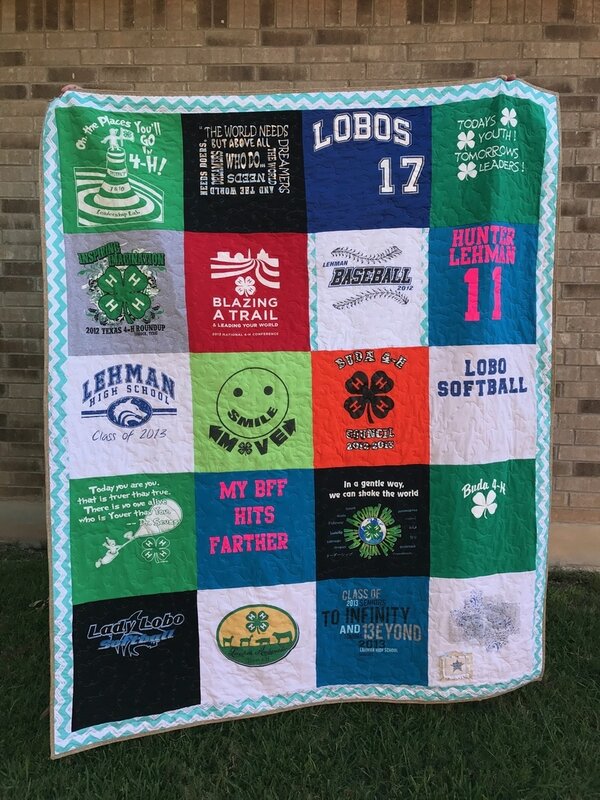 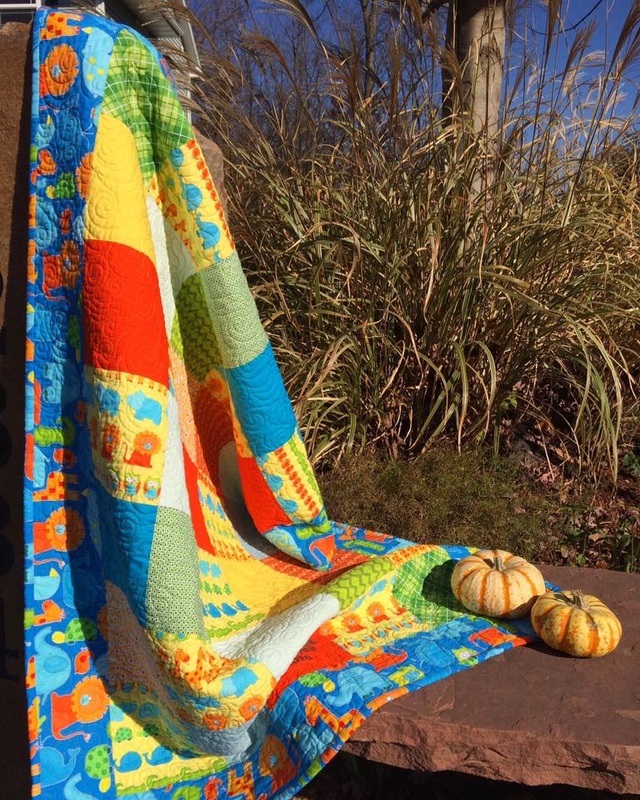 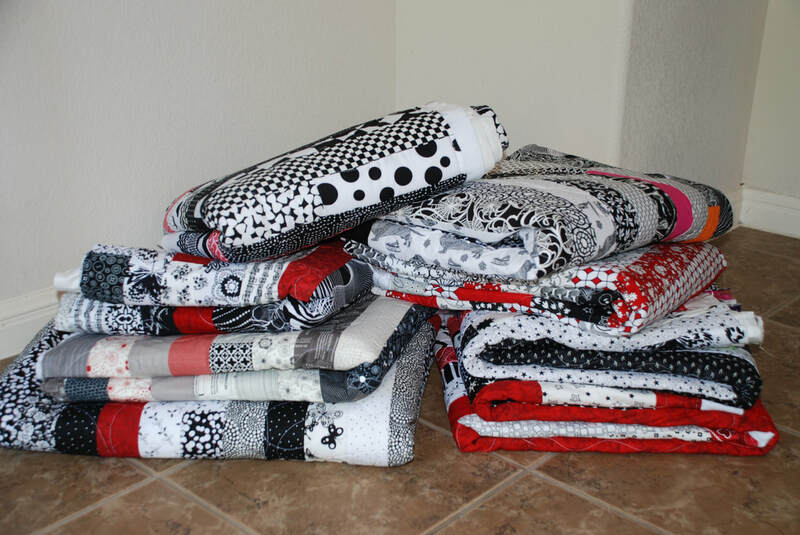 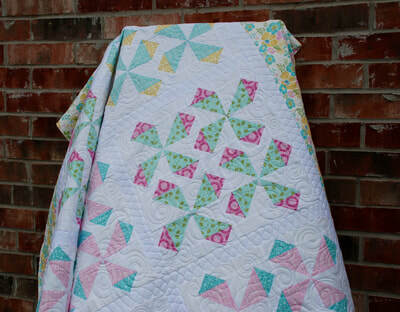 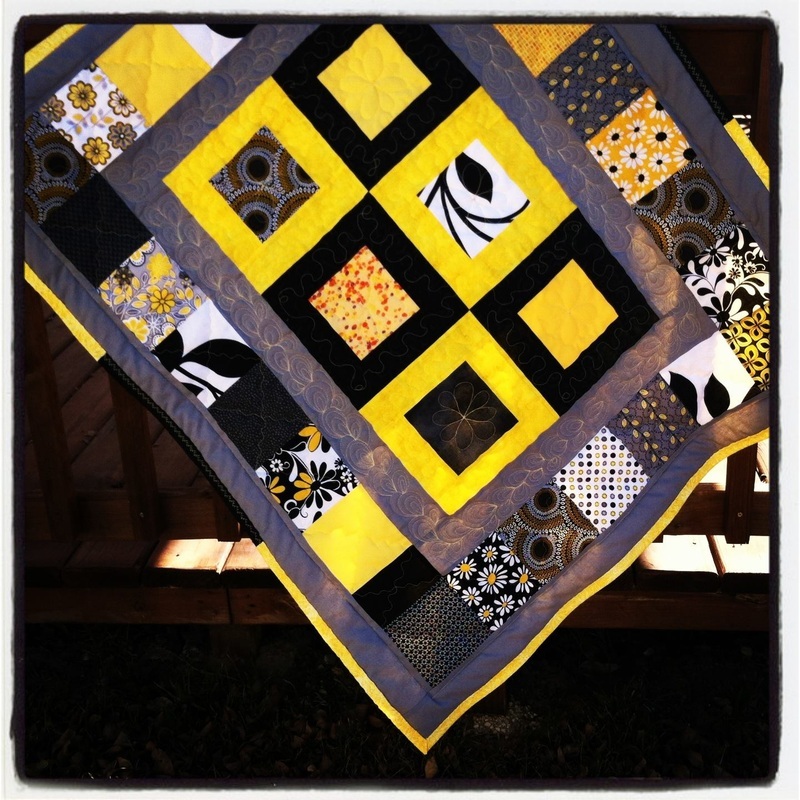 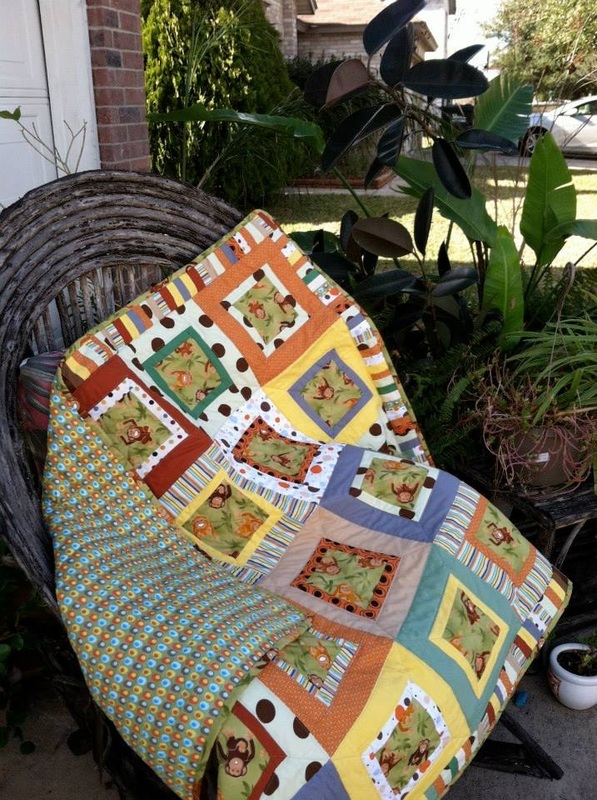 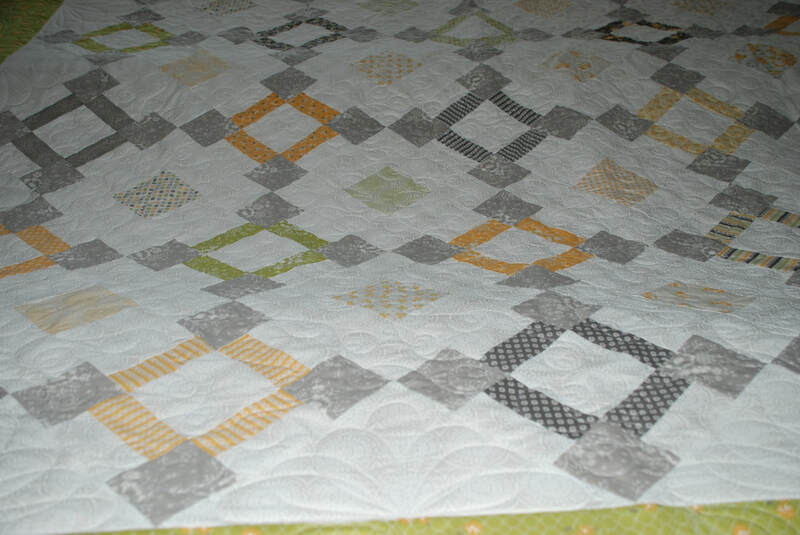 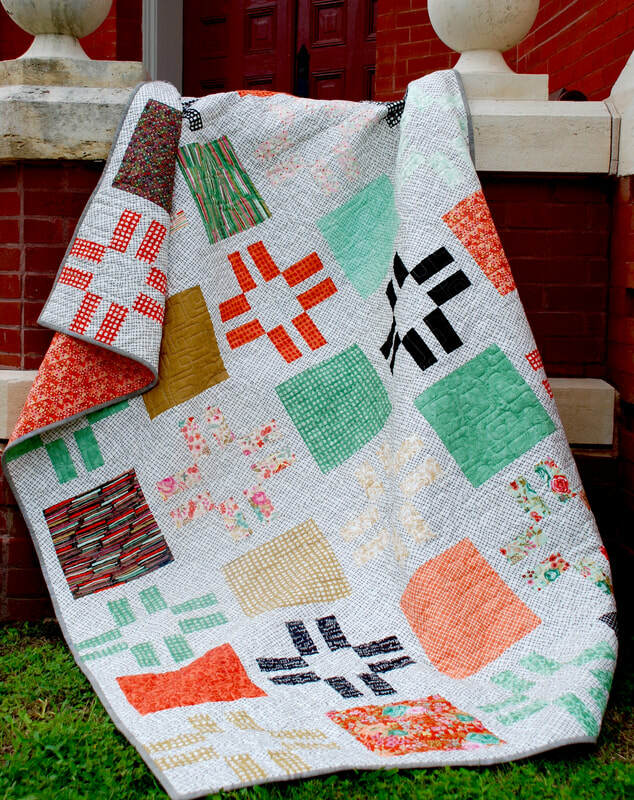 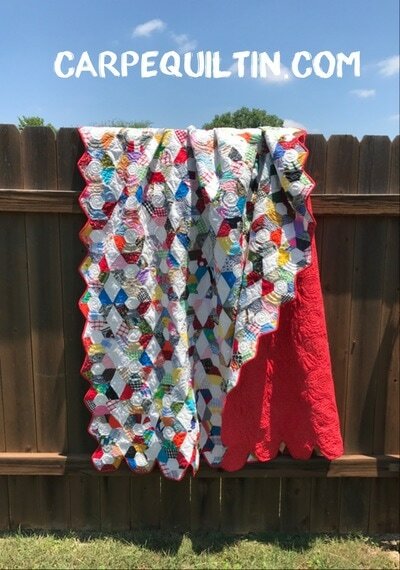 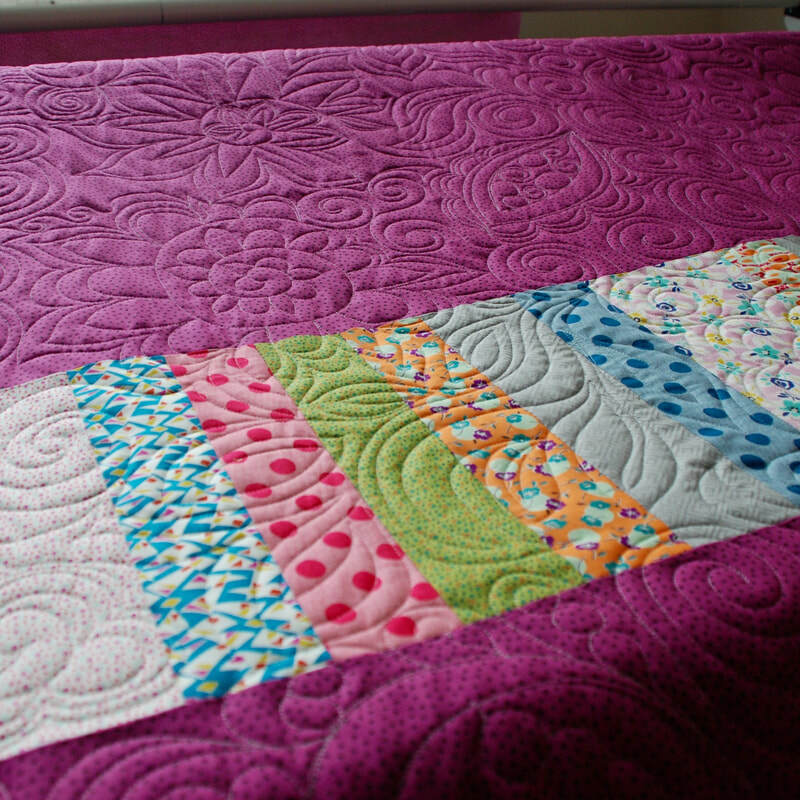 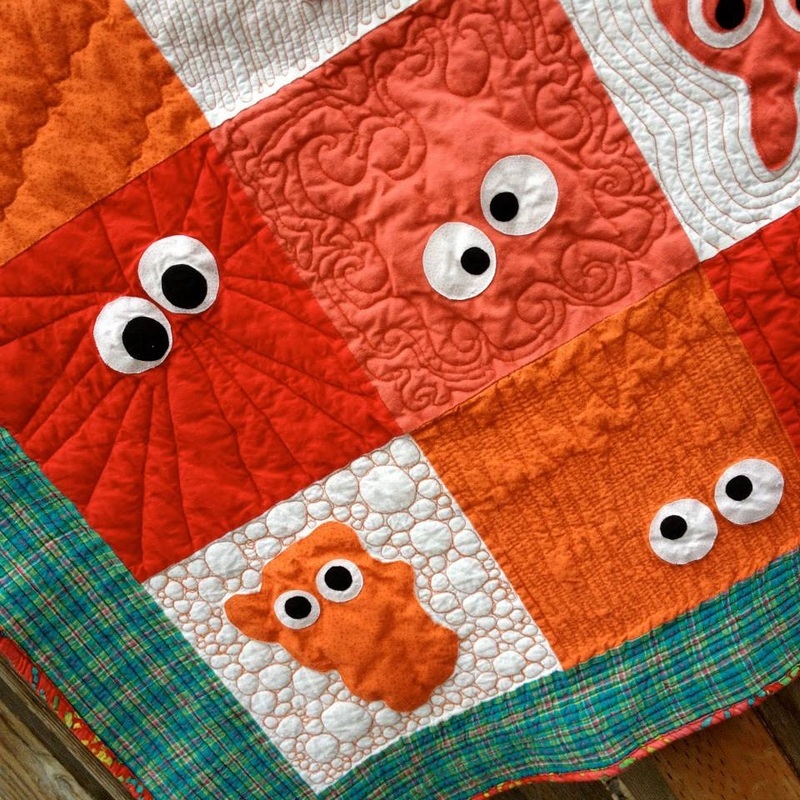 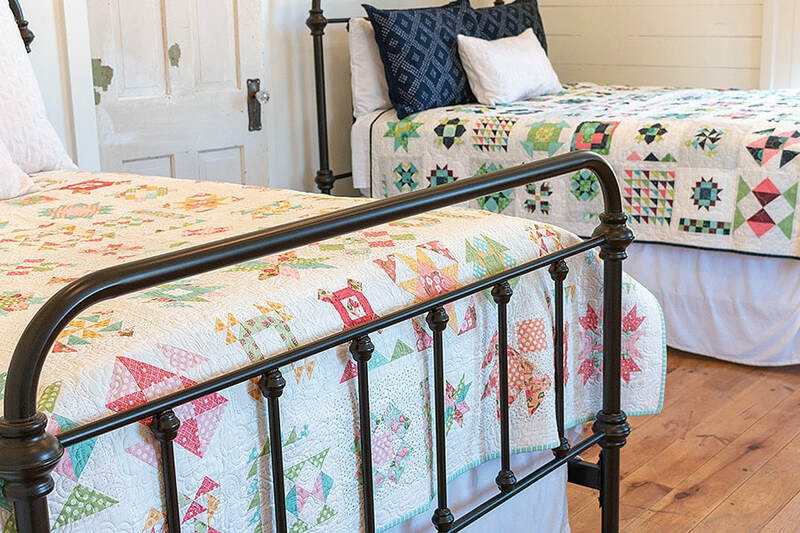 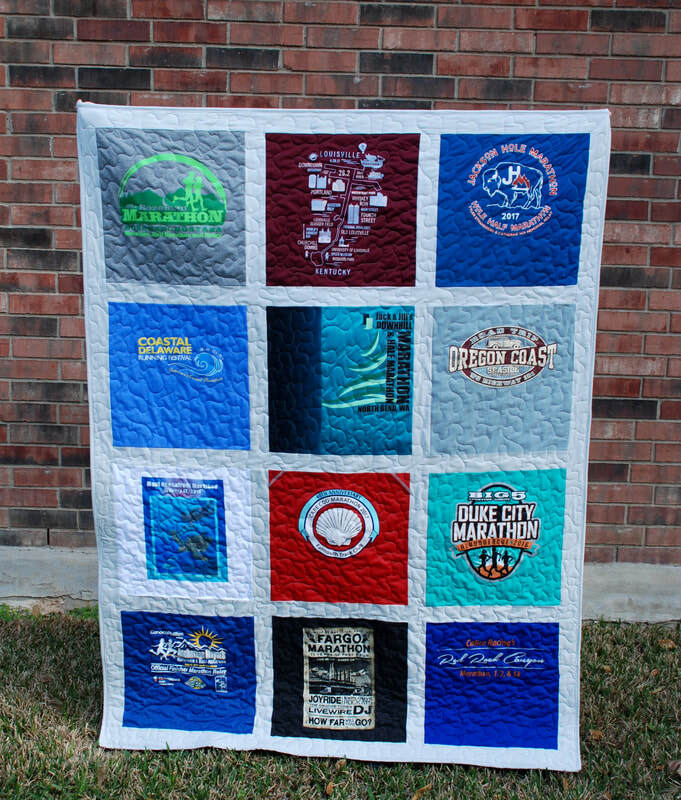 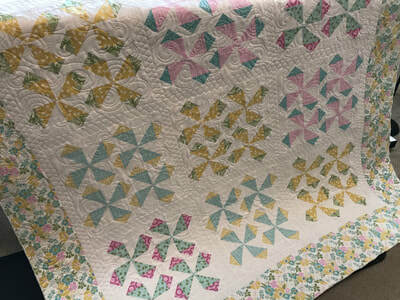 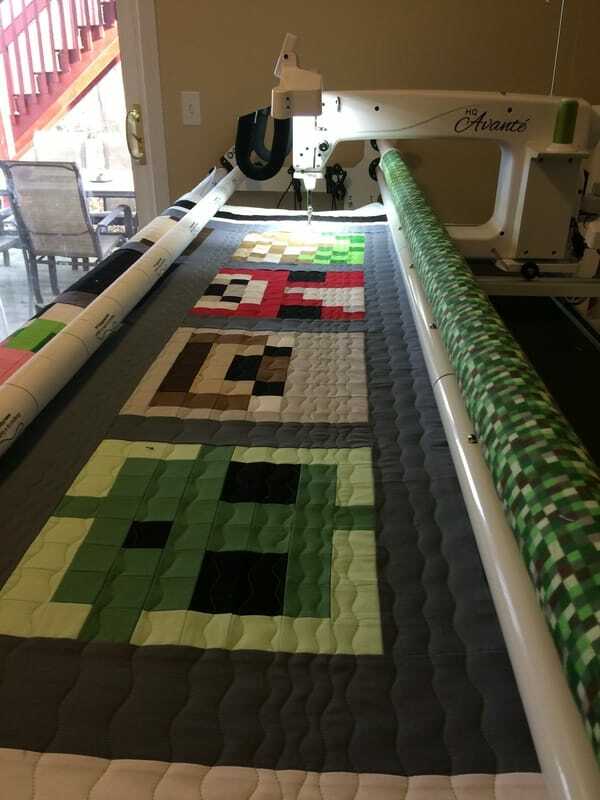 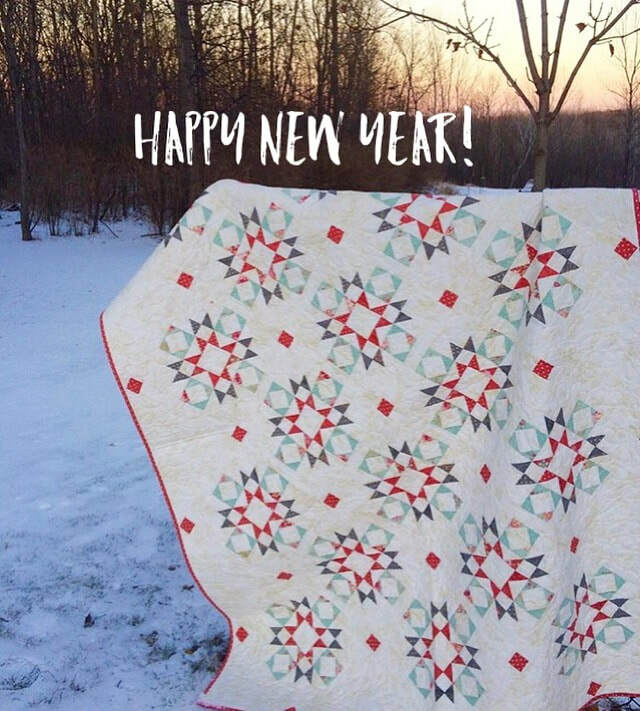 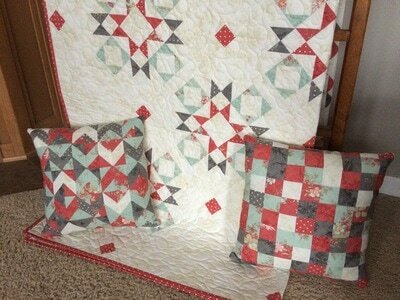 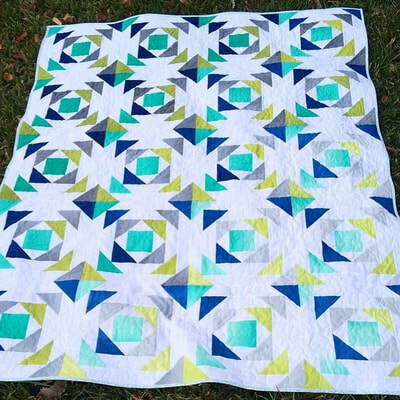 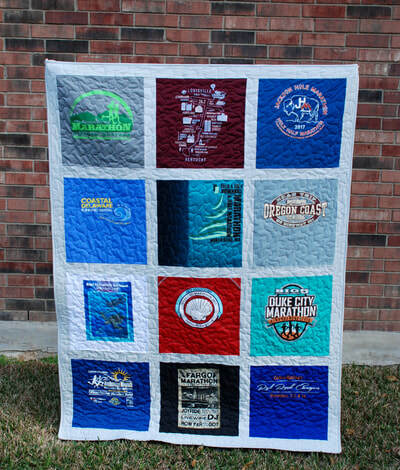 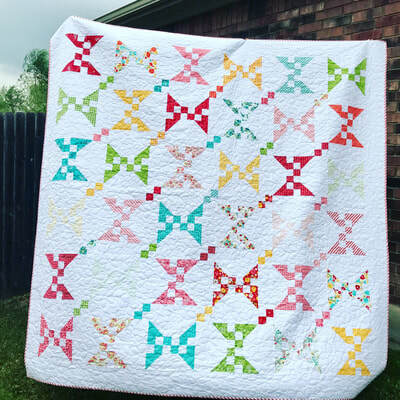 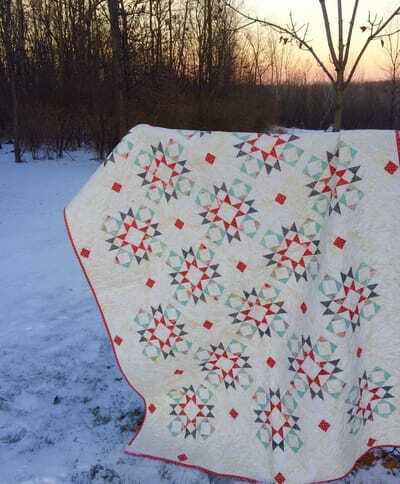 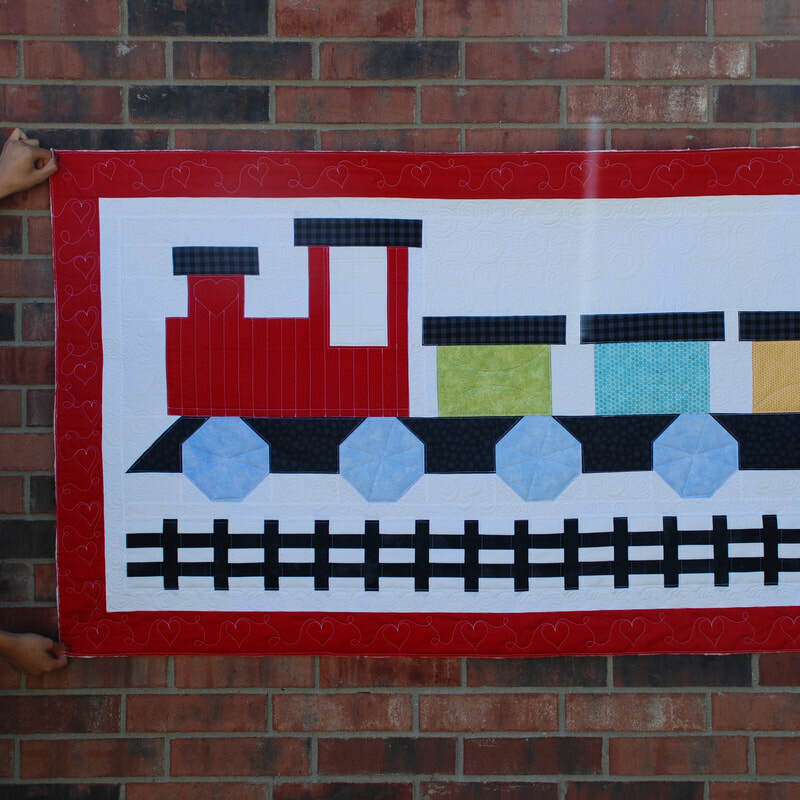 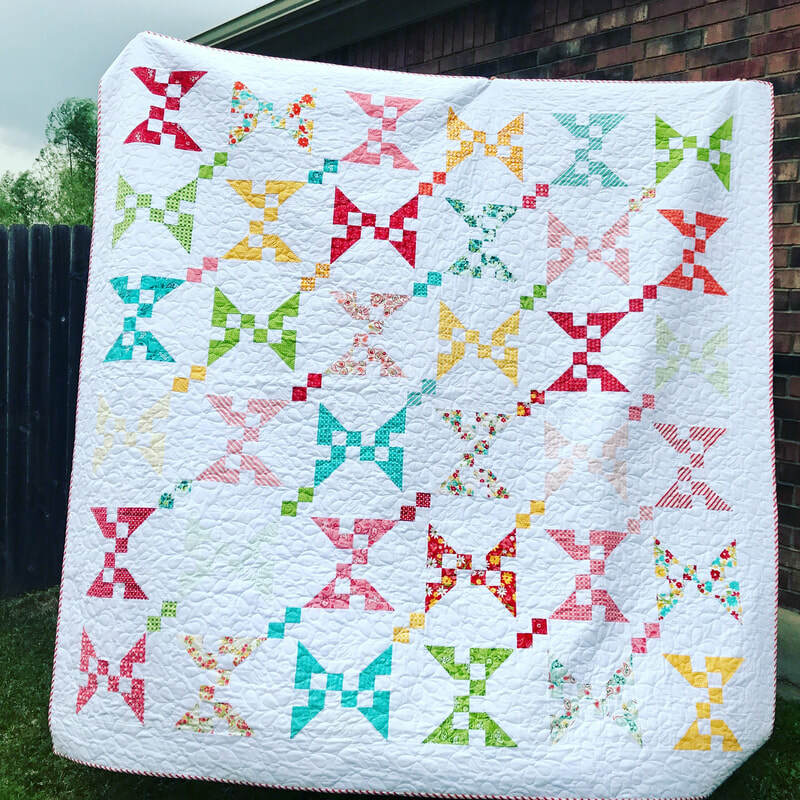 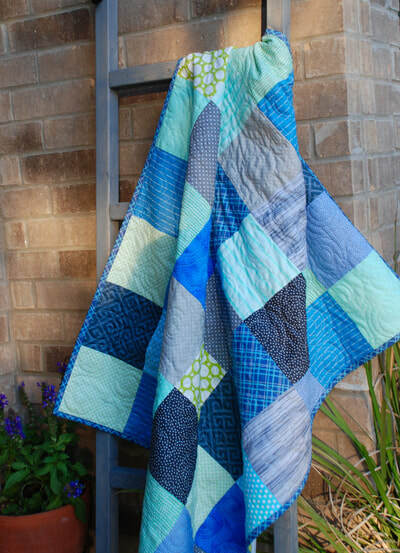 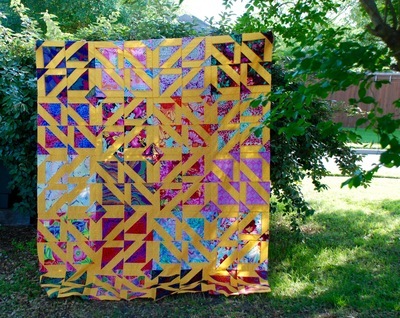 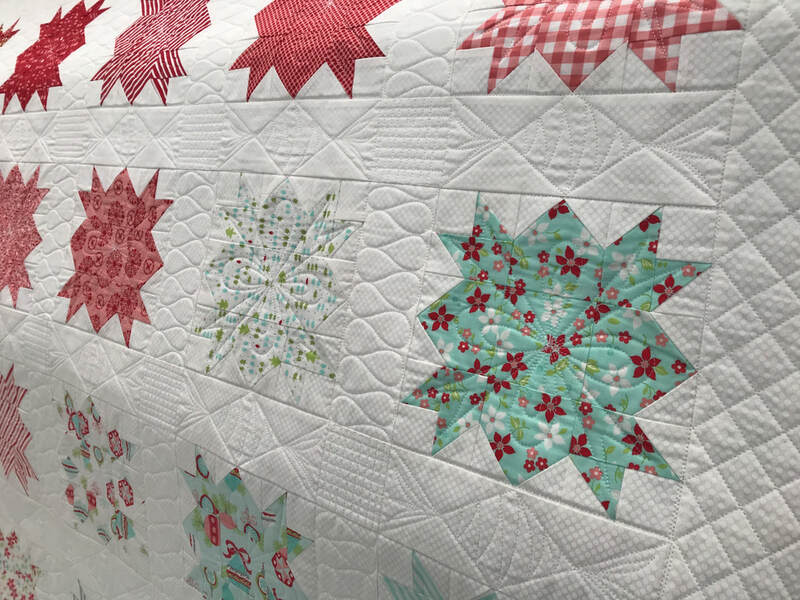 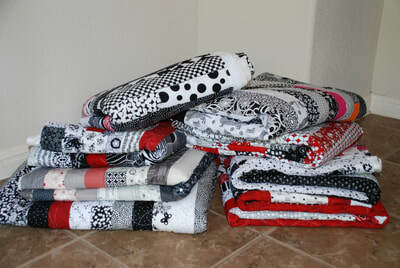 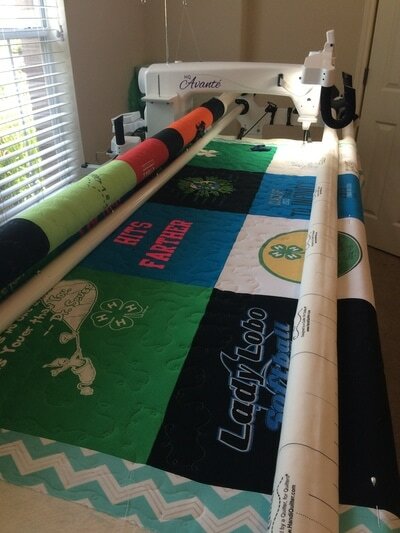 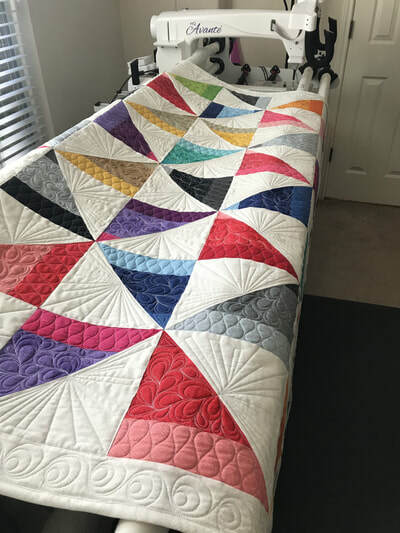 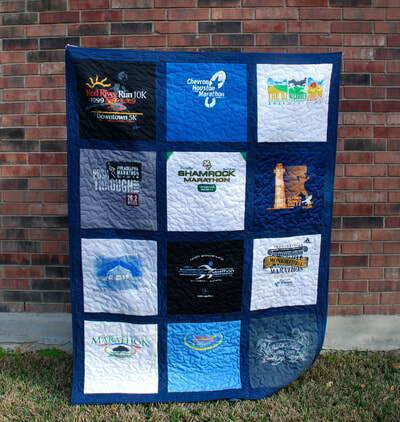 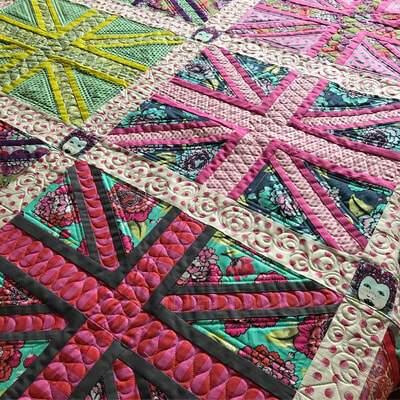 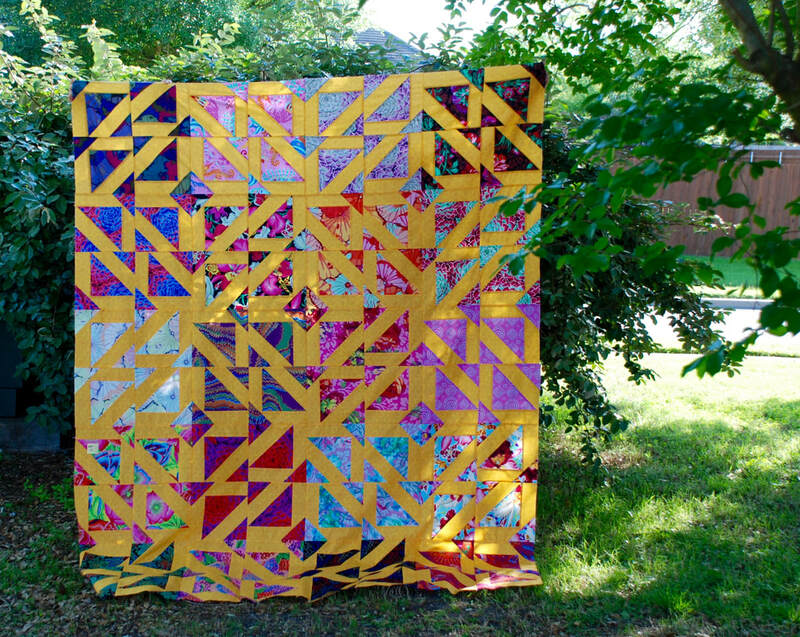 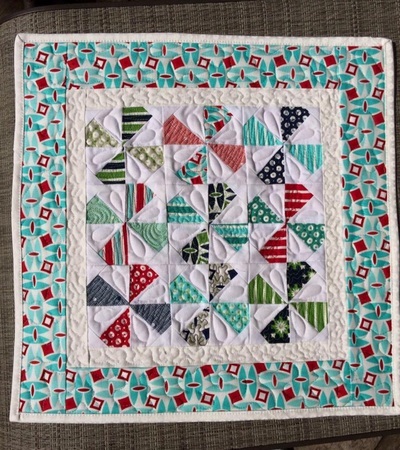 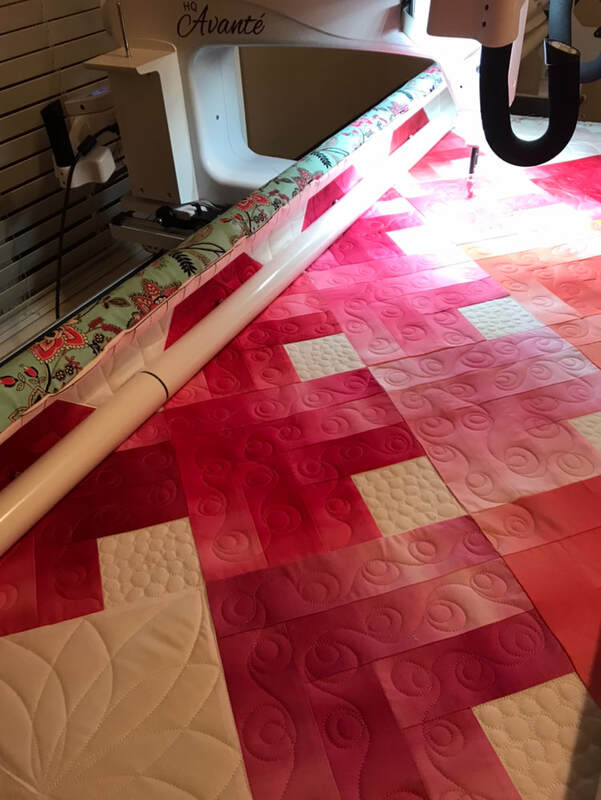 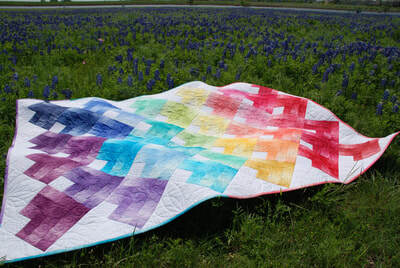 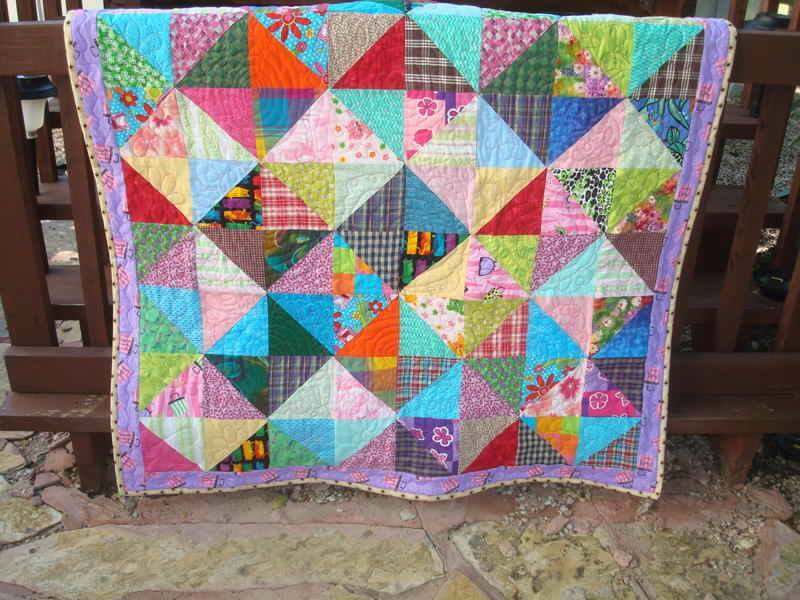 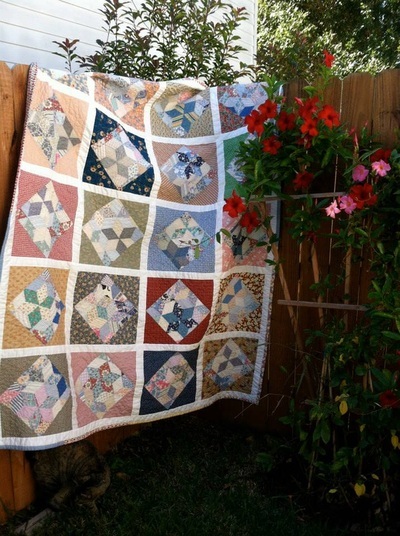 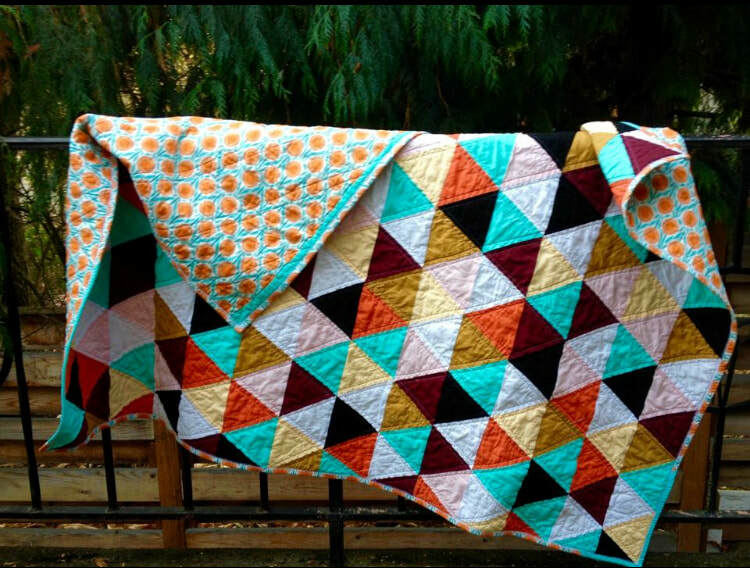 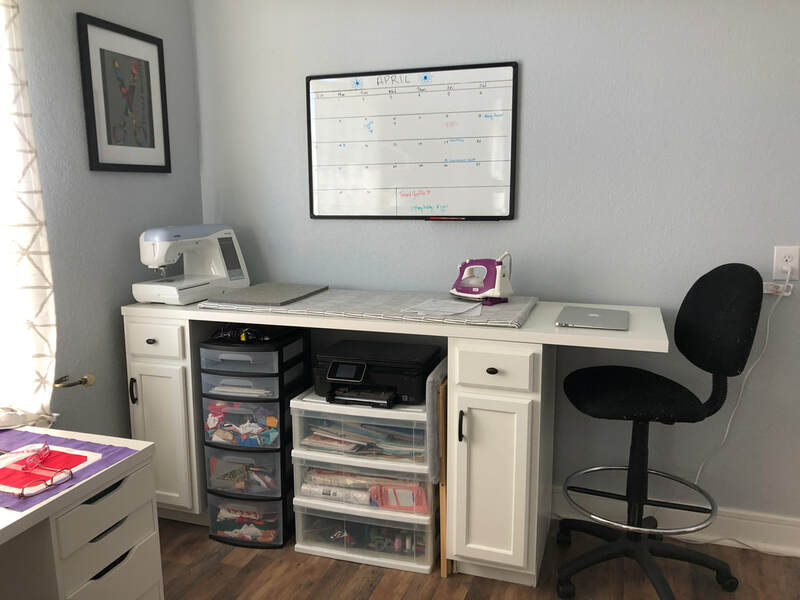 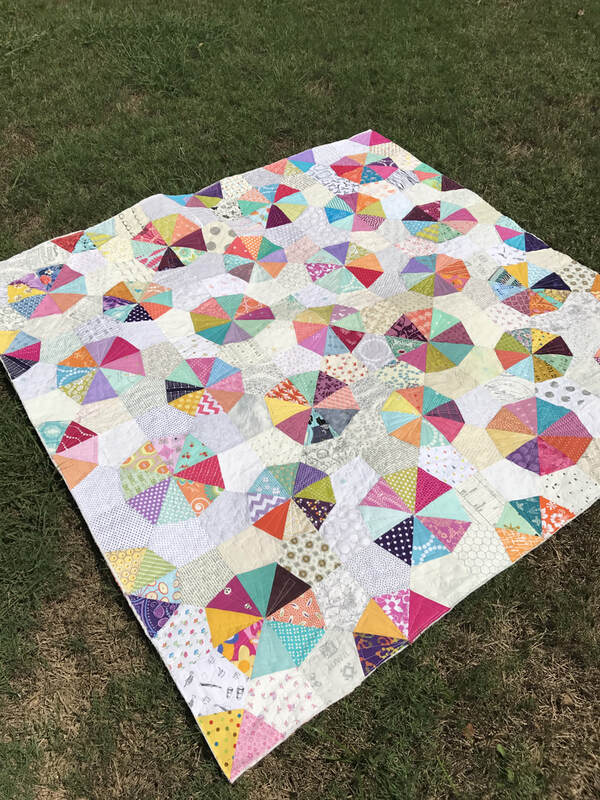 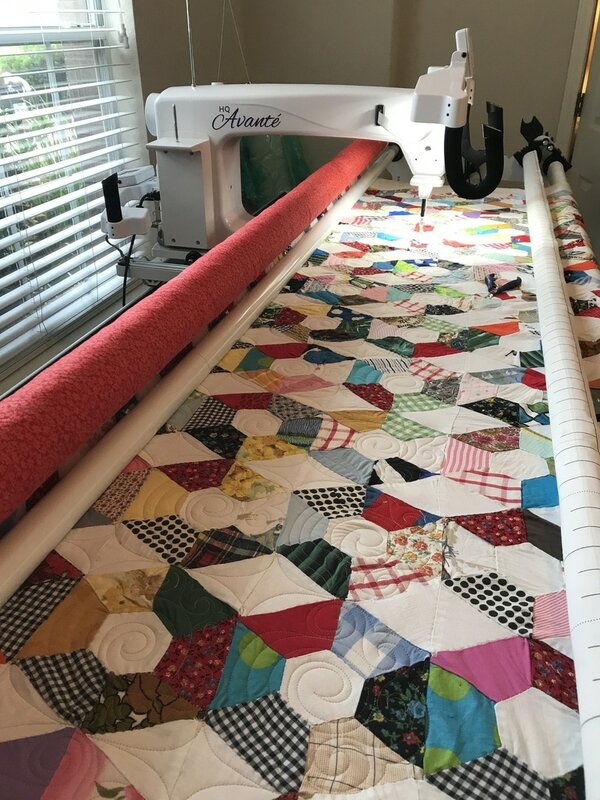 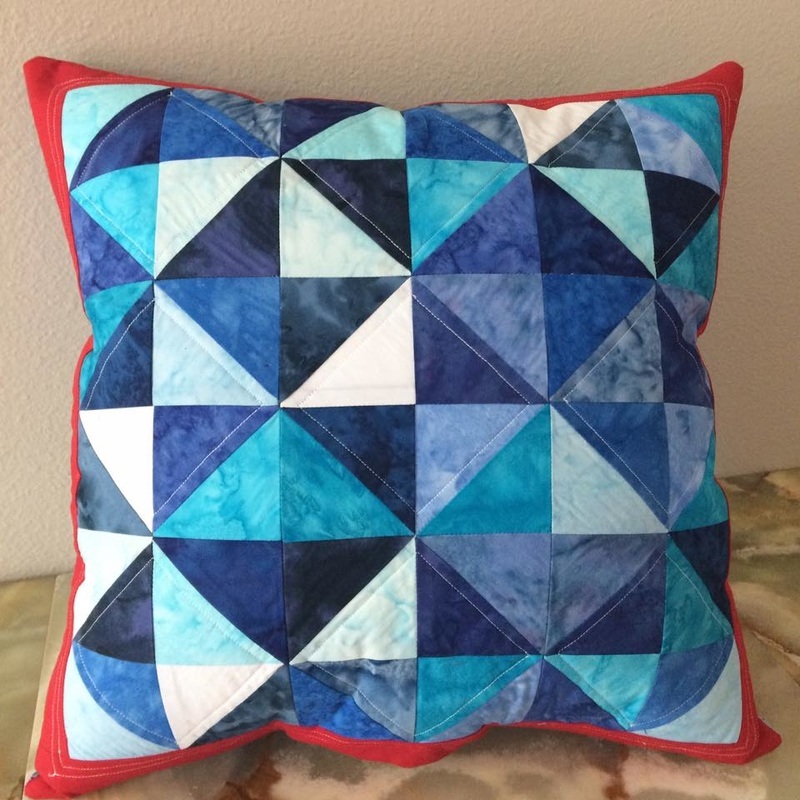 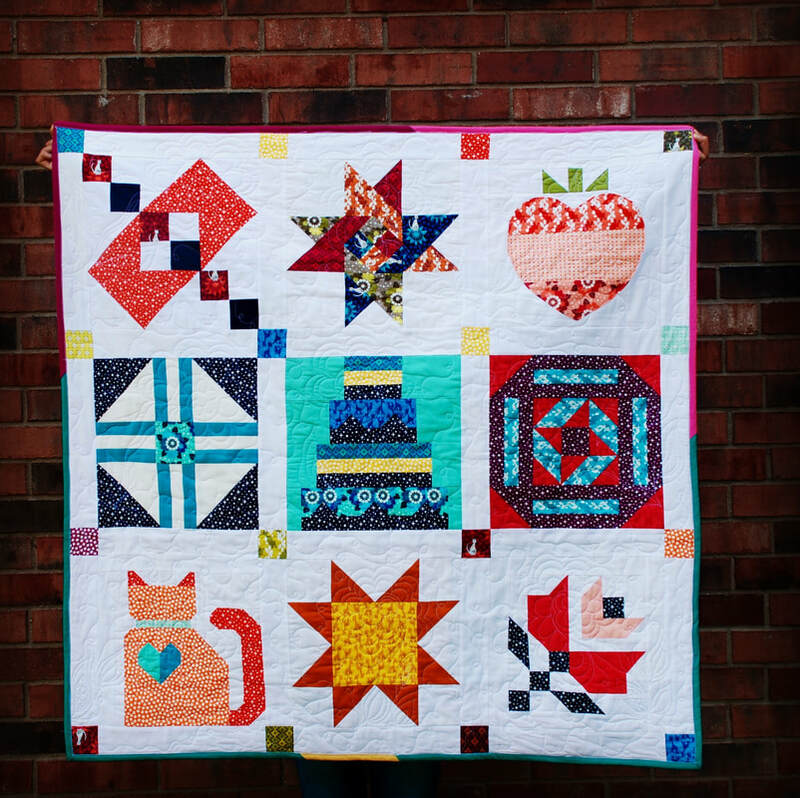 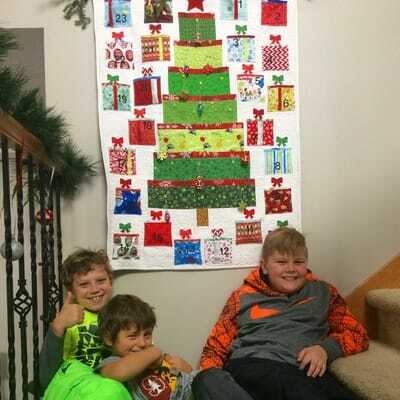 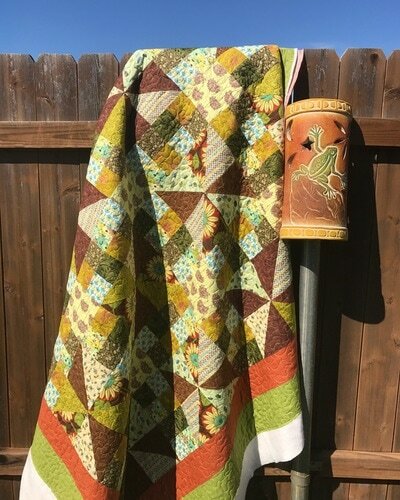 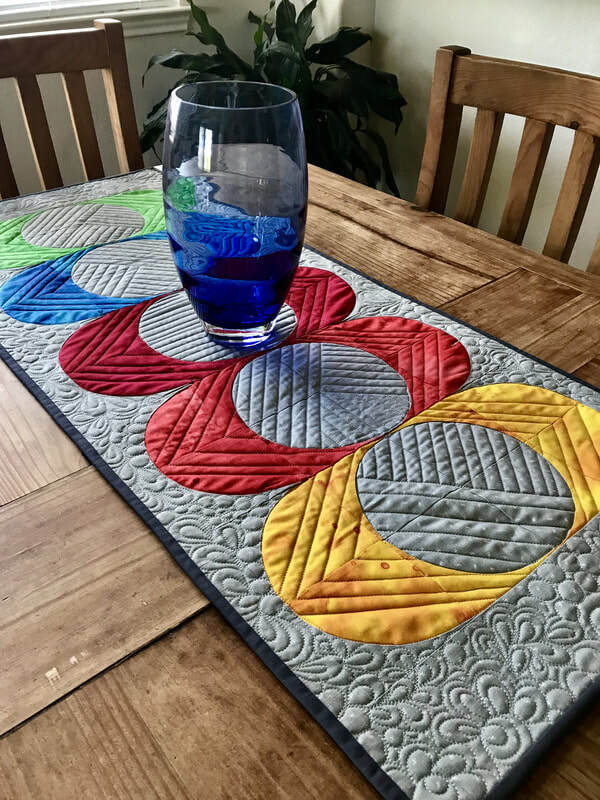 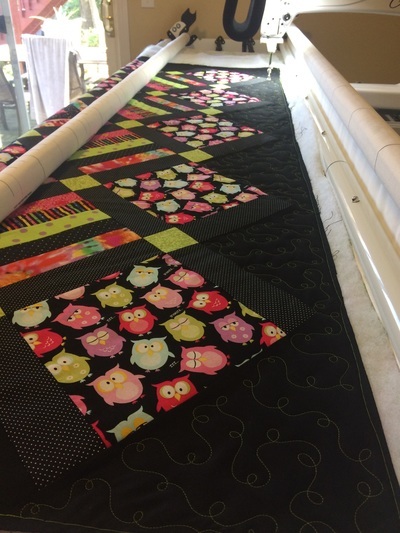 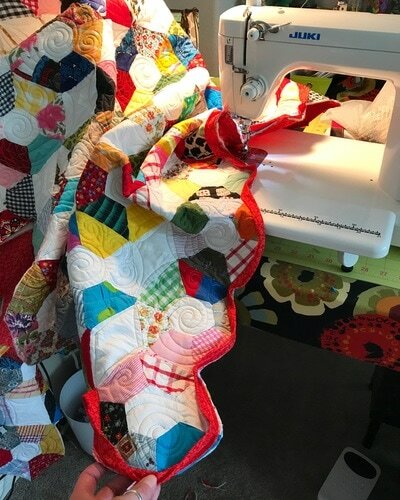 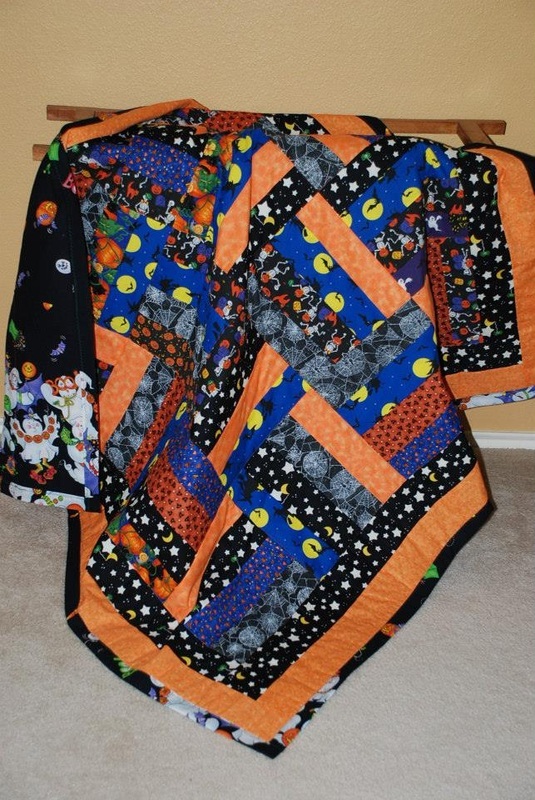 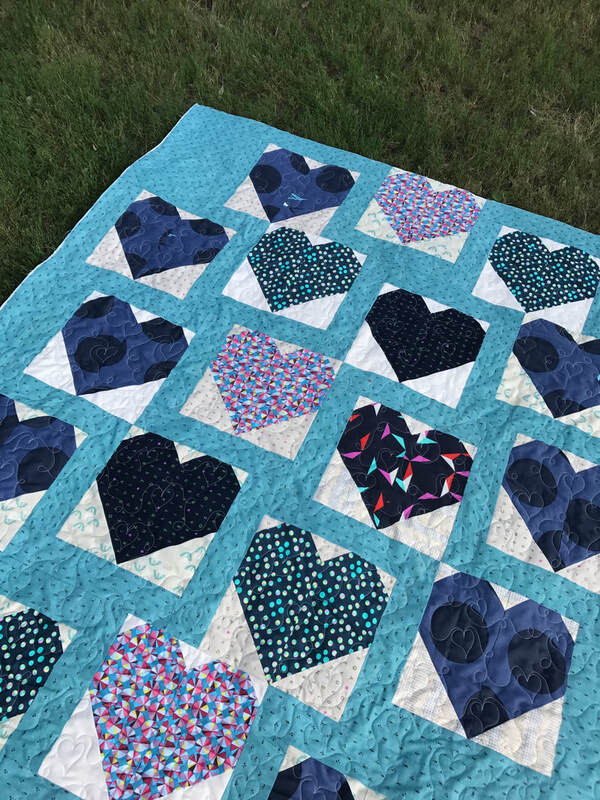 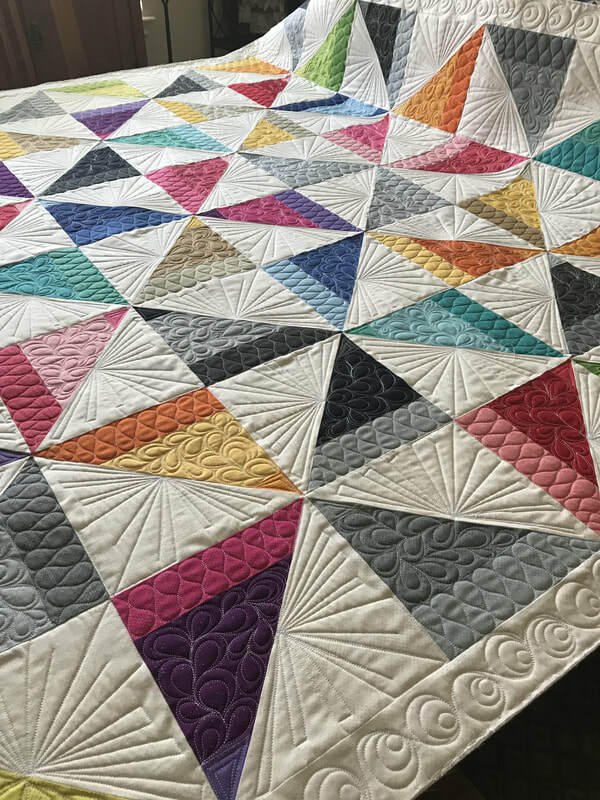 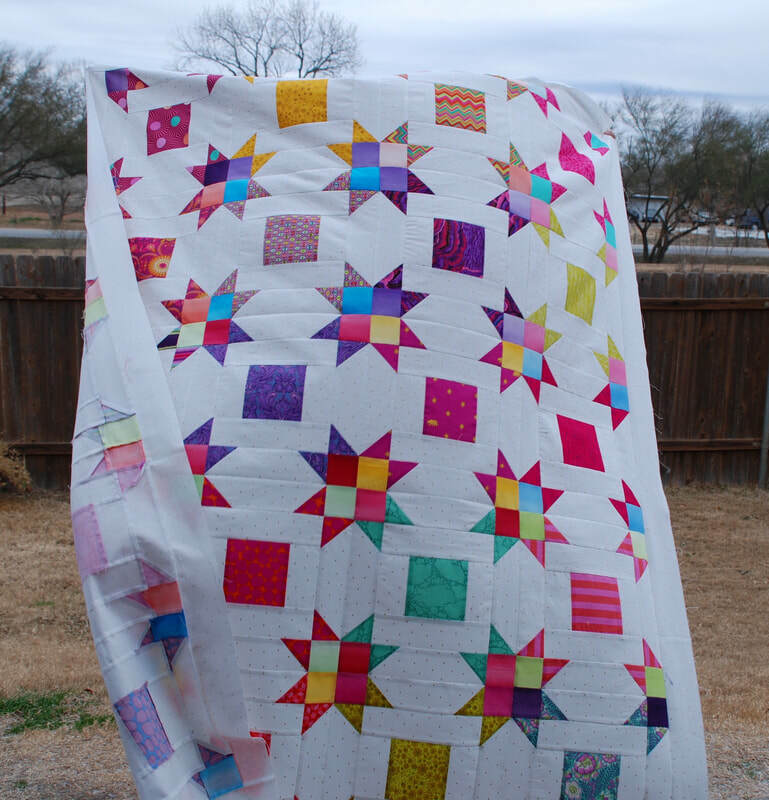 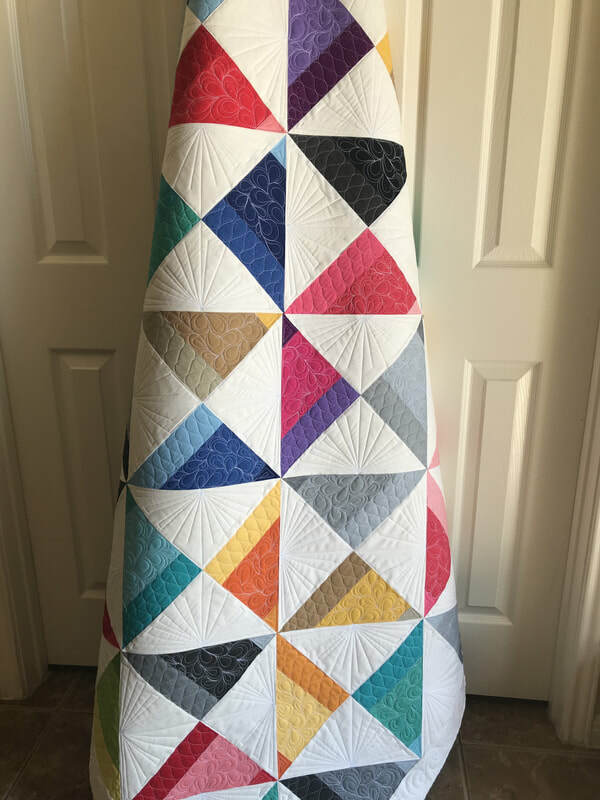 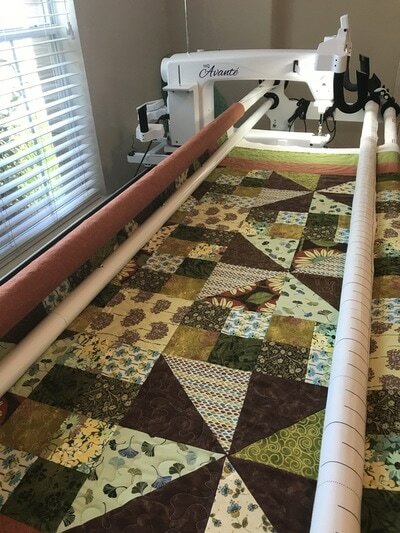 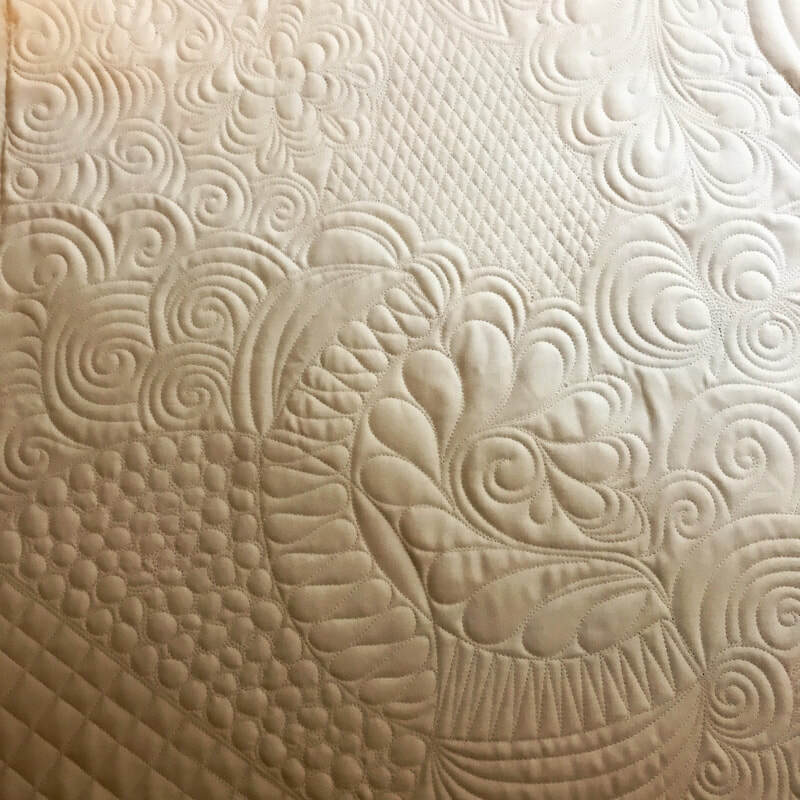 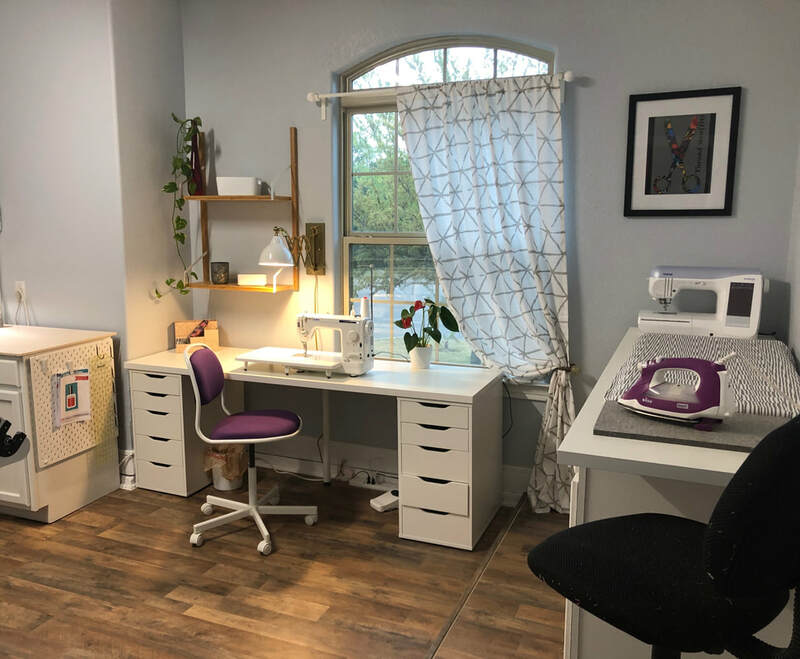 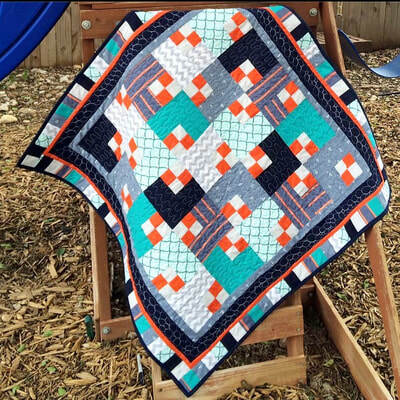 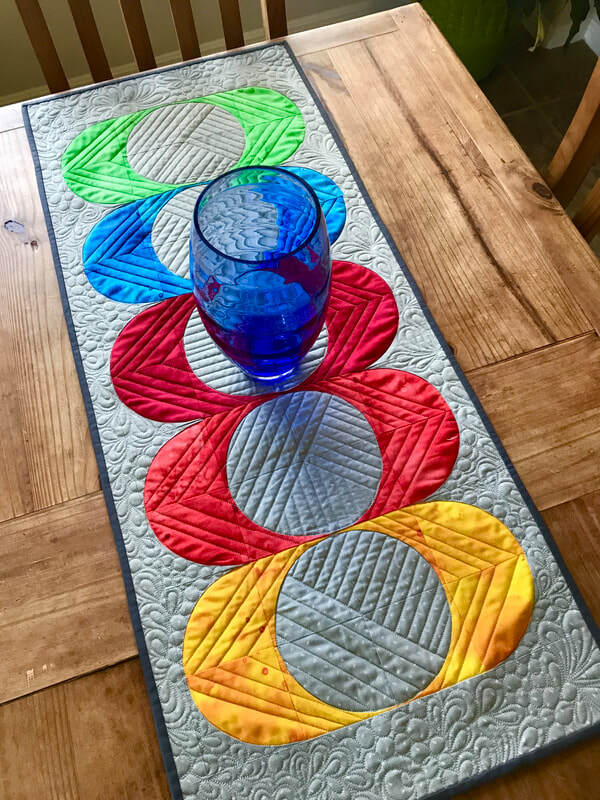 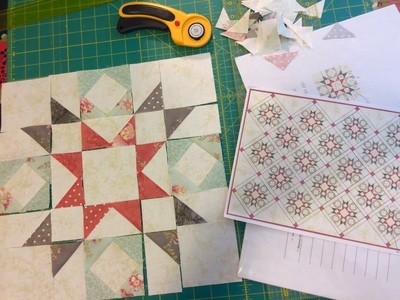 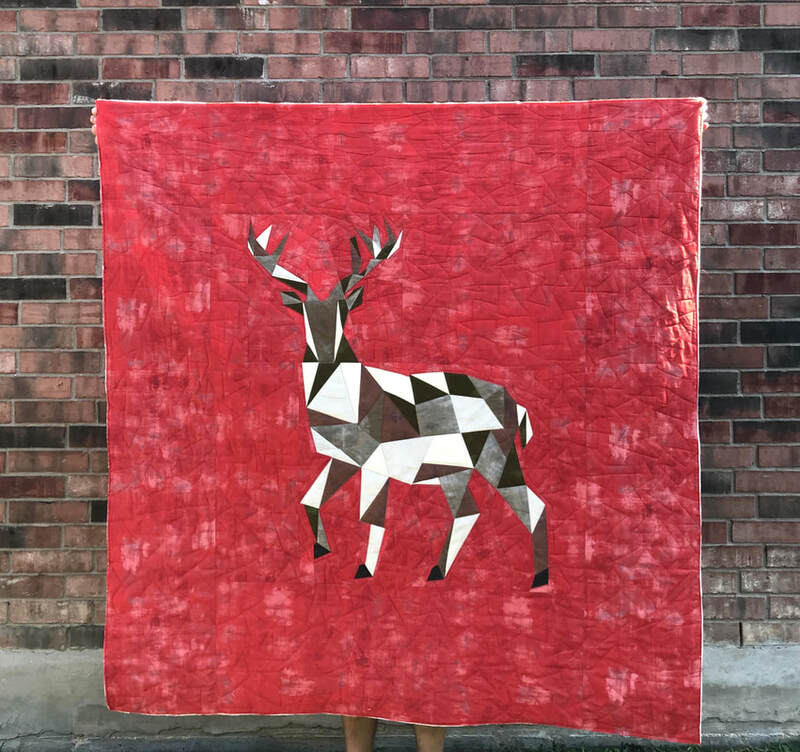 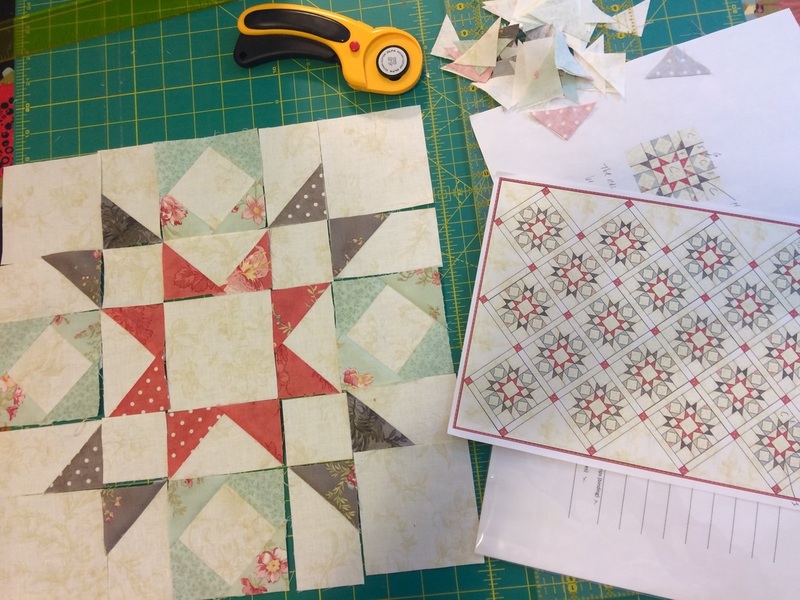 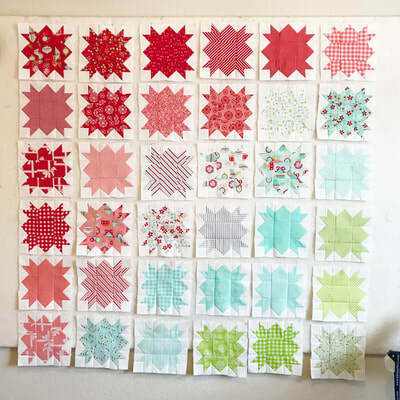 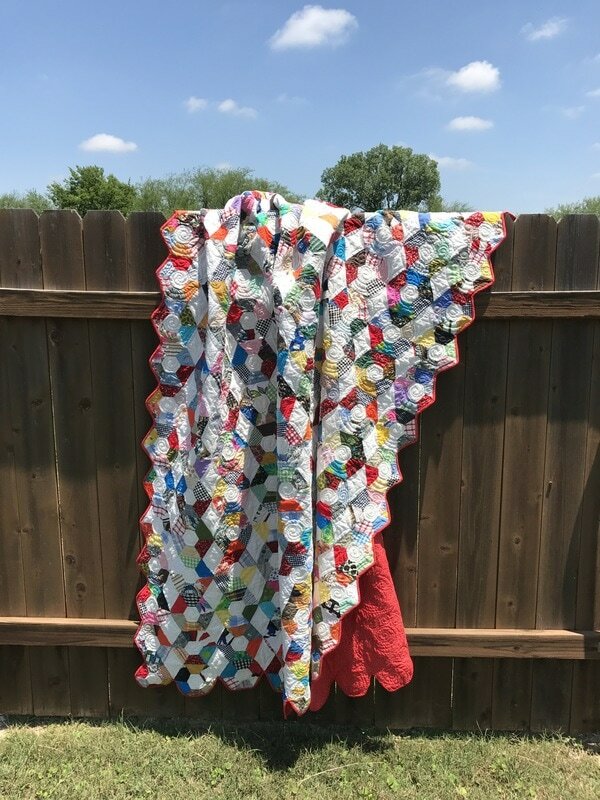 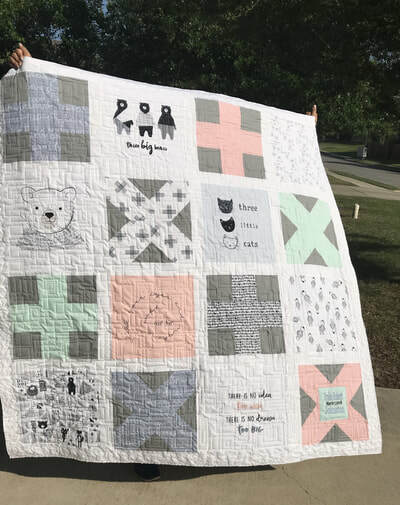 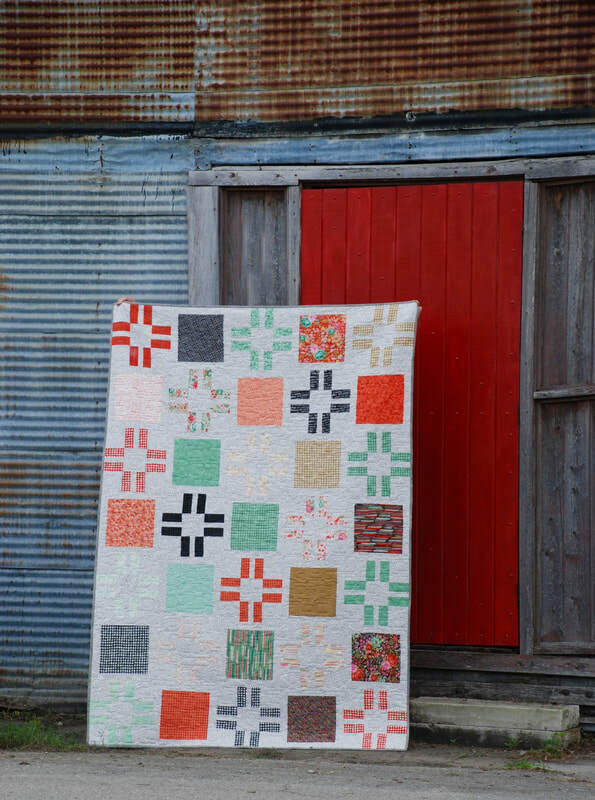 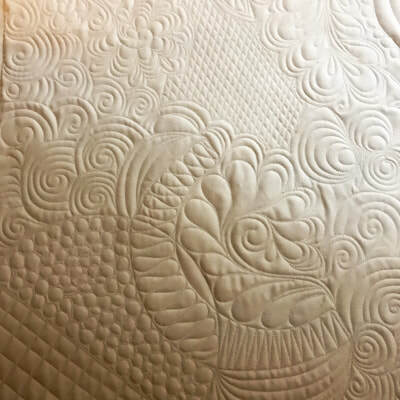 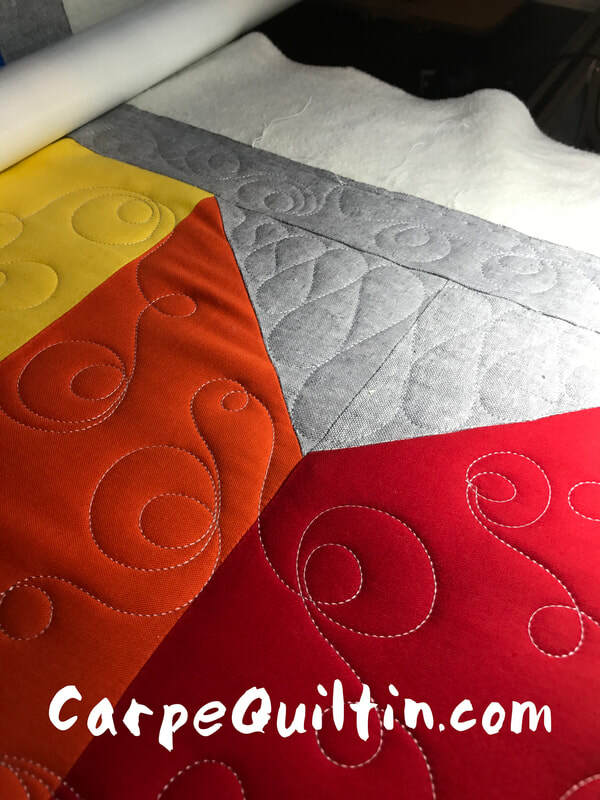 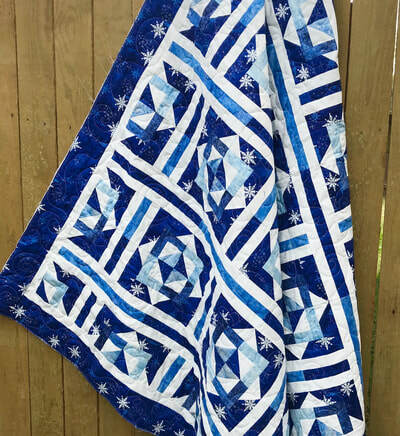 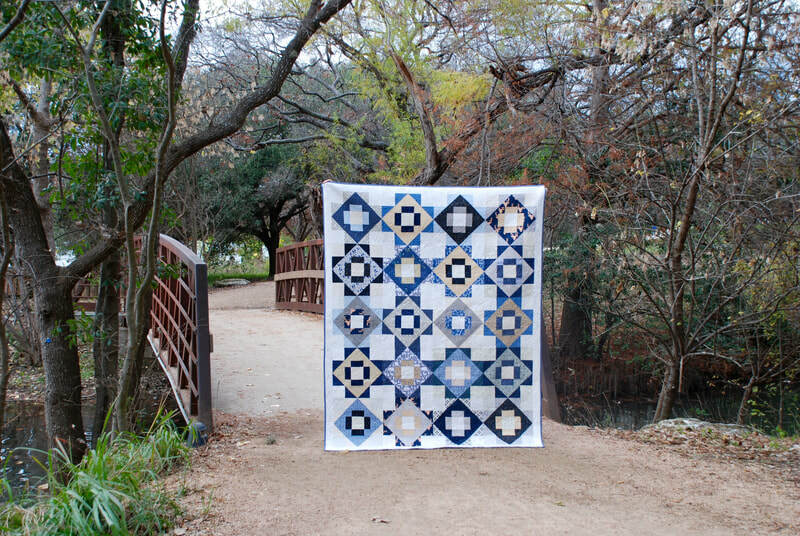 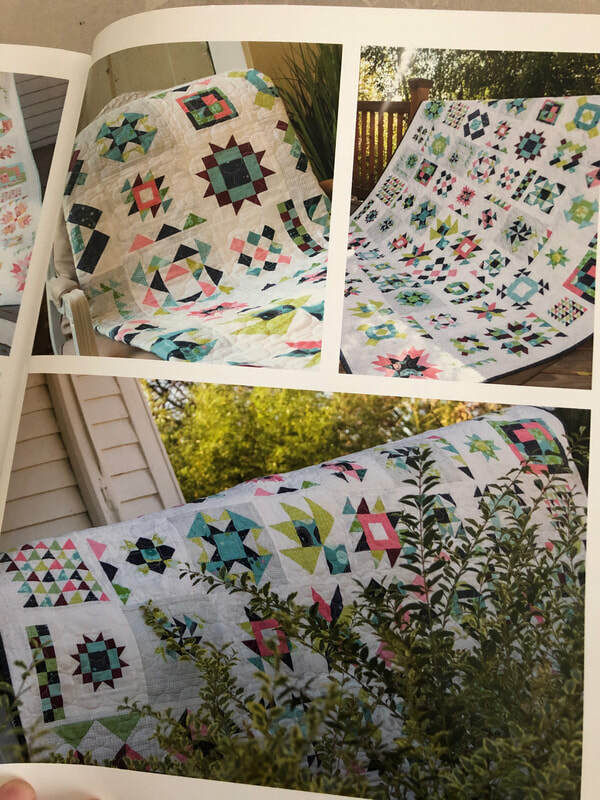 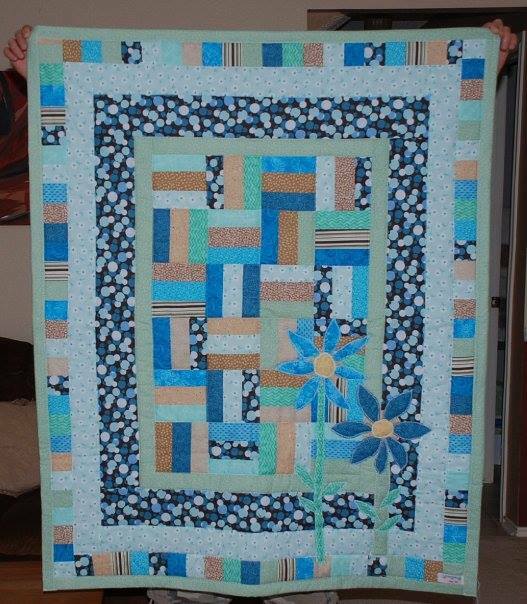 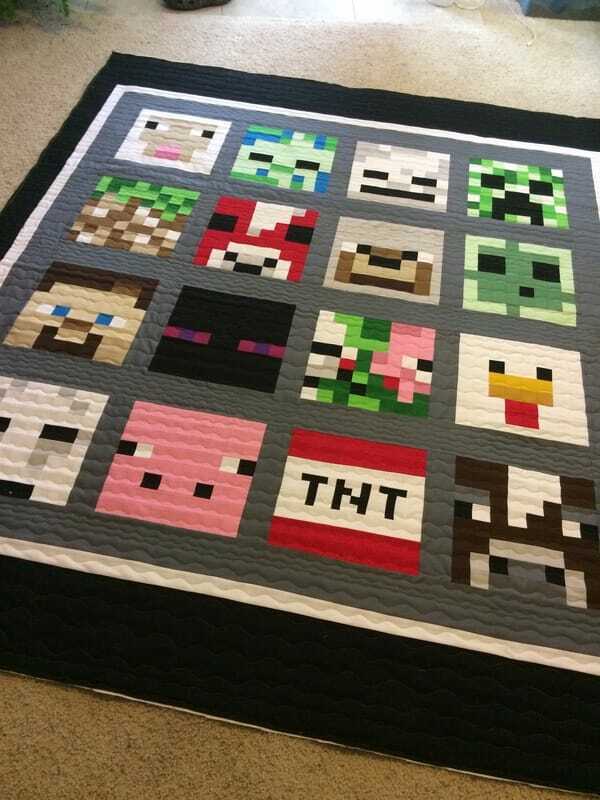 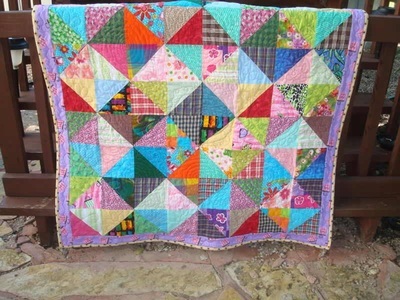 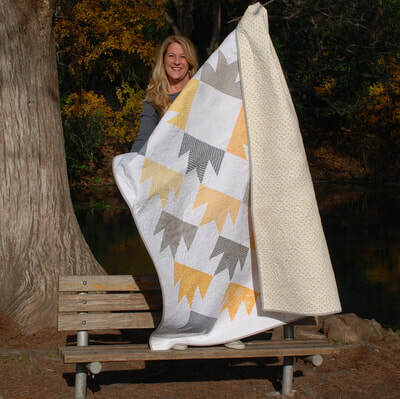 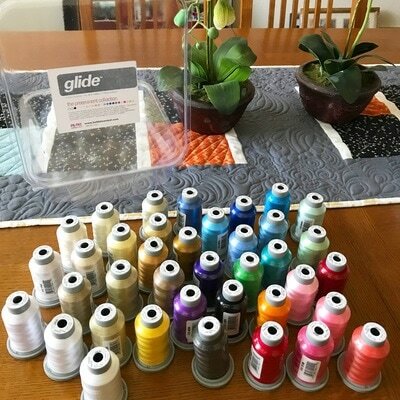 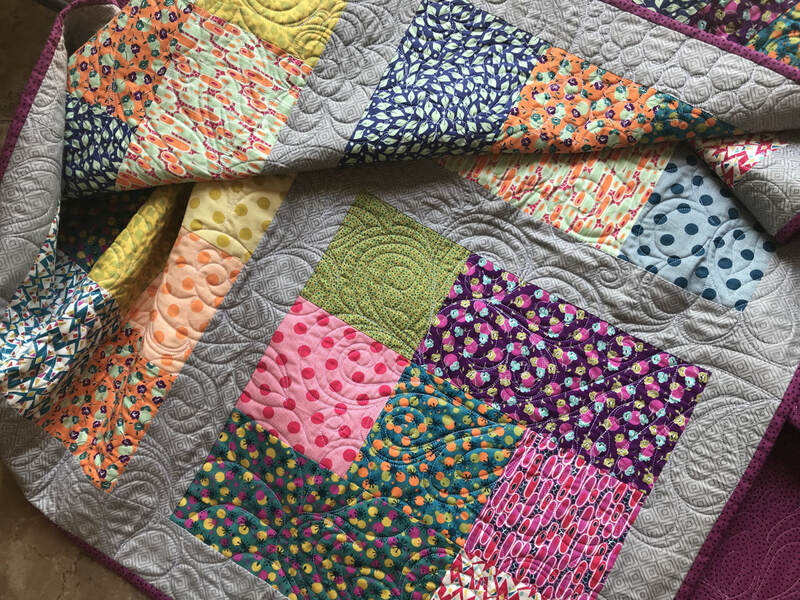 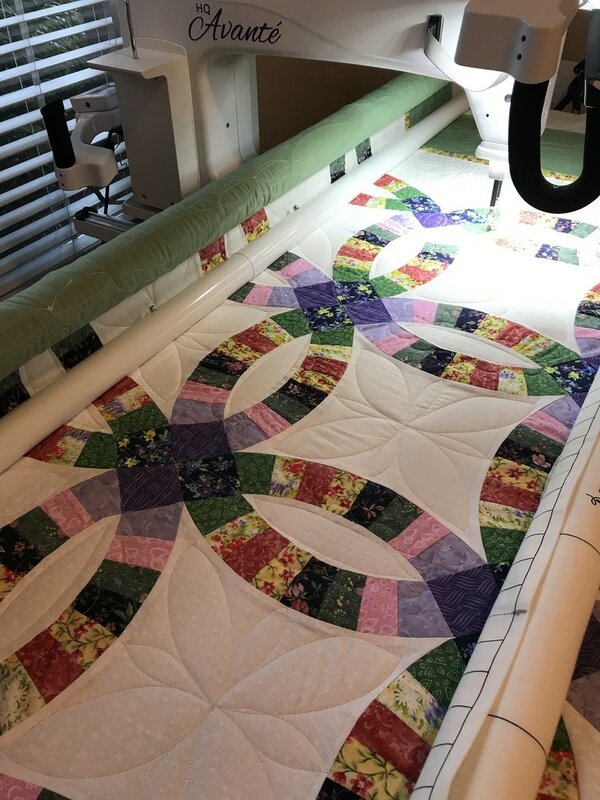 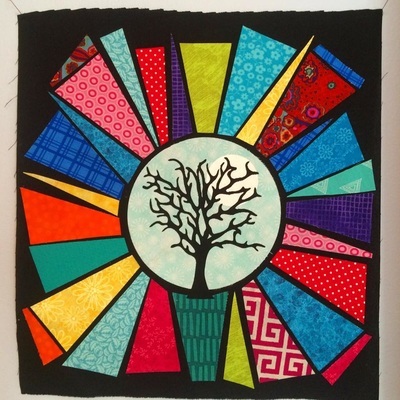 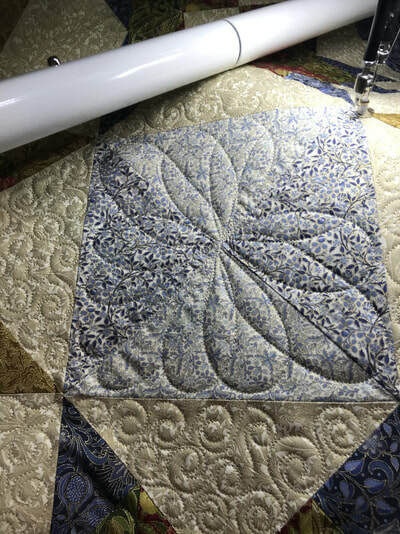 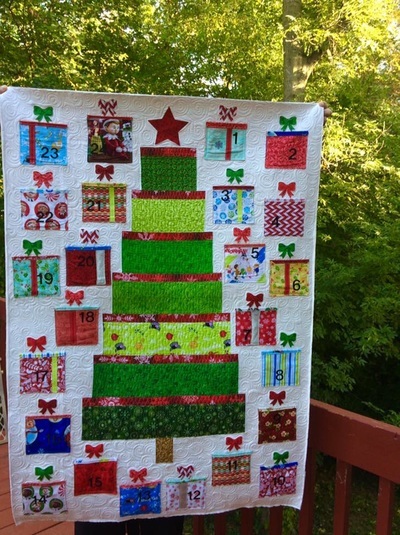 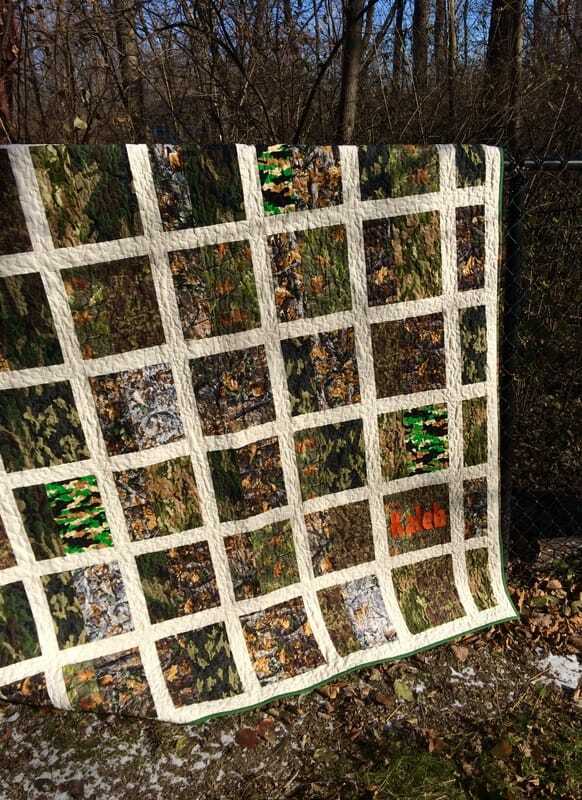 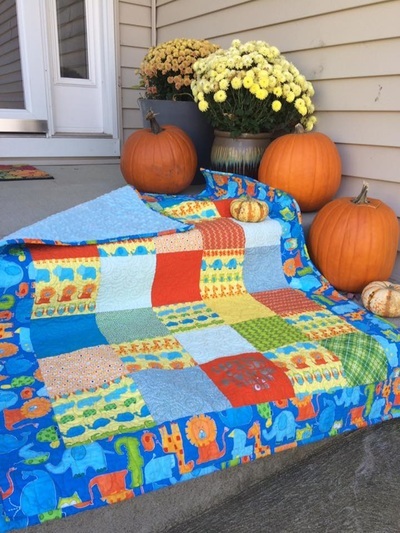 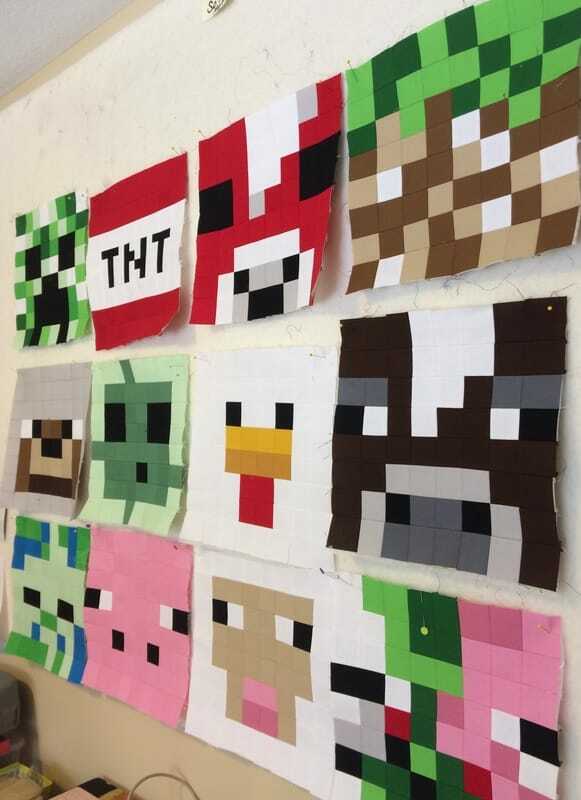 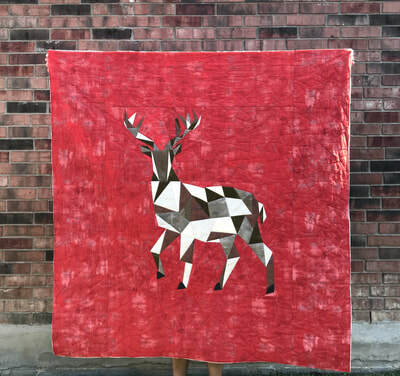 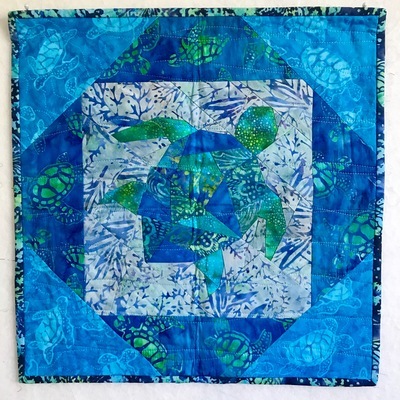 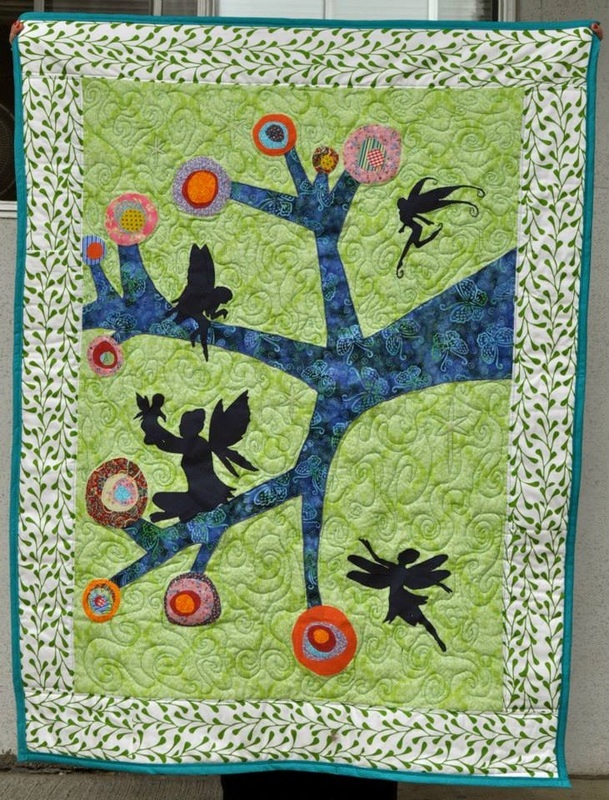 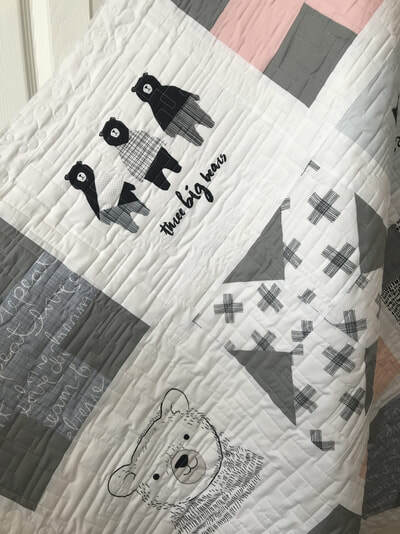 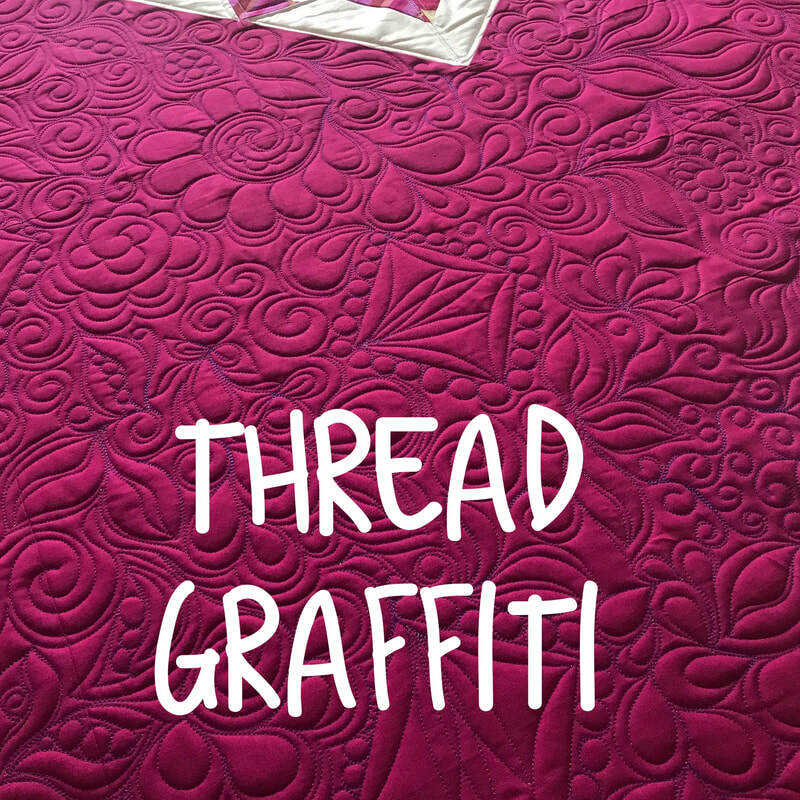 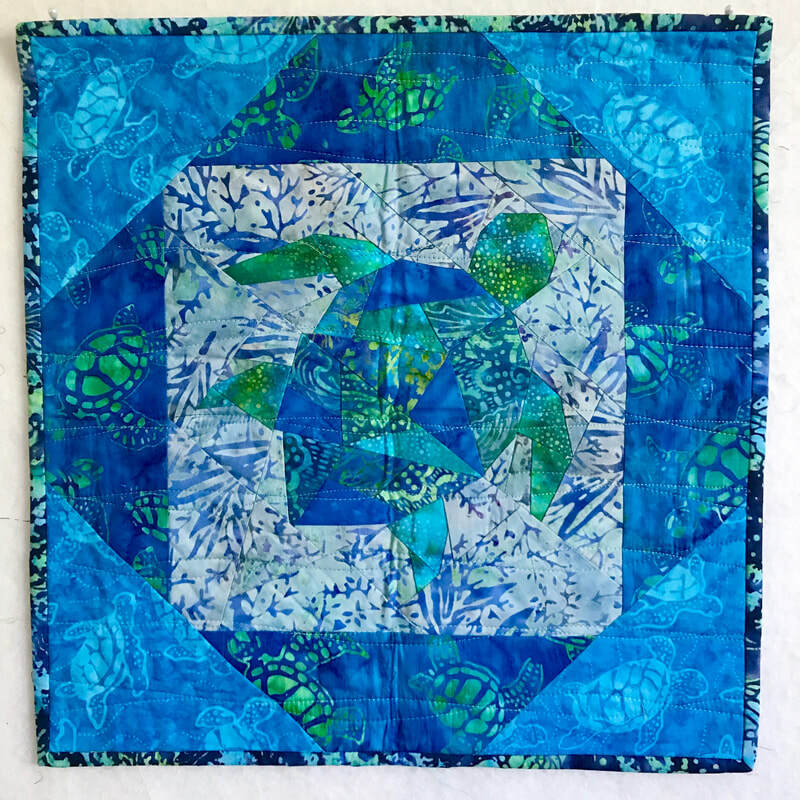 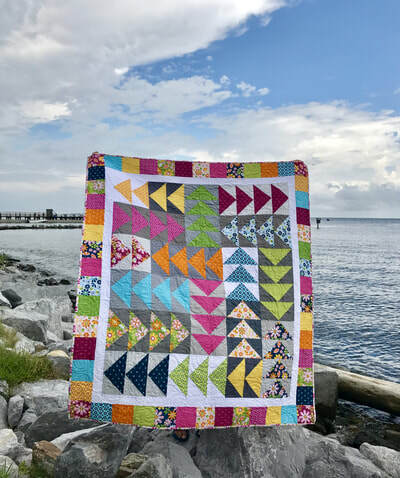 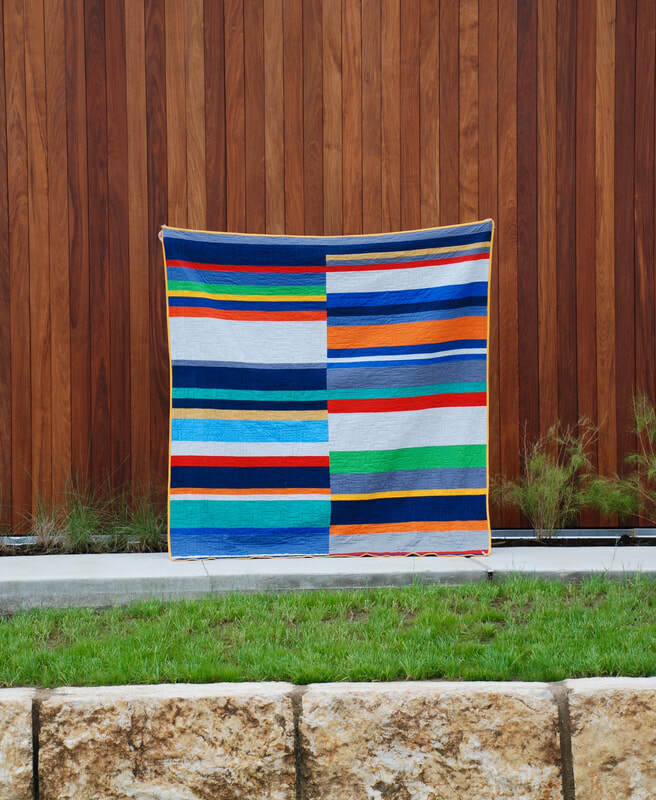 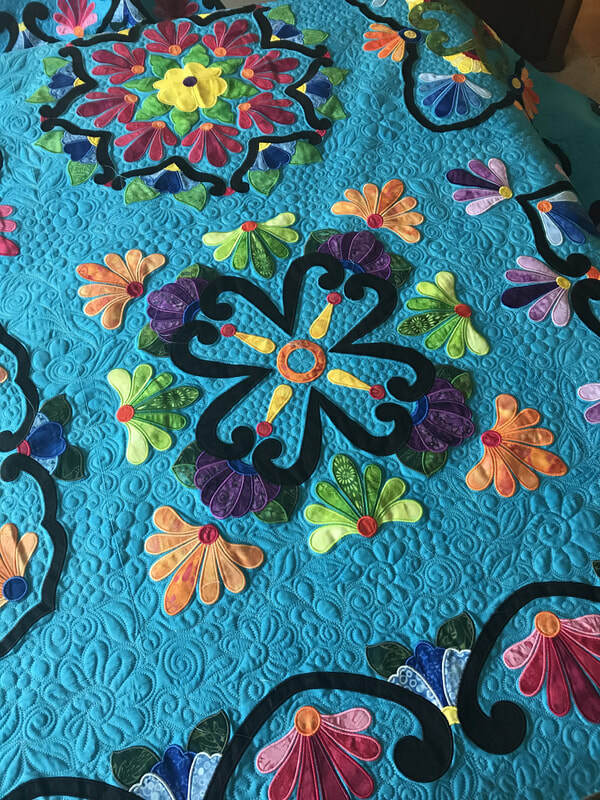 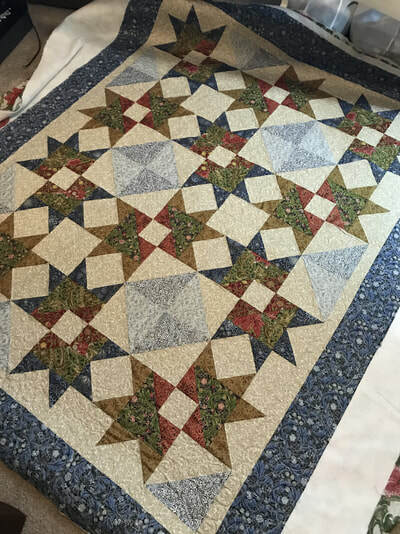 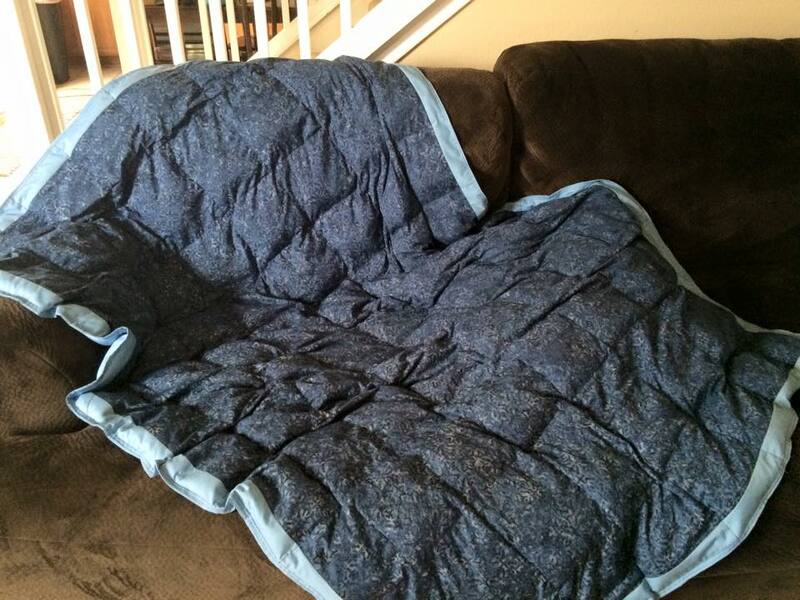 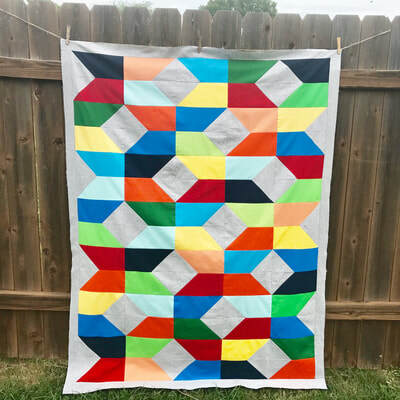 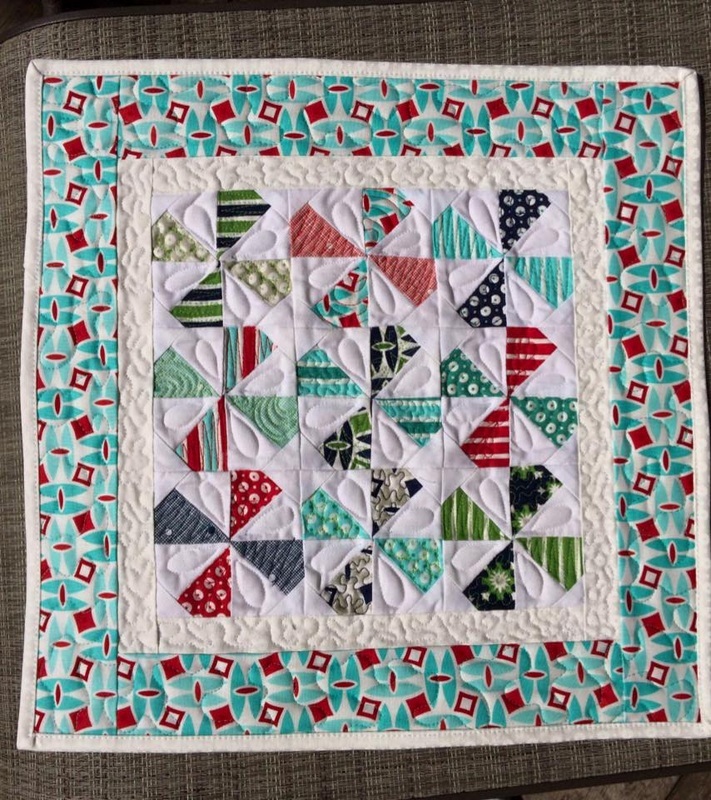 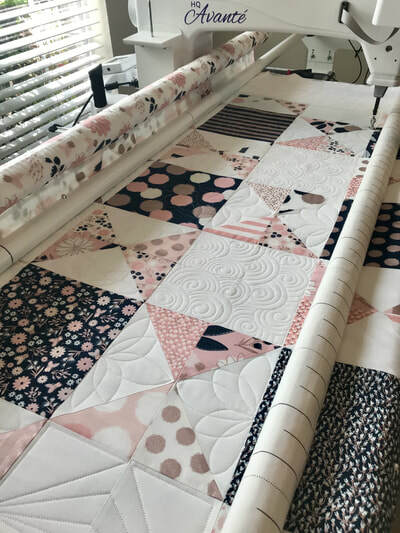 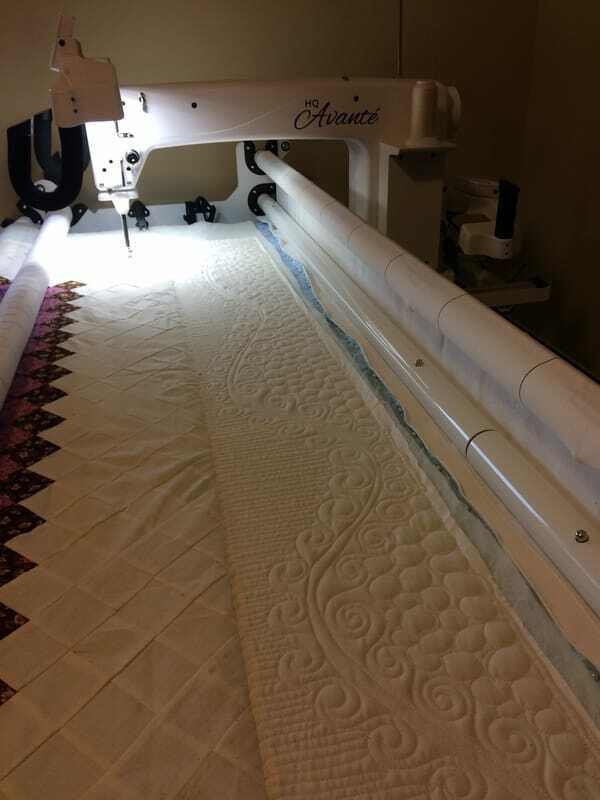 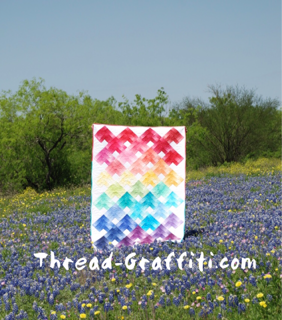 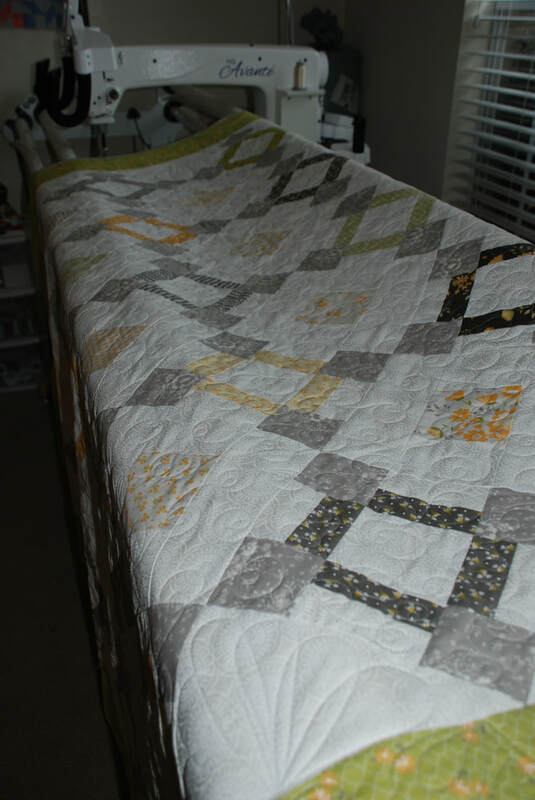 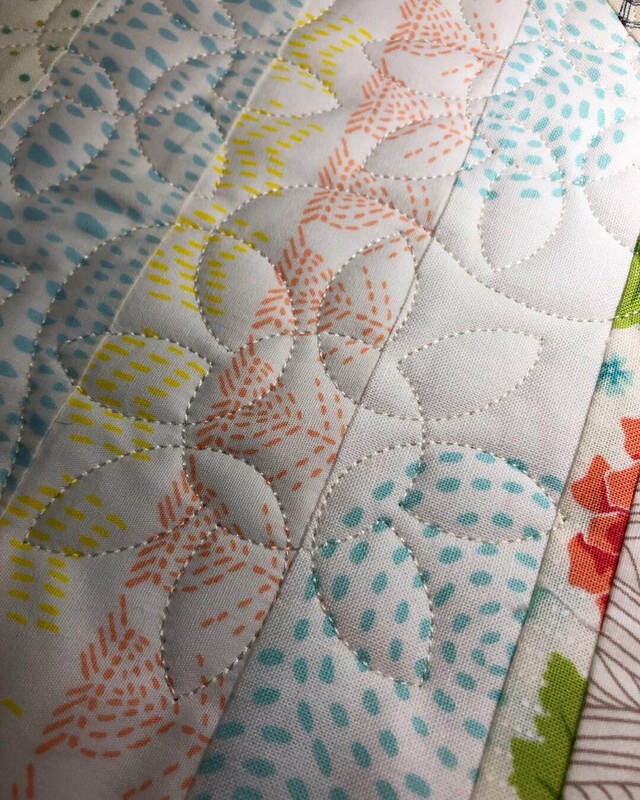 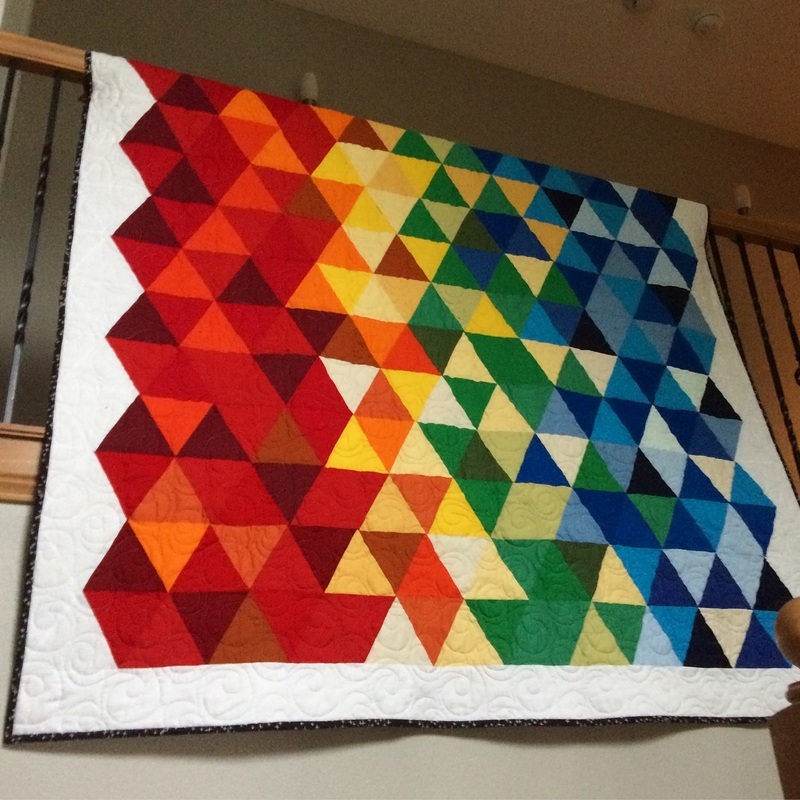 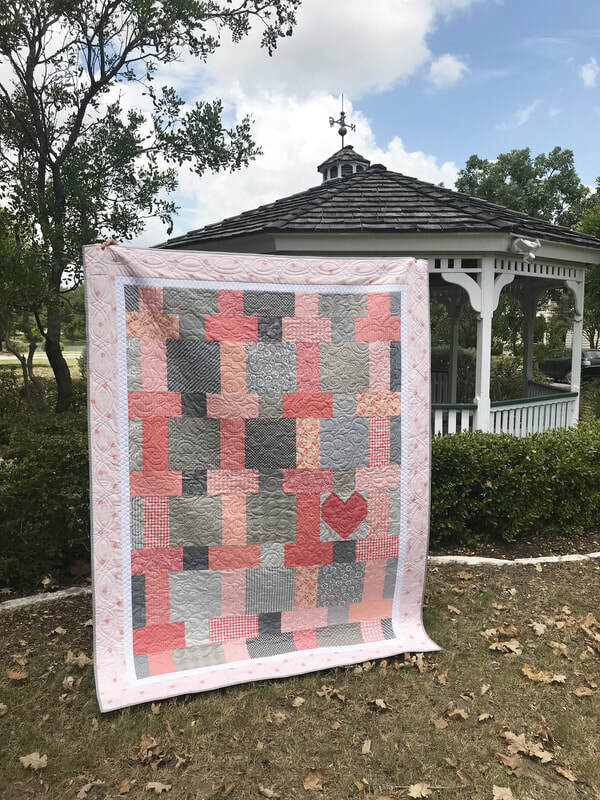 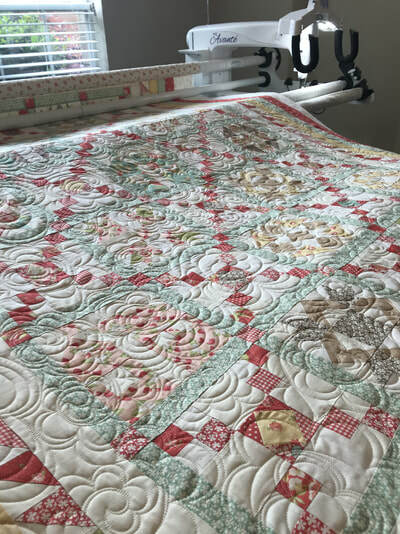 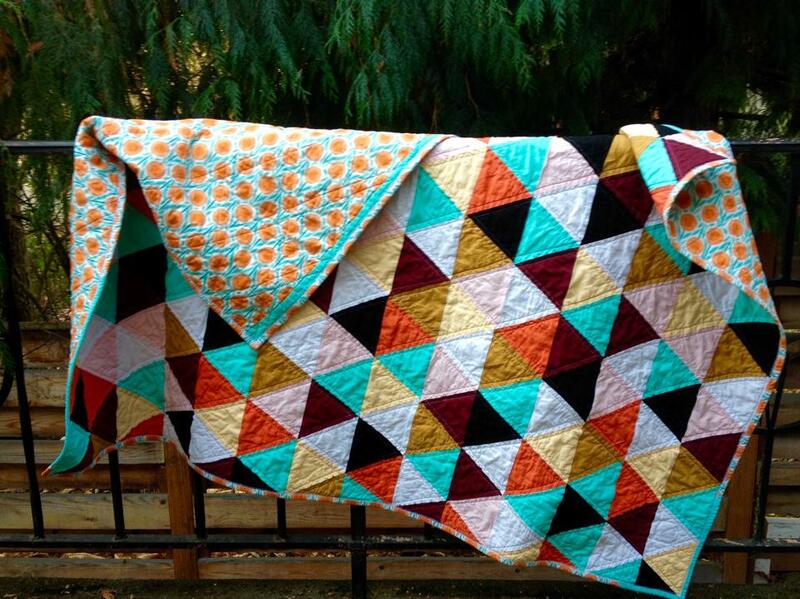 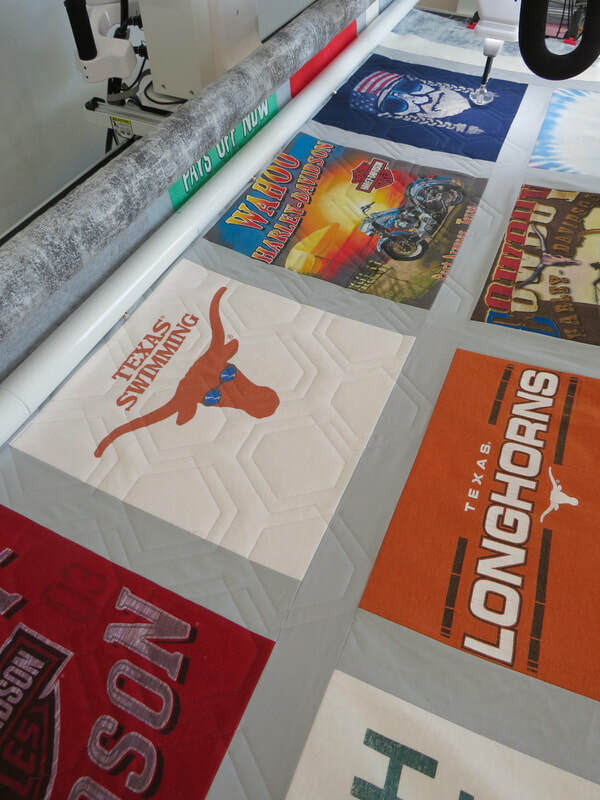 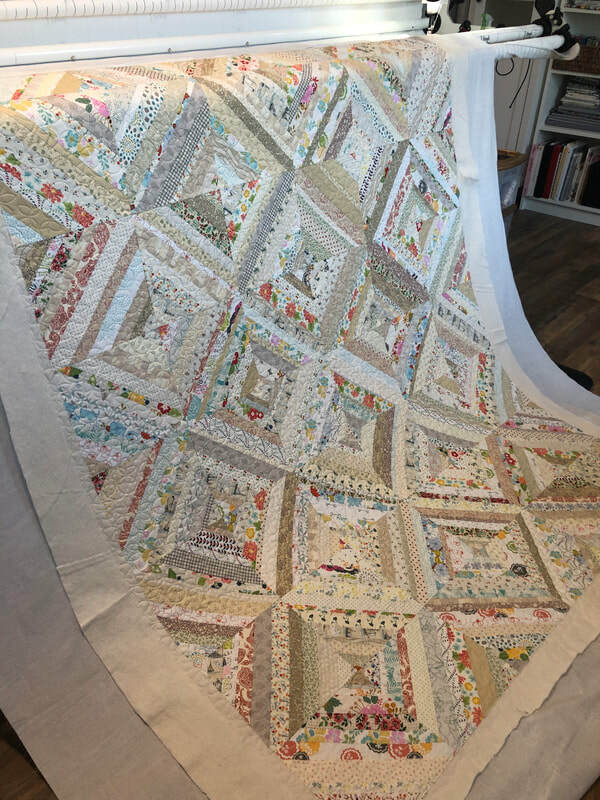 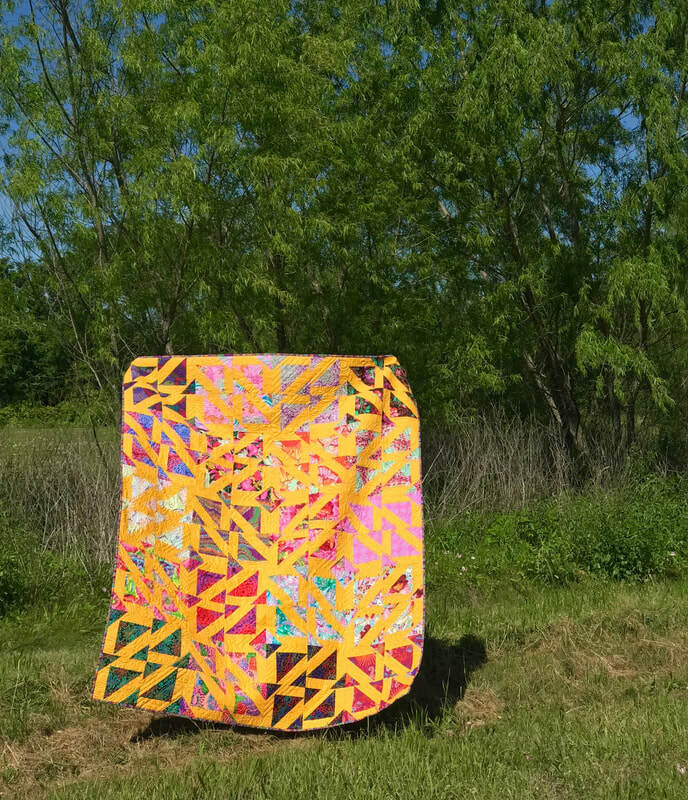 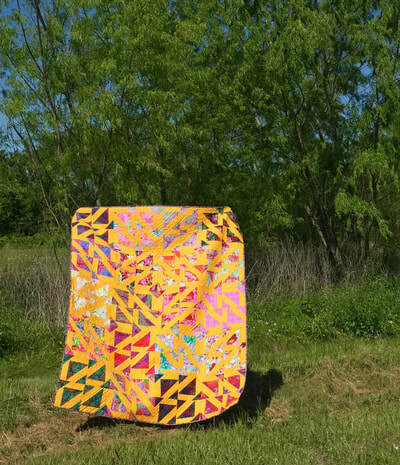 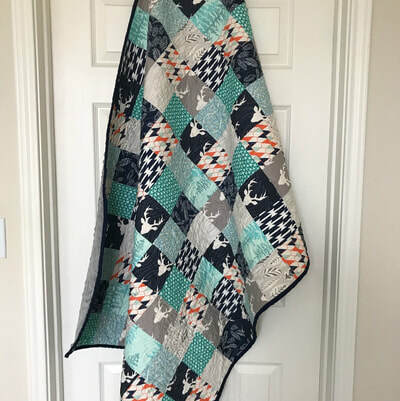 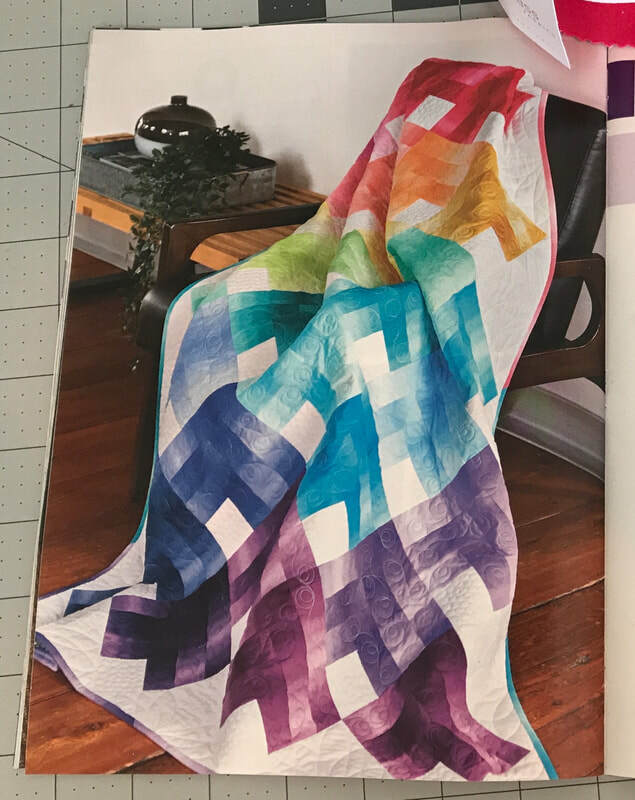 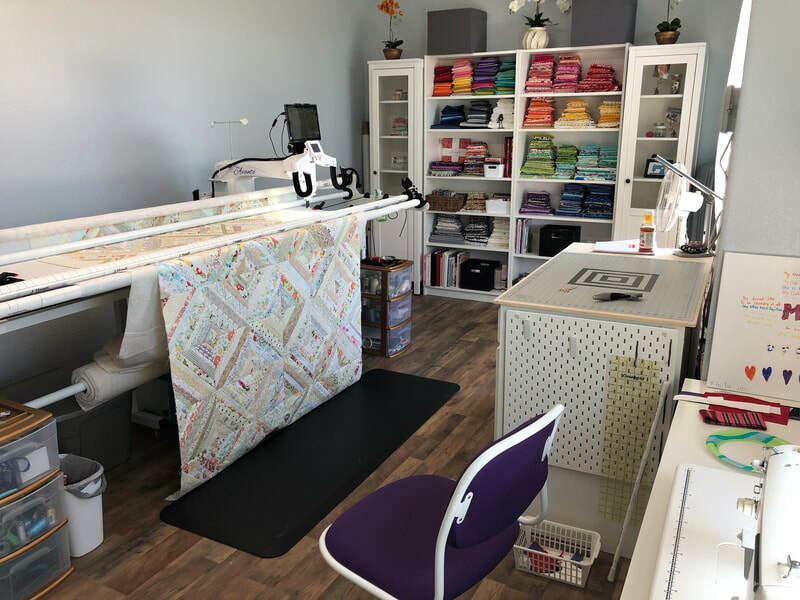 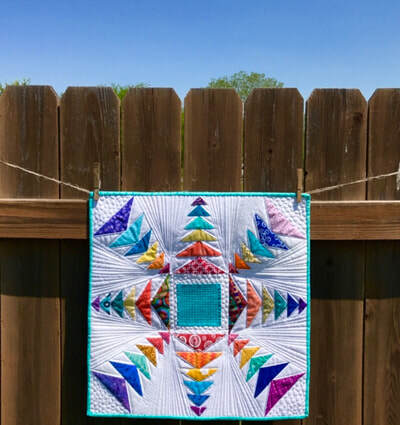 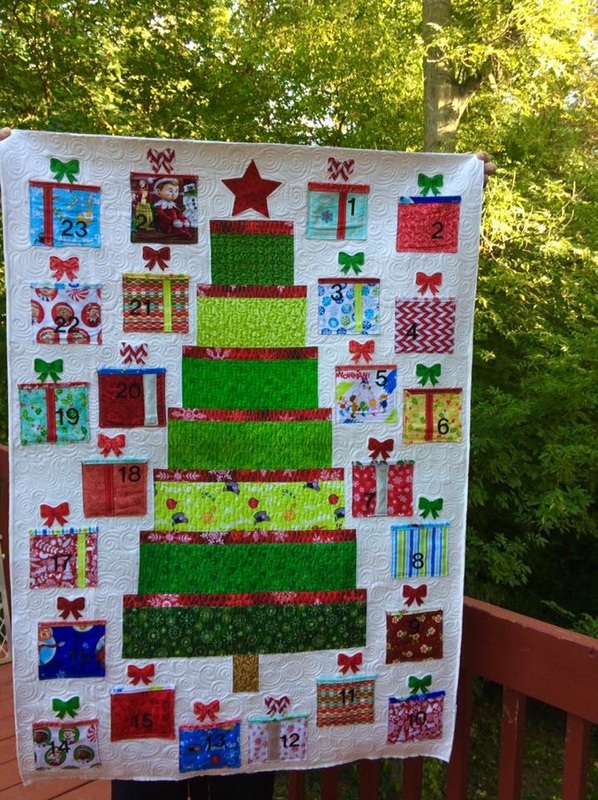 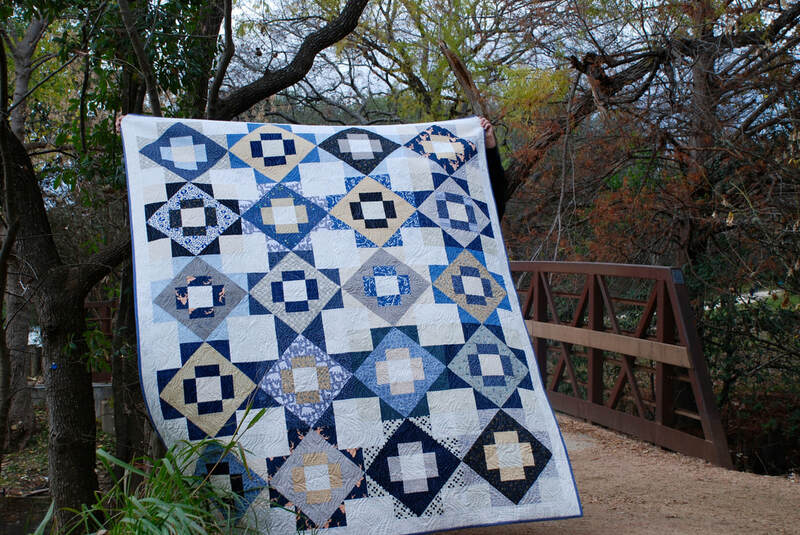 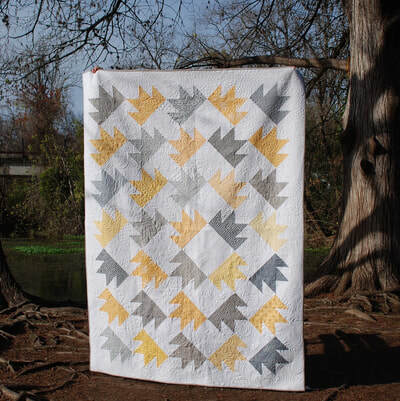 ​for a LIVESTREAM to discuss long arm quilting and quilting on your home machine. 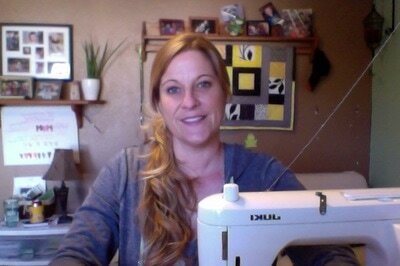 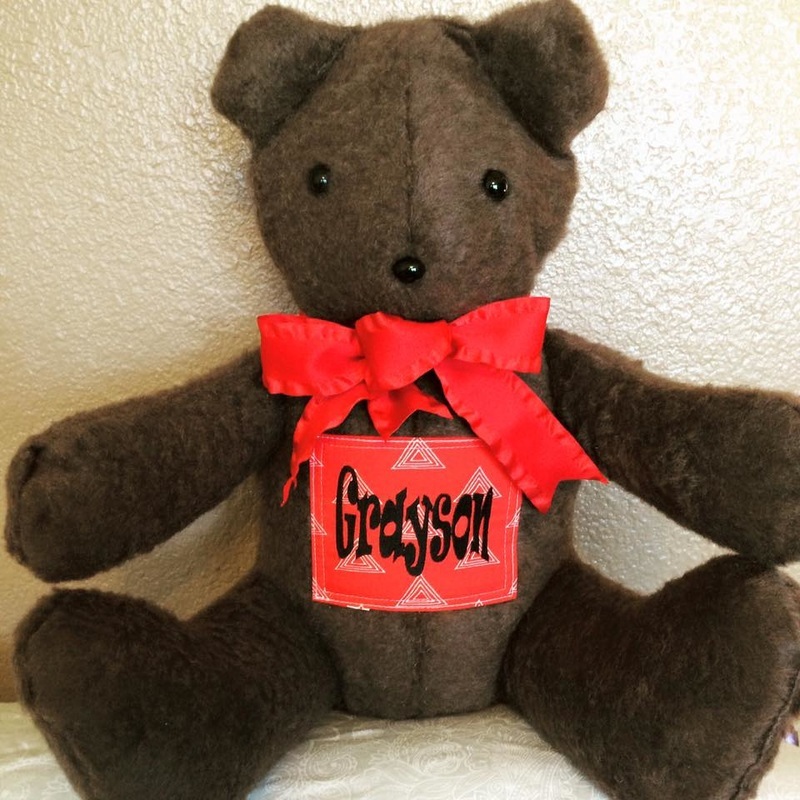 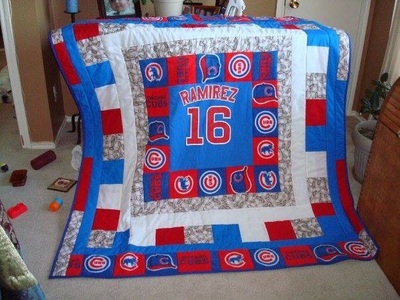 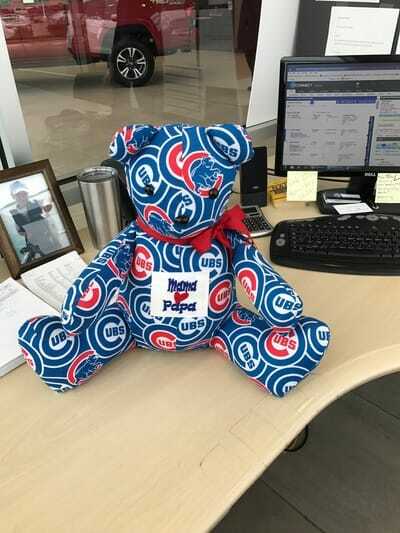 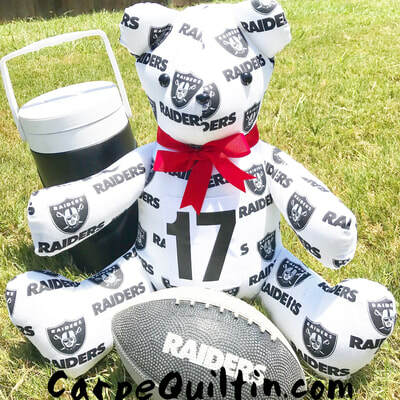 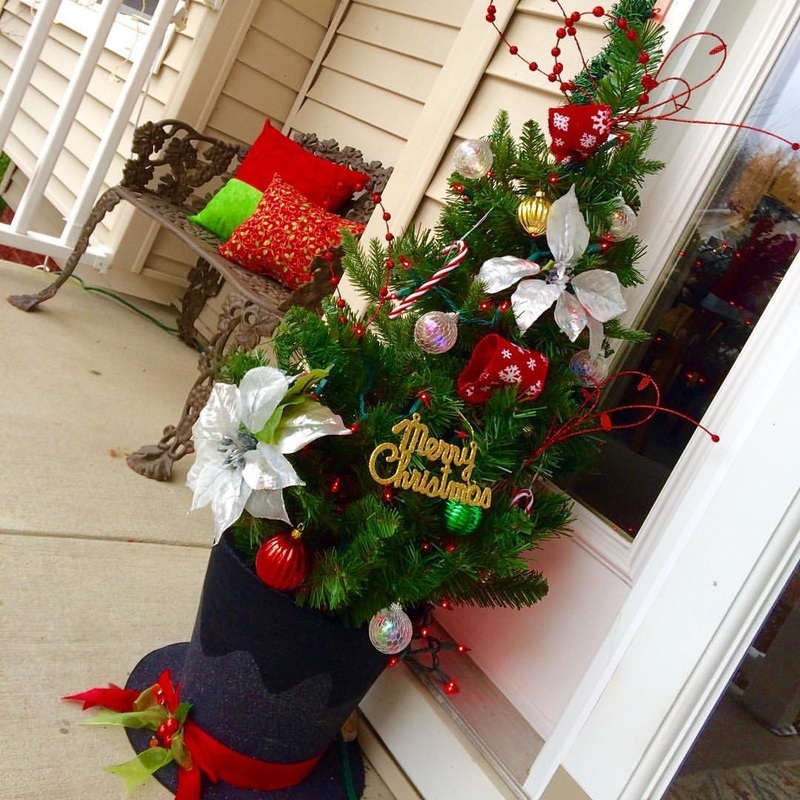 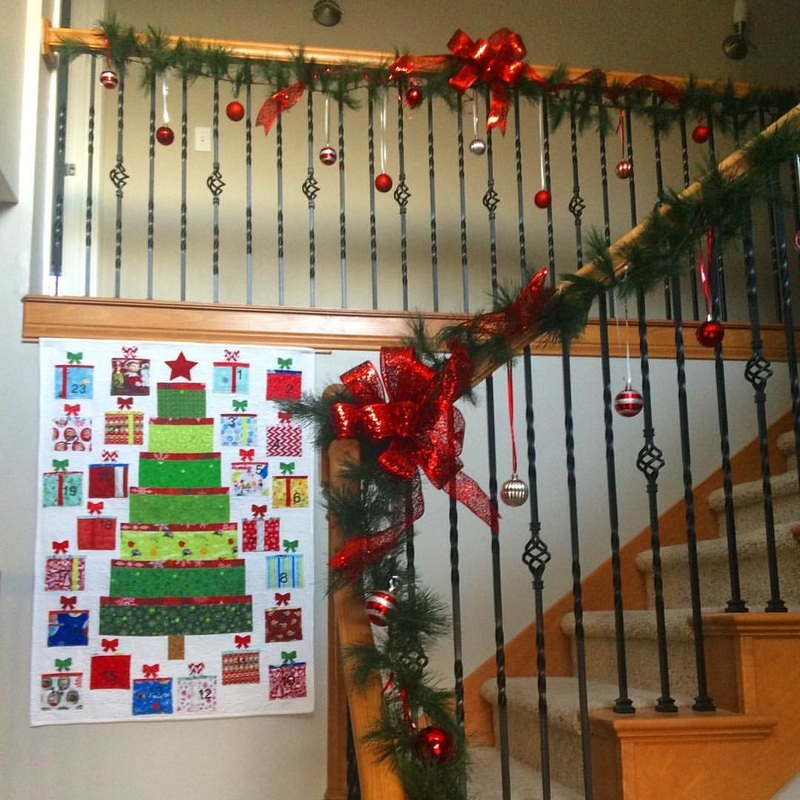 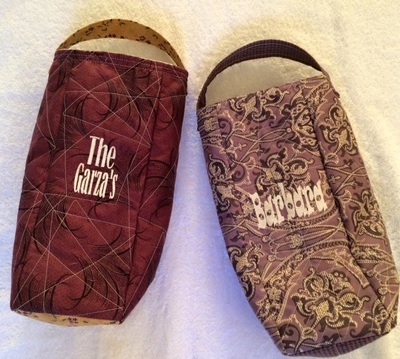 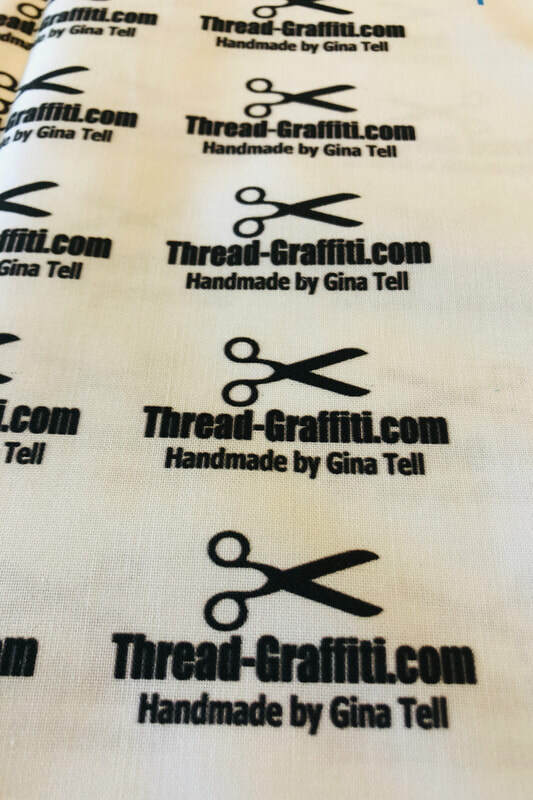 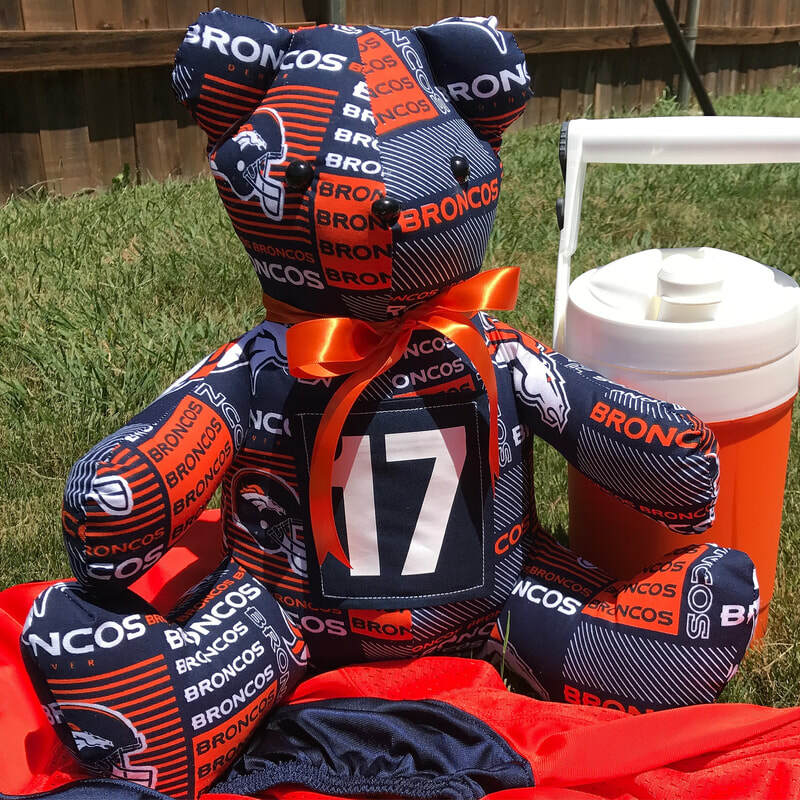 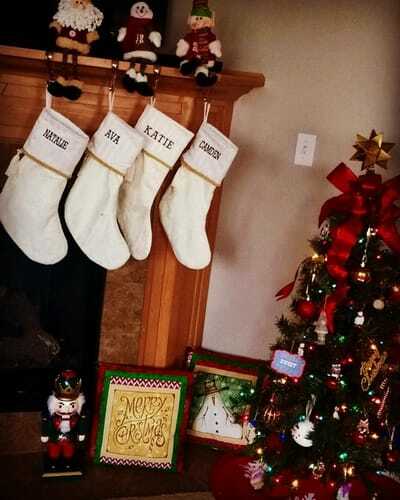 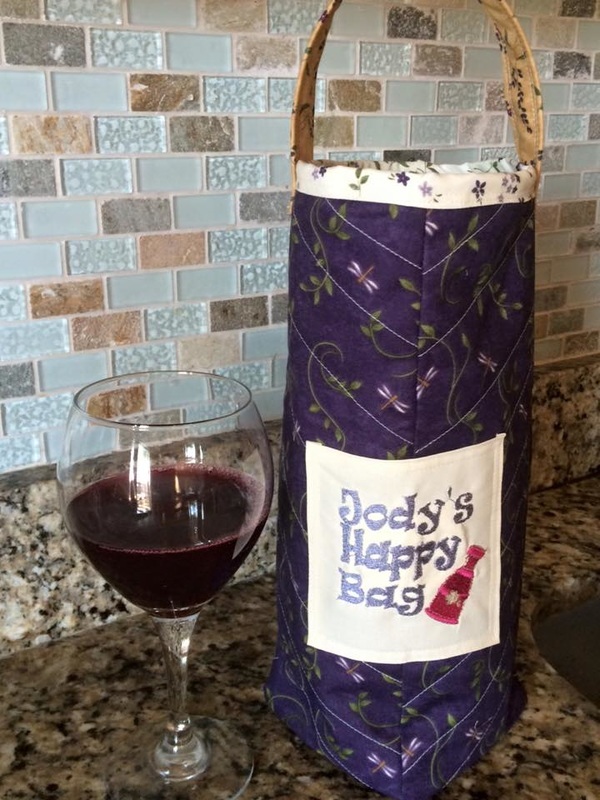 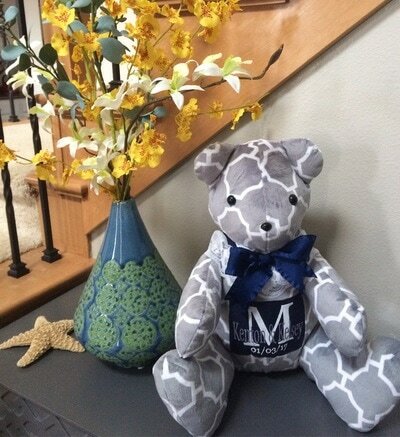 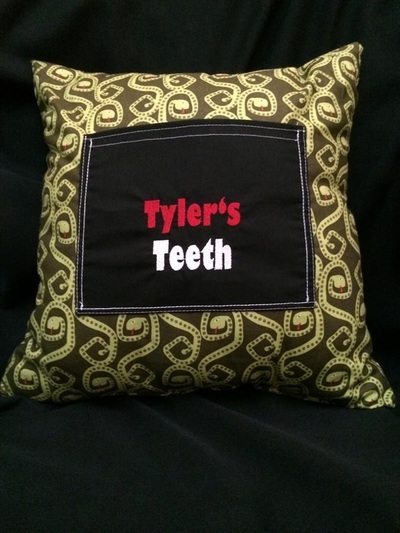 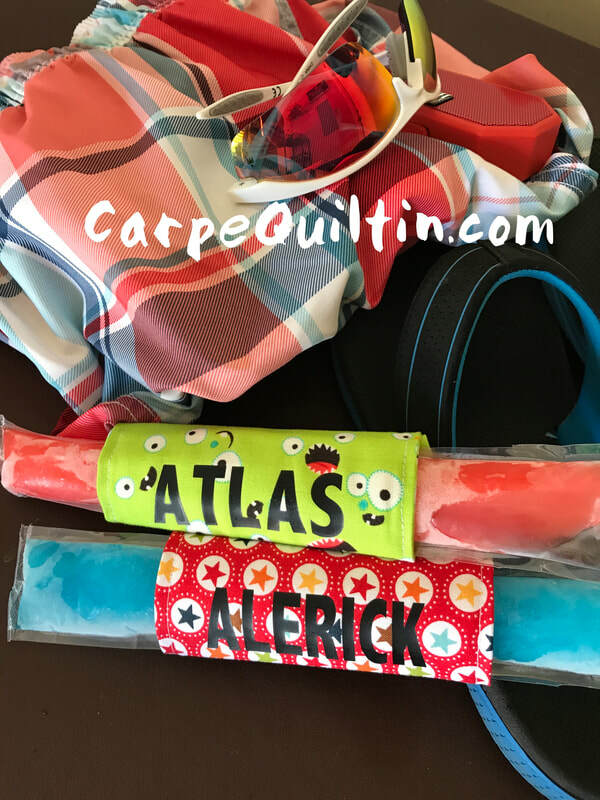 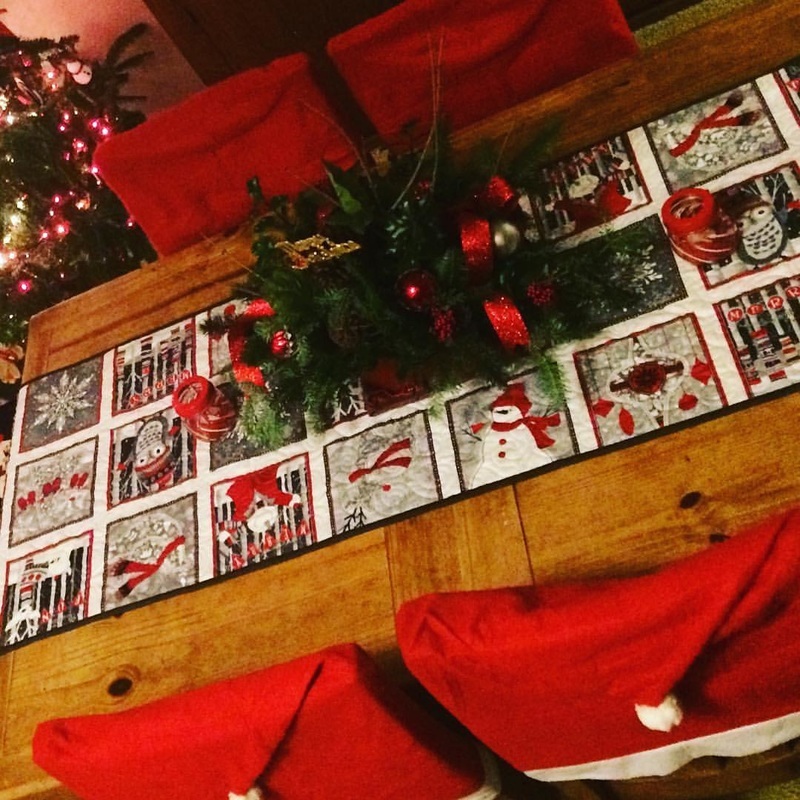 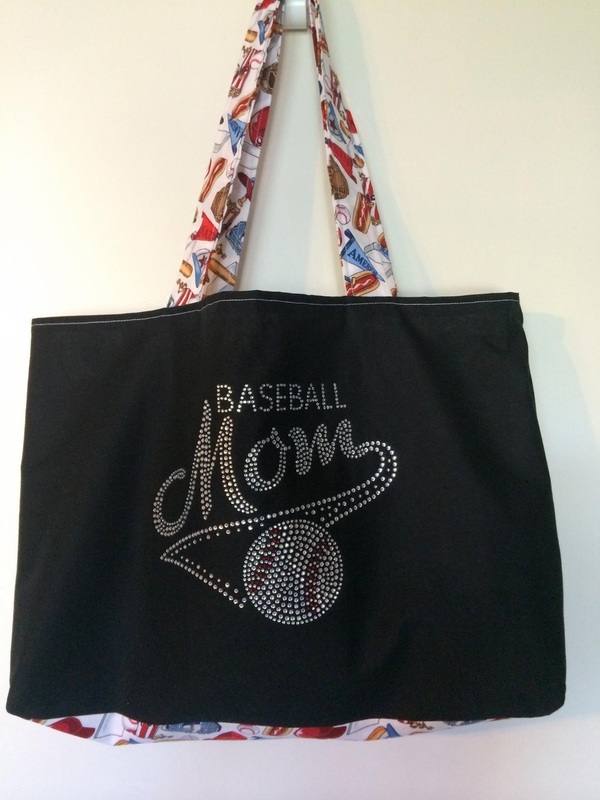 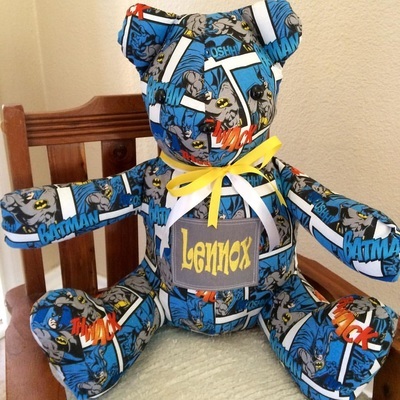 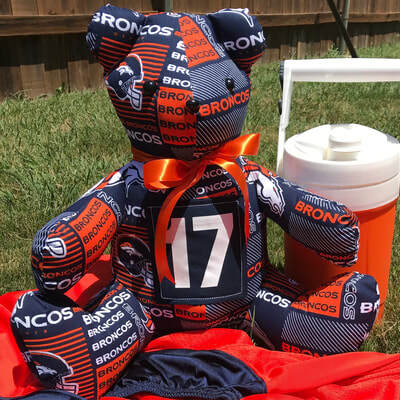 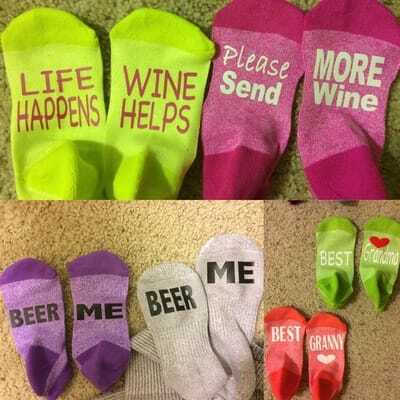 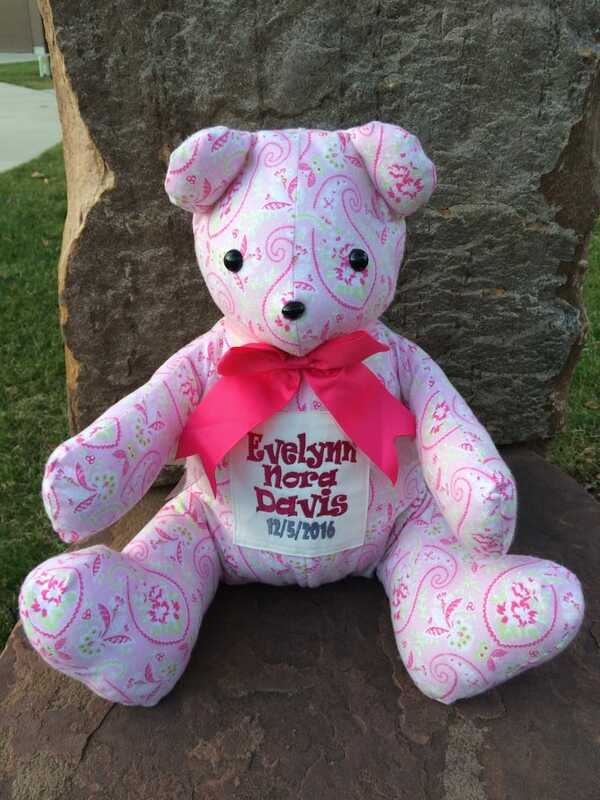 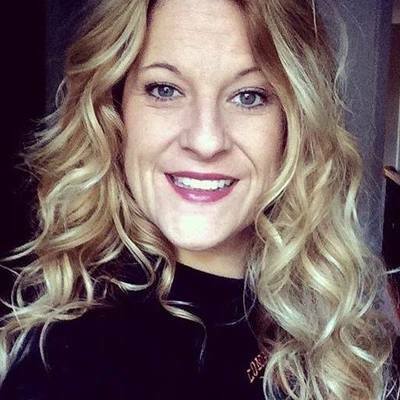 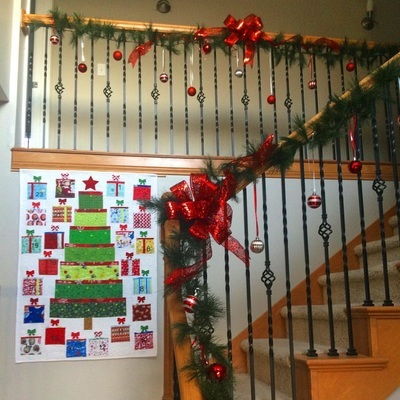 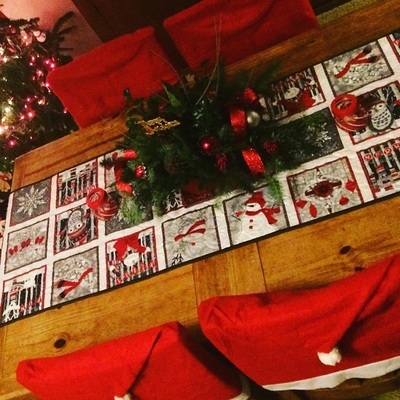 If you've ever wondered what goes on "Behind the Seams" I'd love for you to check them out. 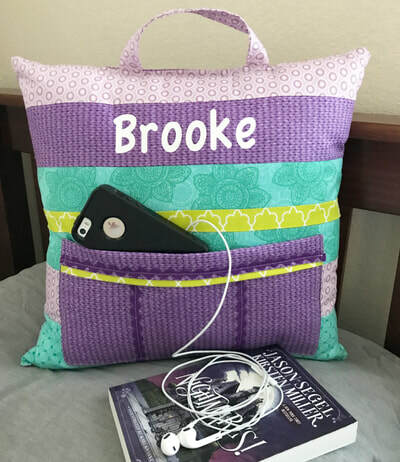 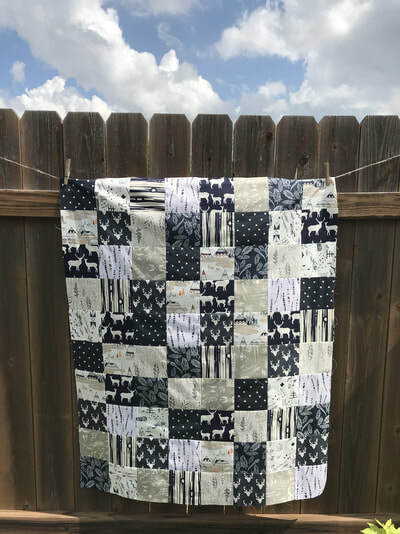 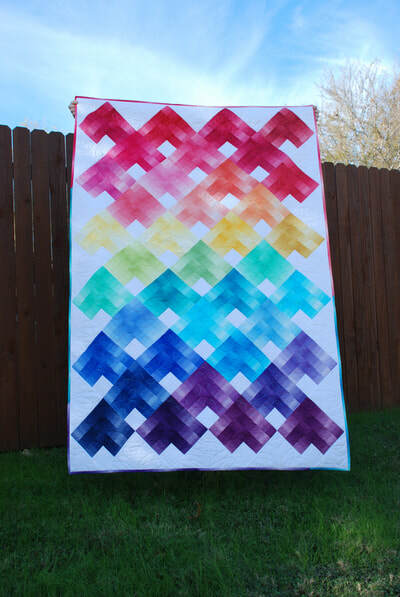 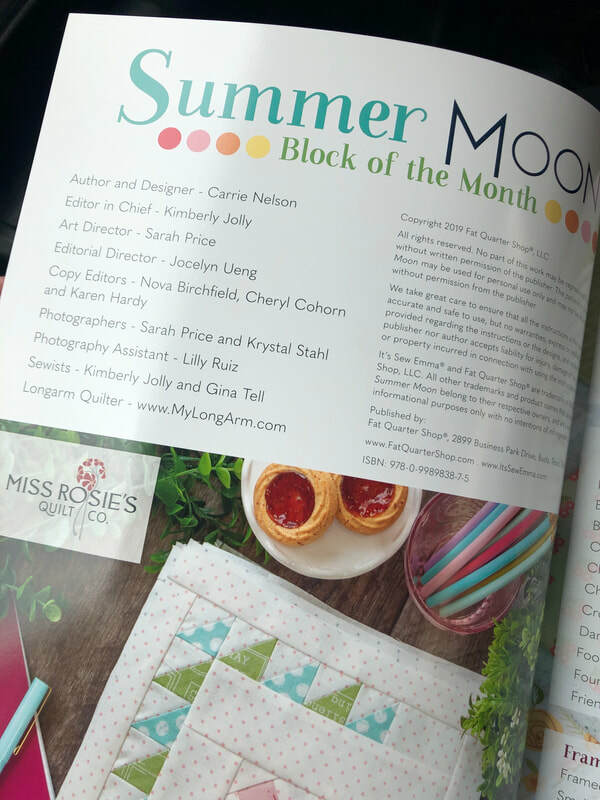 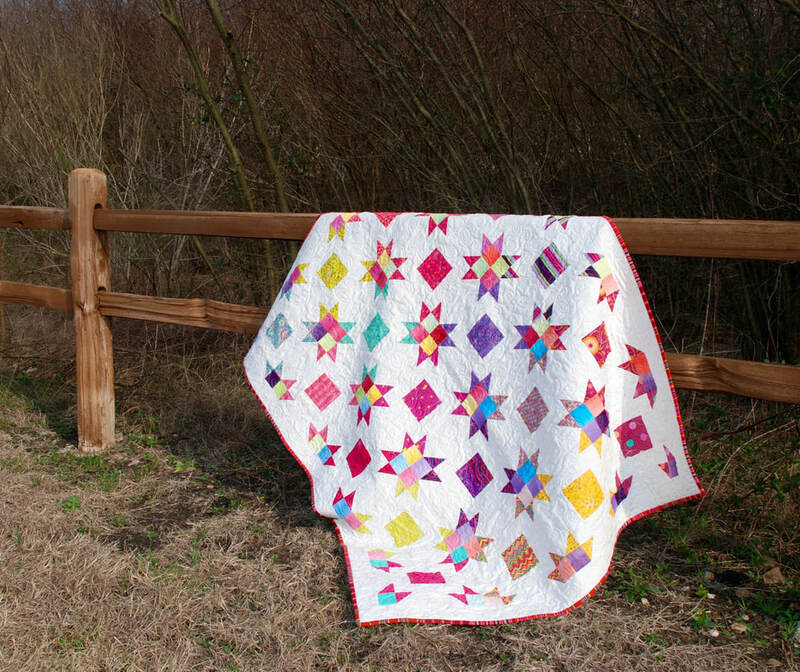 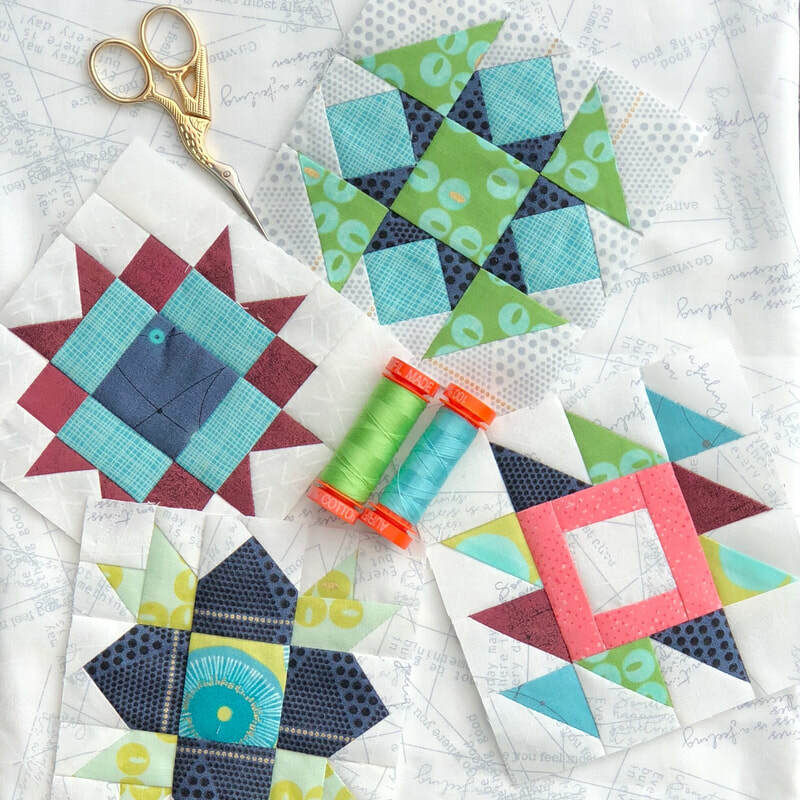 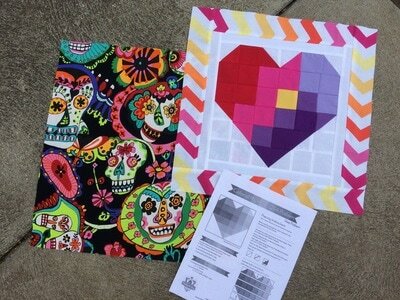 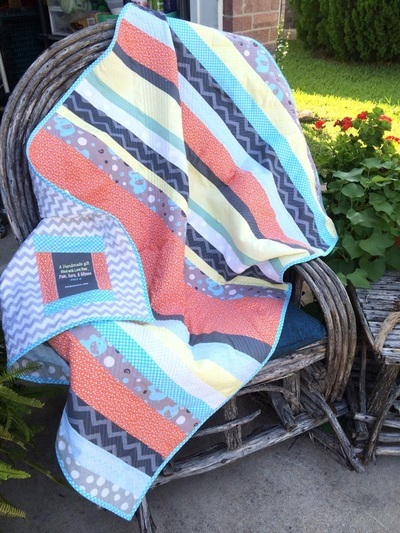 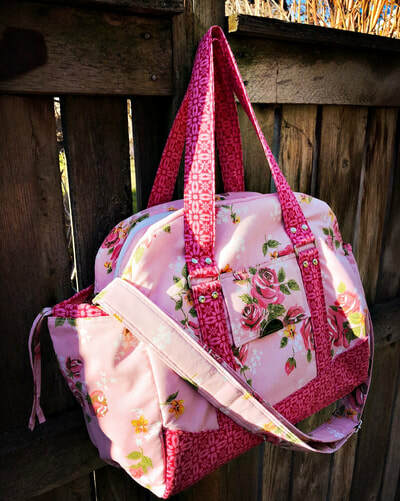 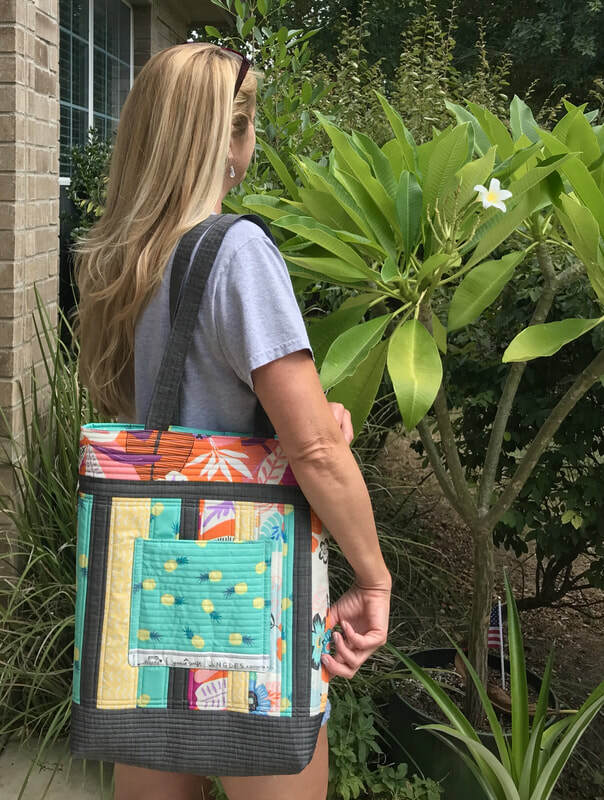 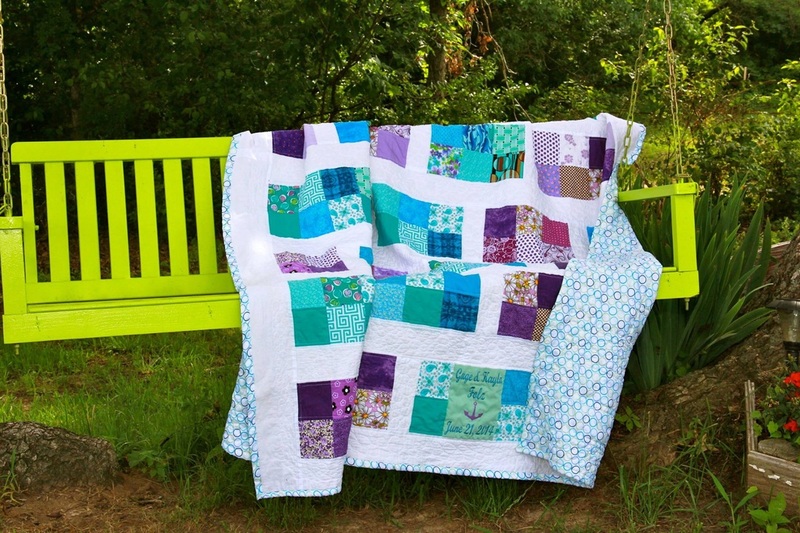 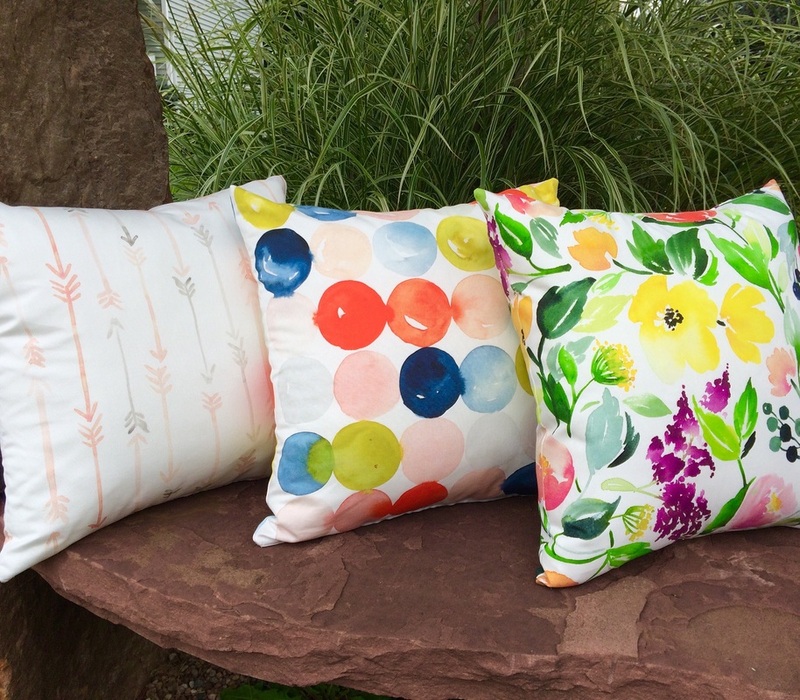 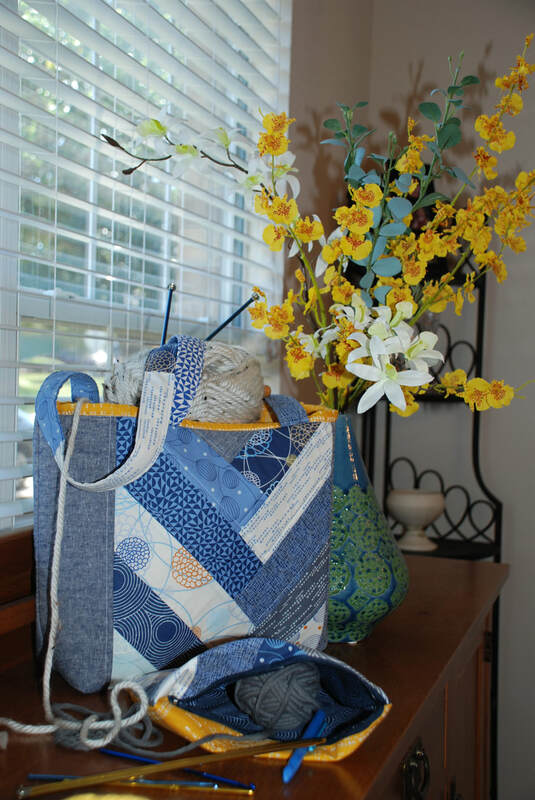 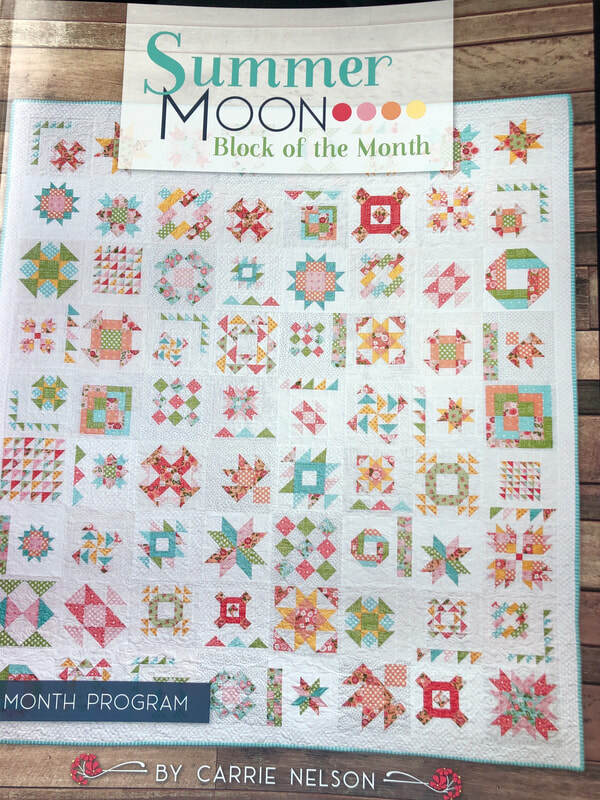 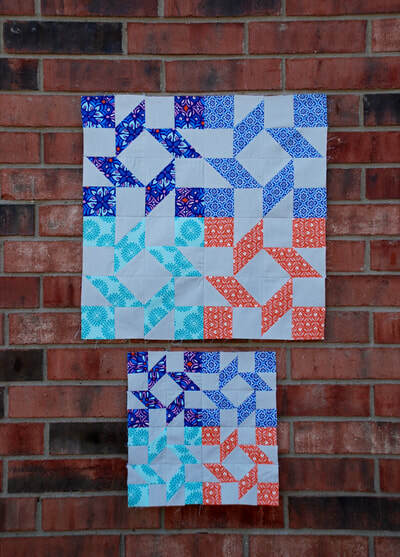 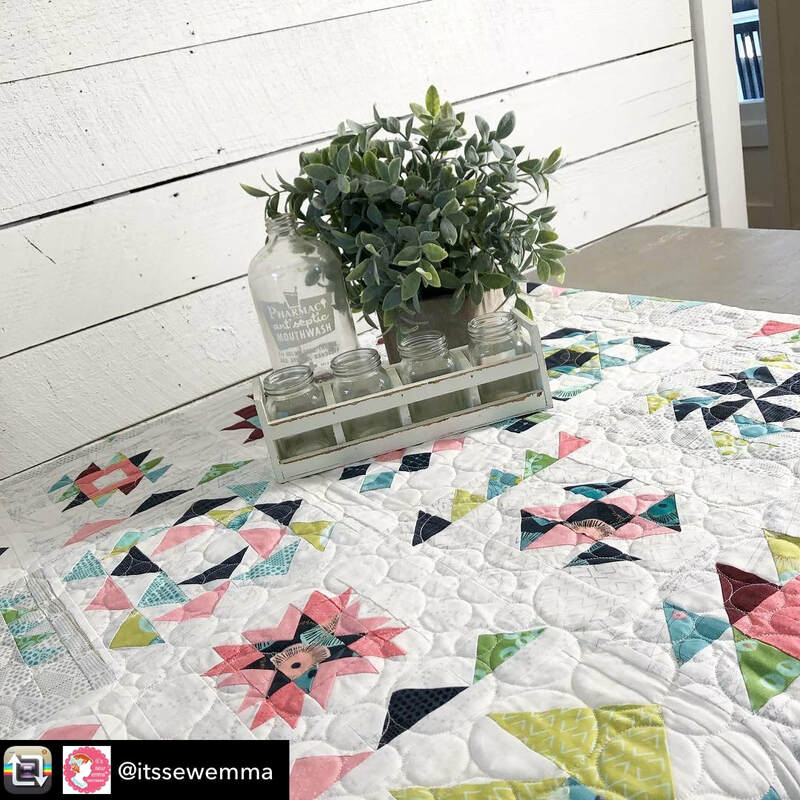 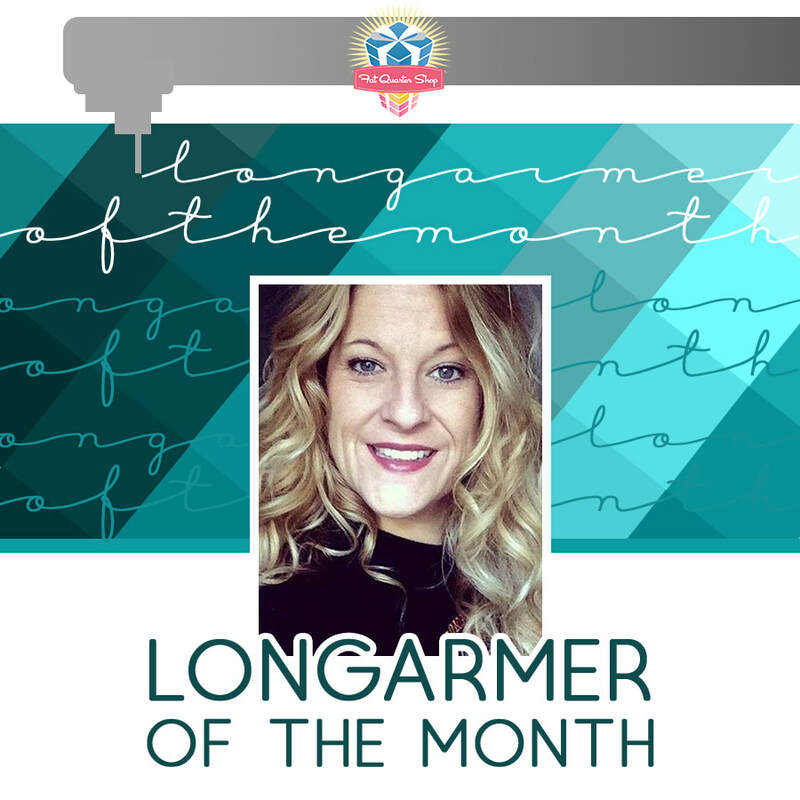 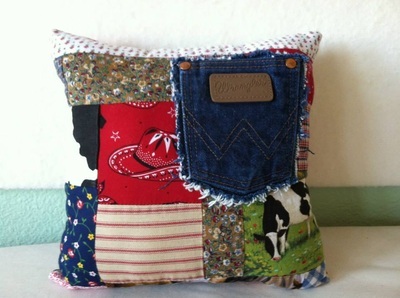 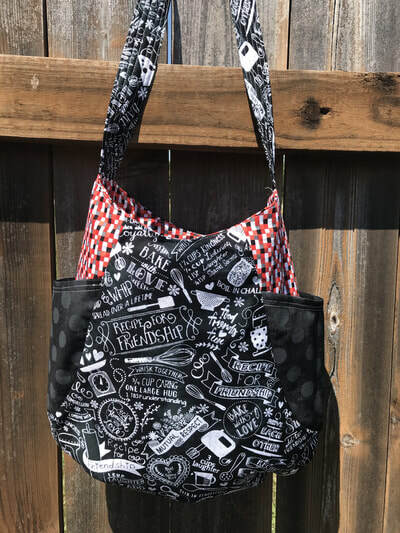 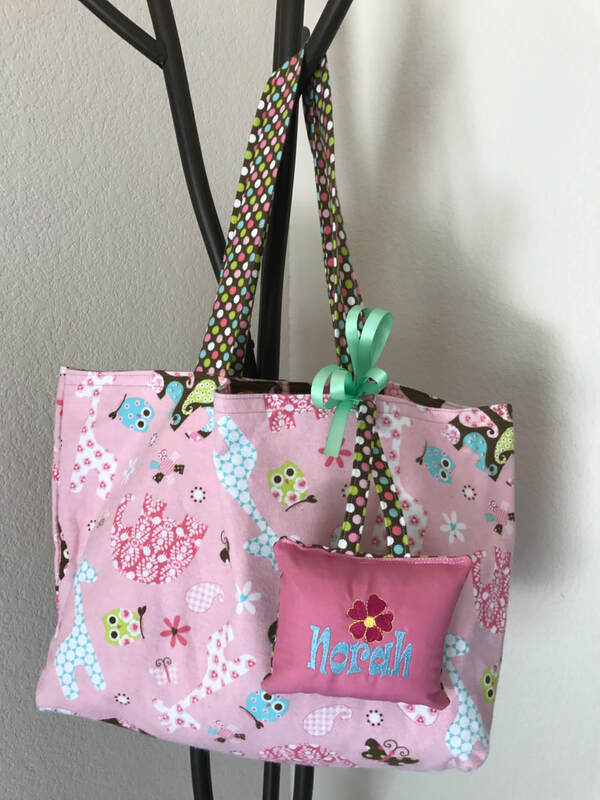 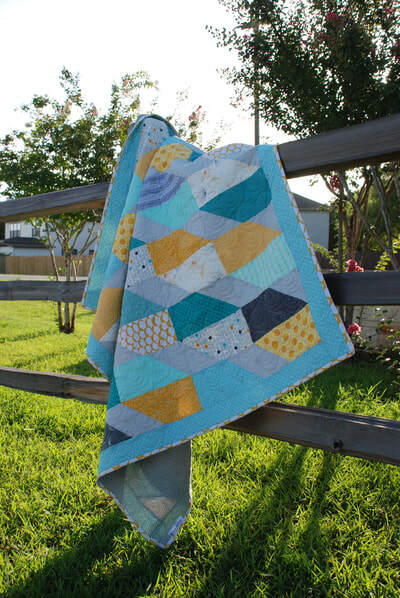 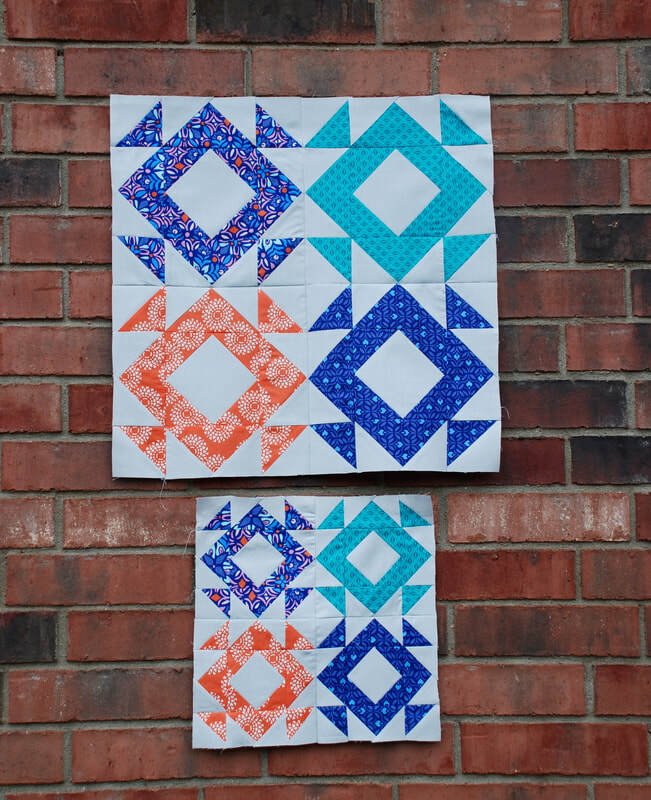 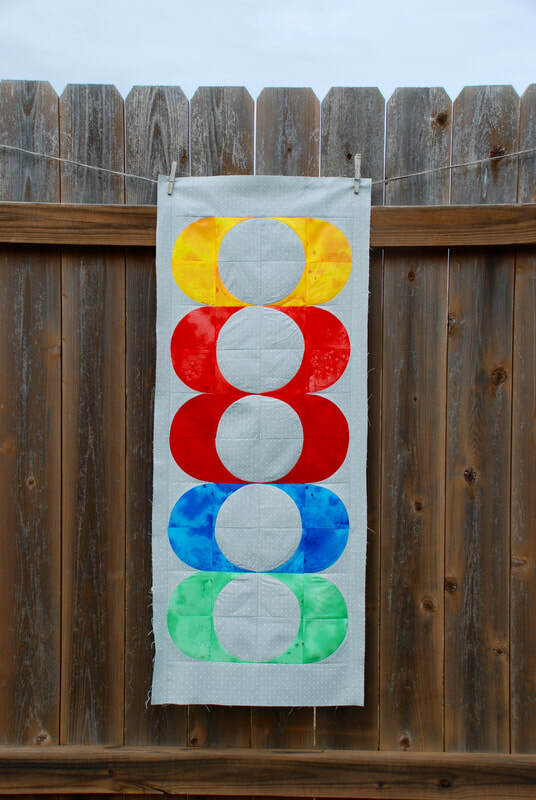 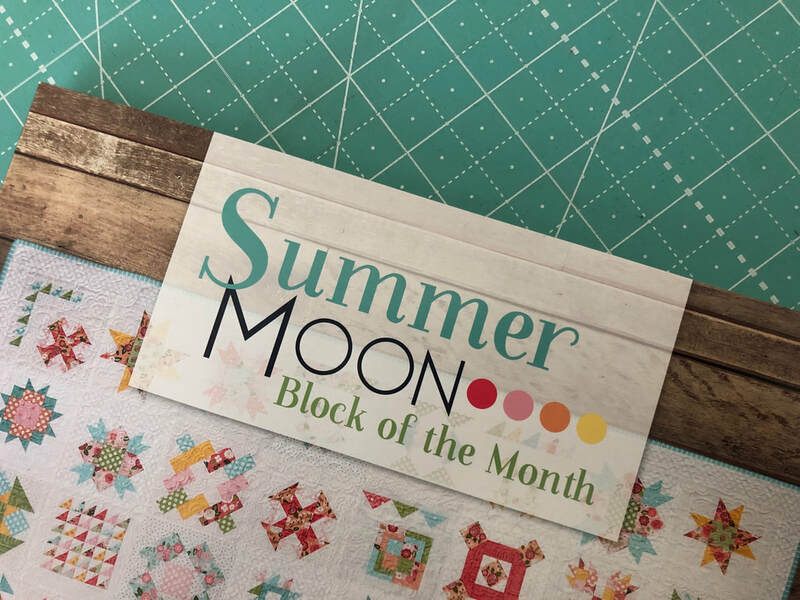 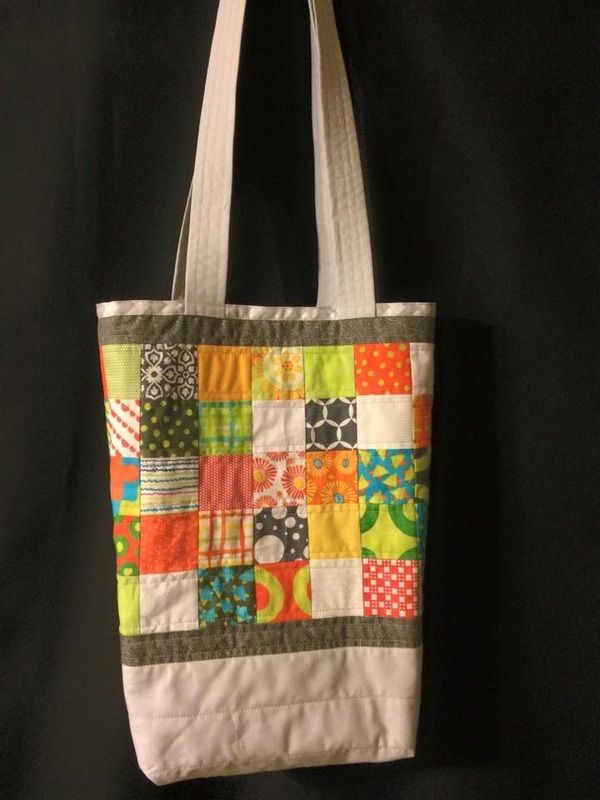 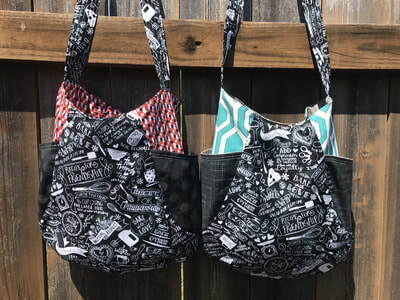 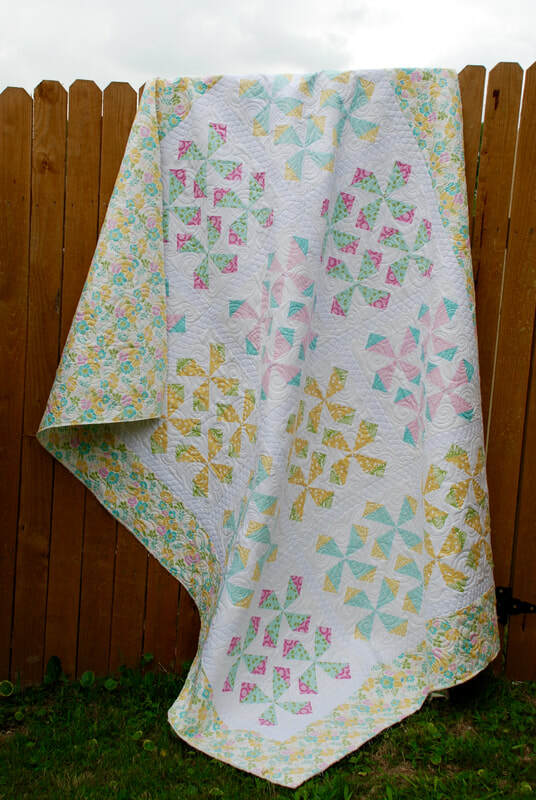 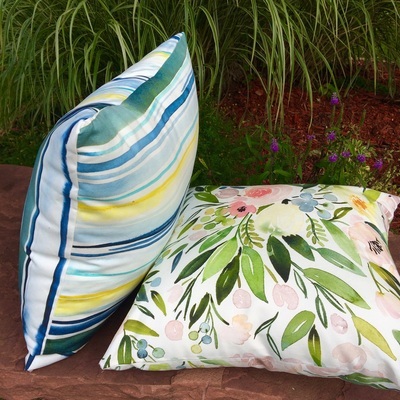 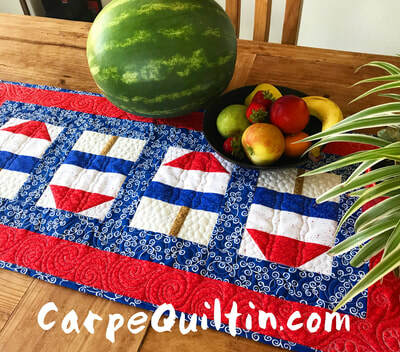 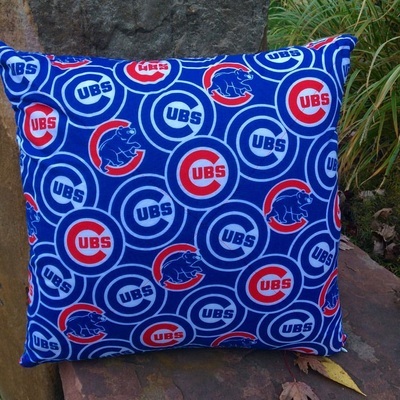 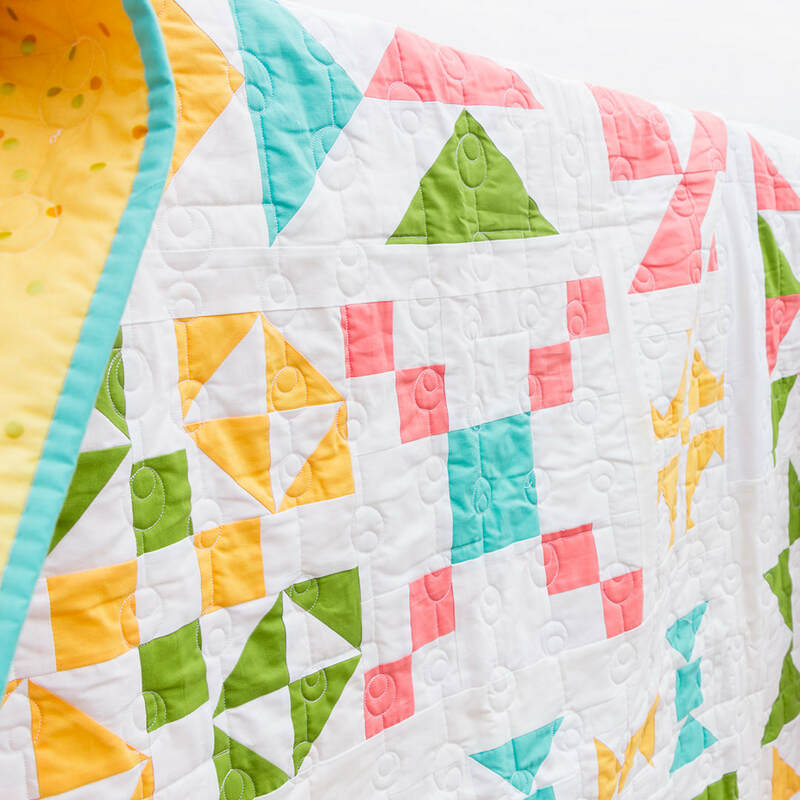 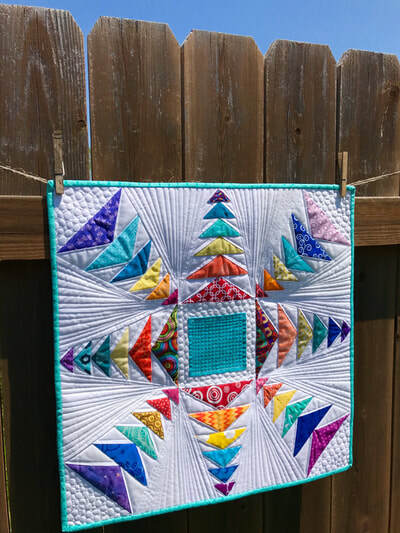 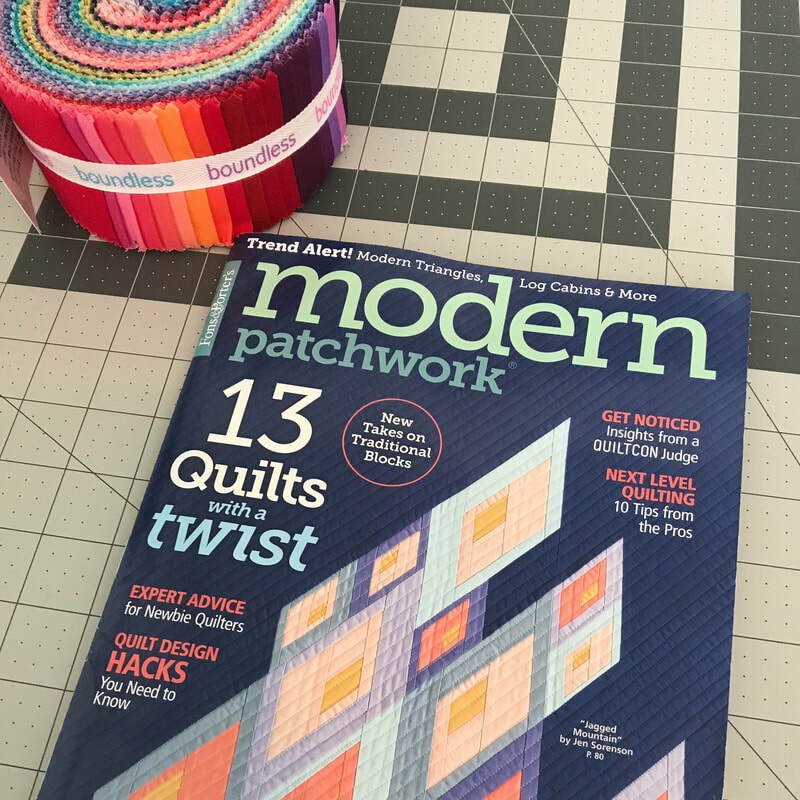 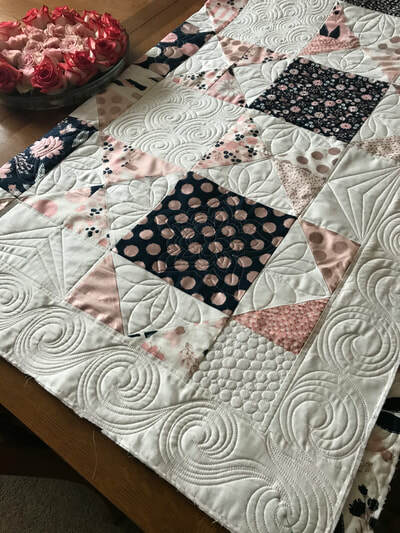 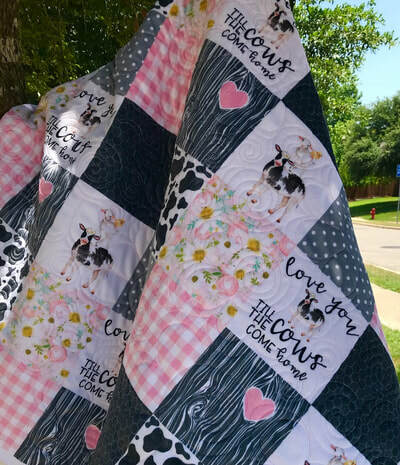 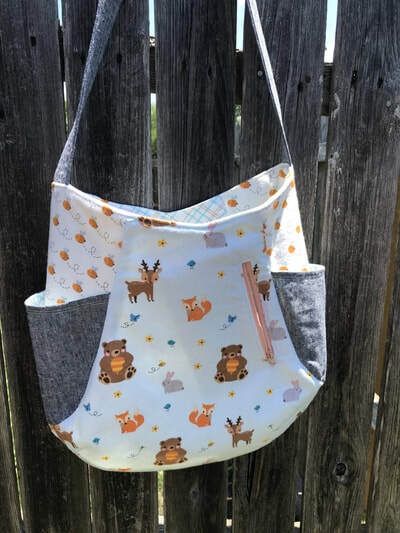 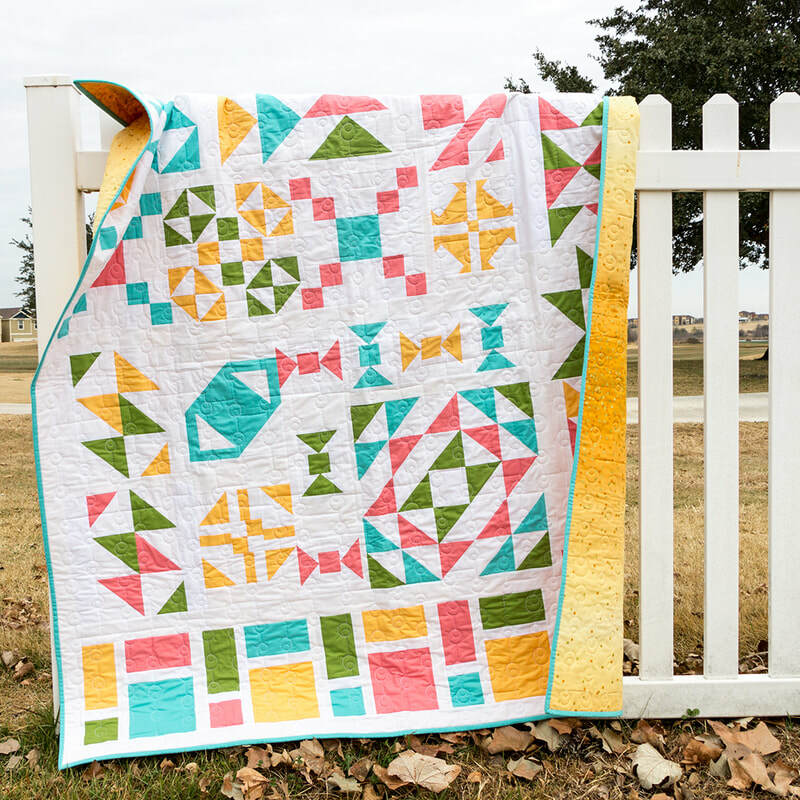 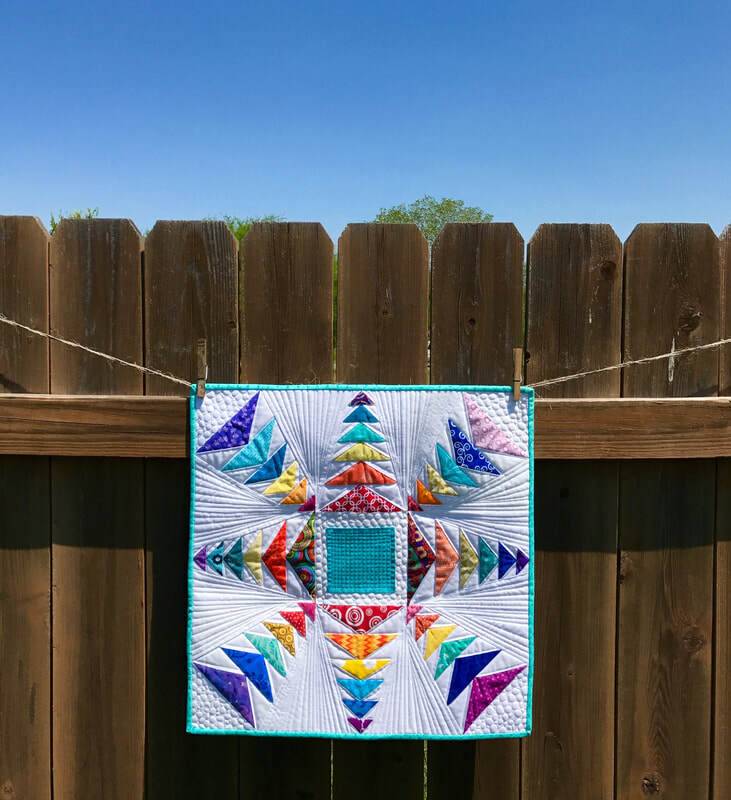 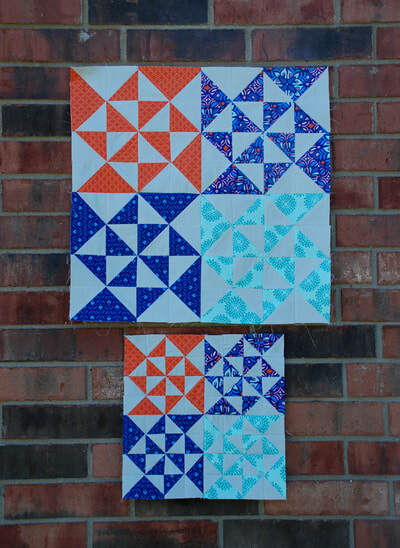 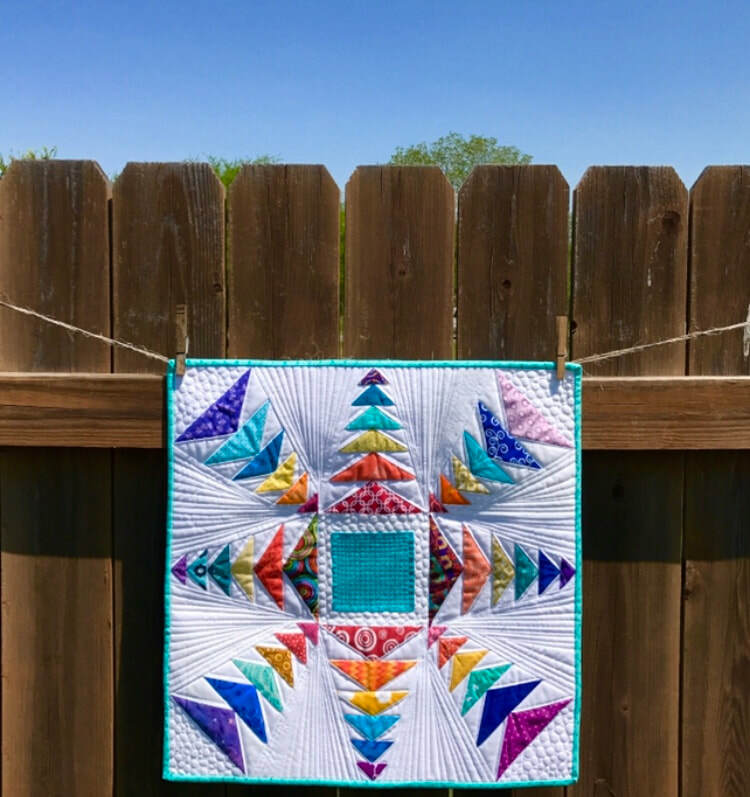 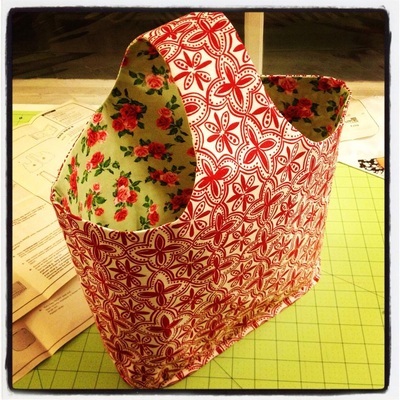 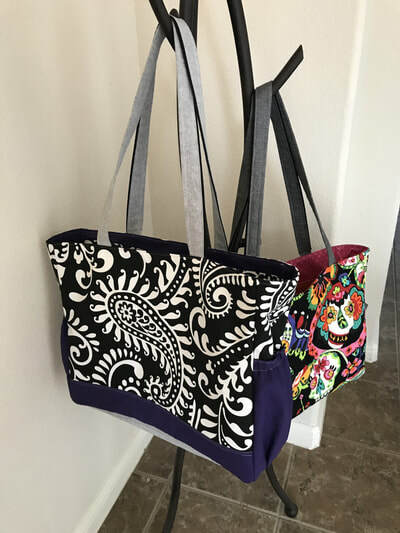 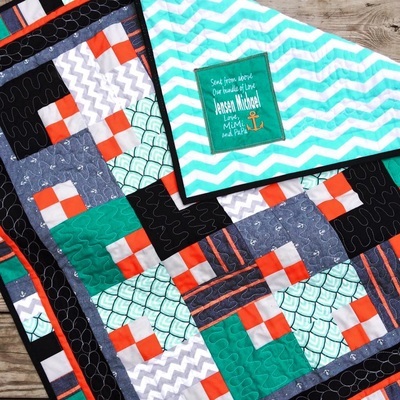 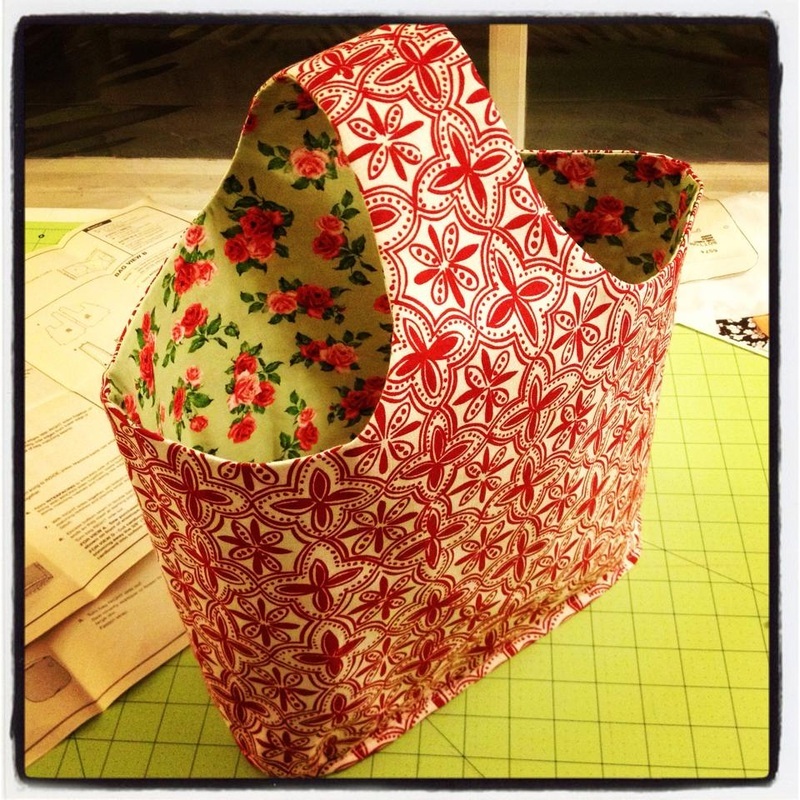 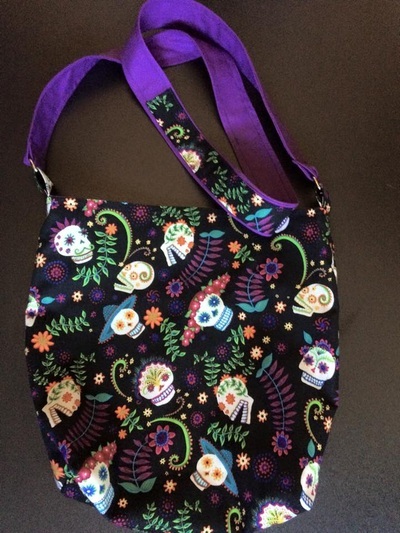 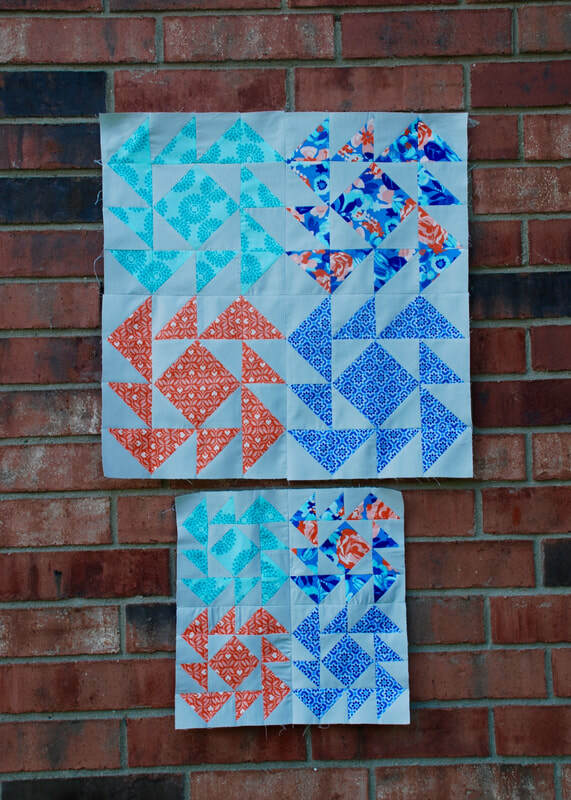 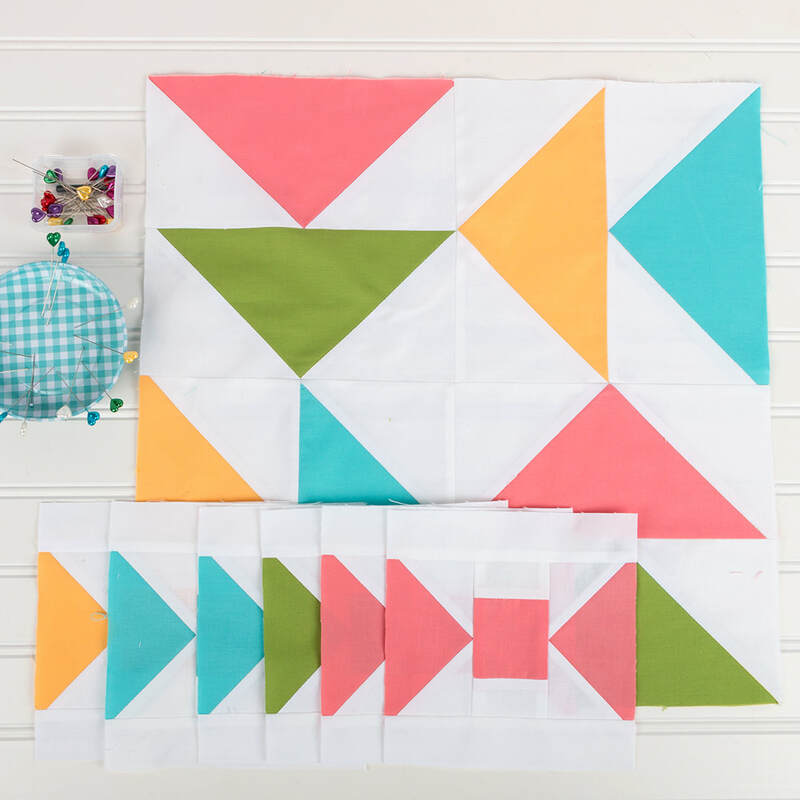 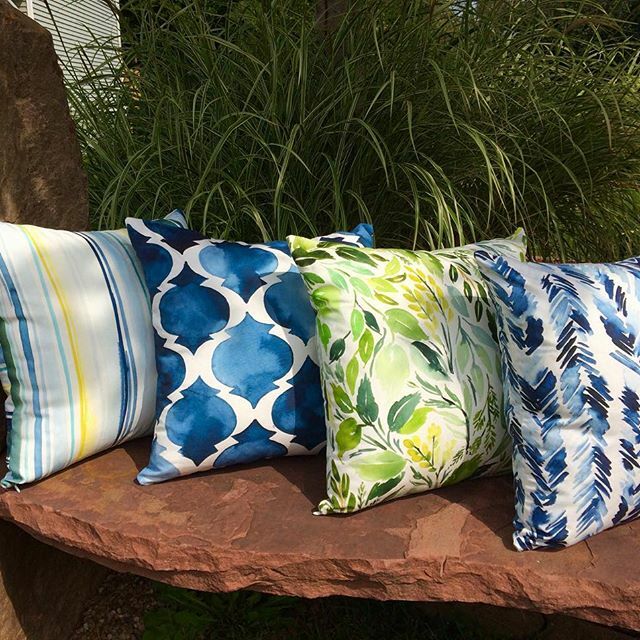 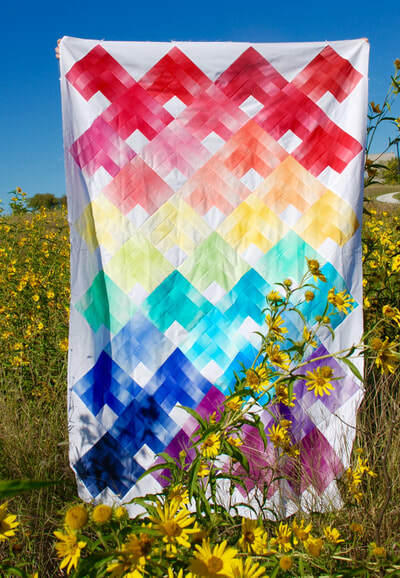 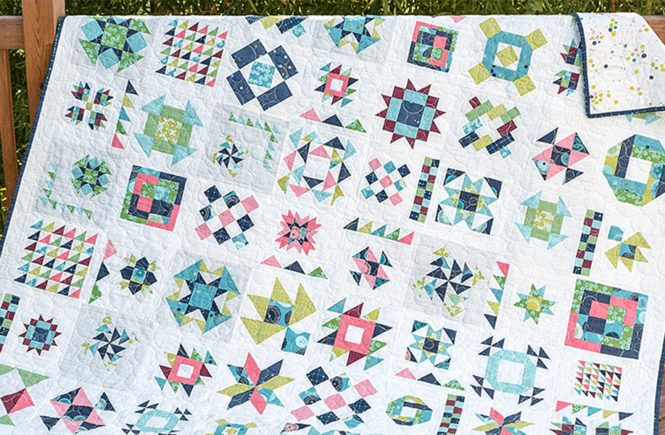 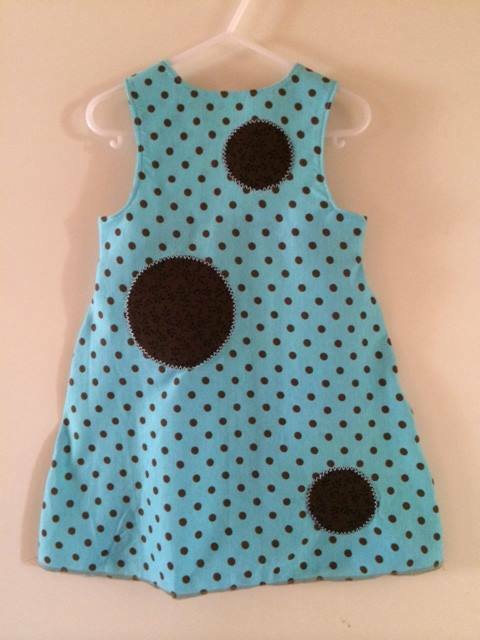 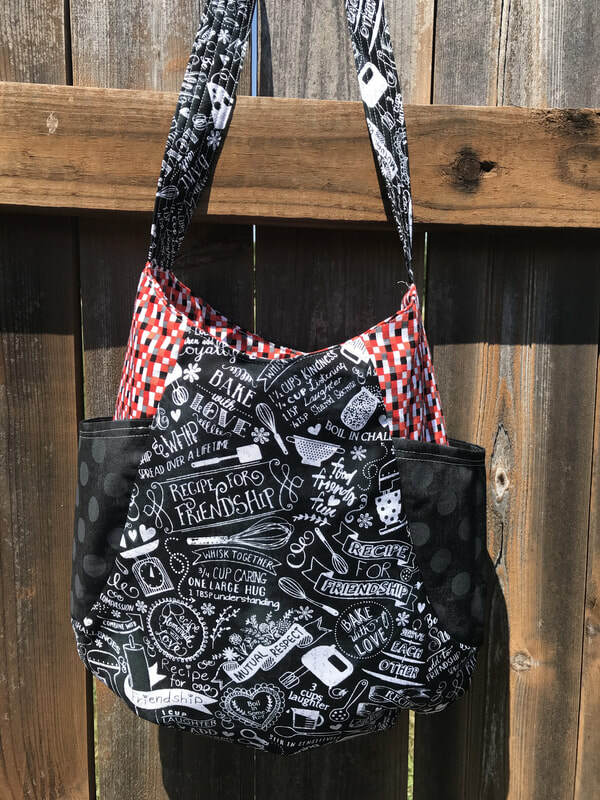 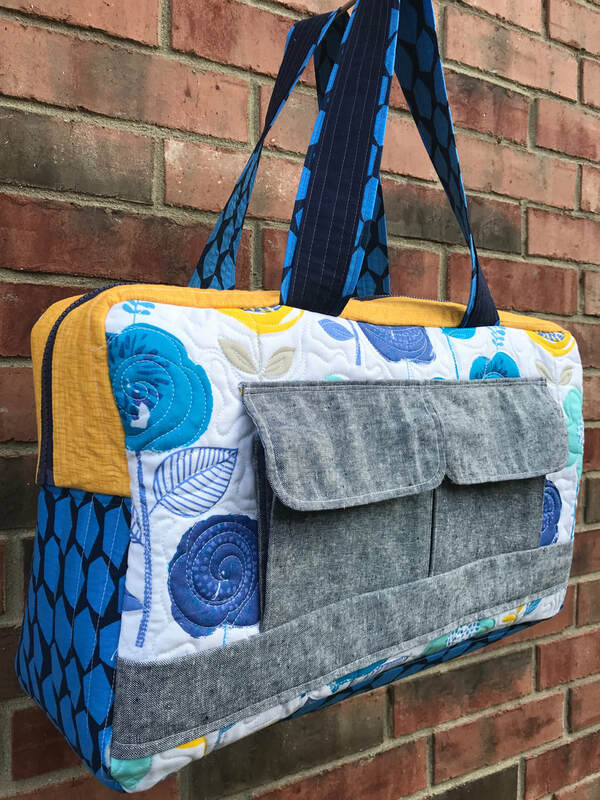 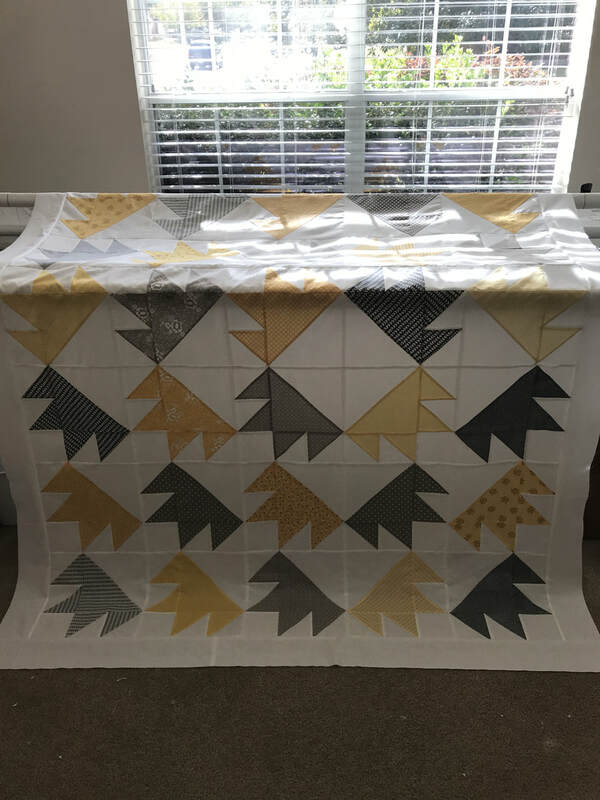 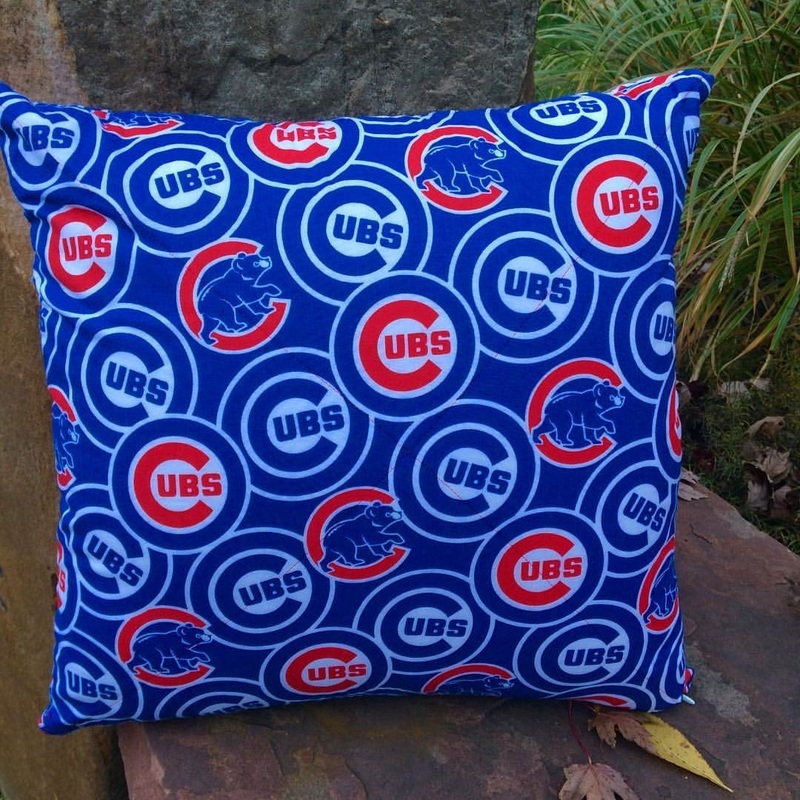 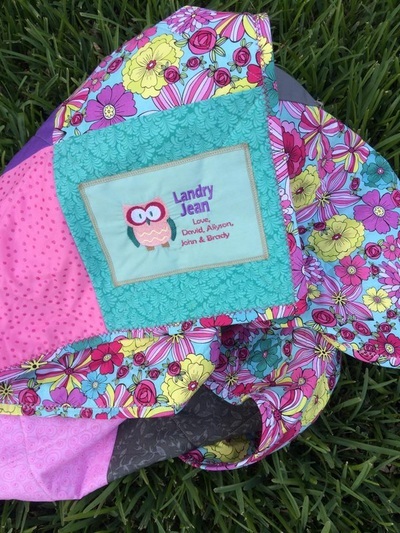 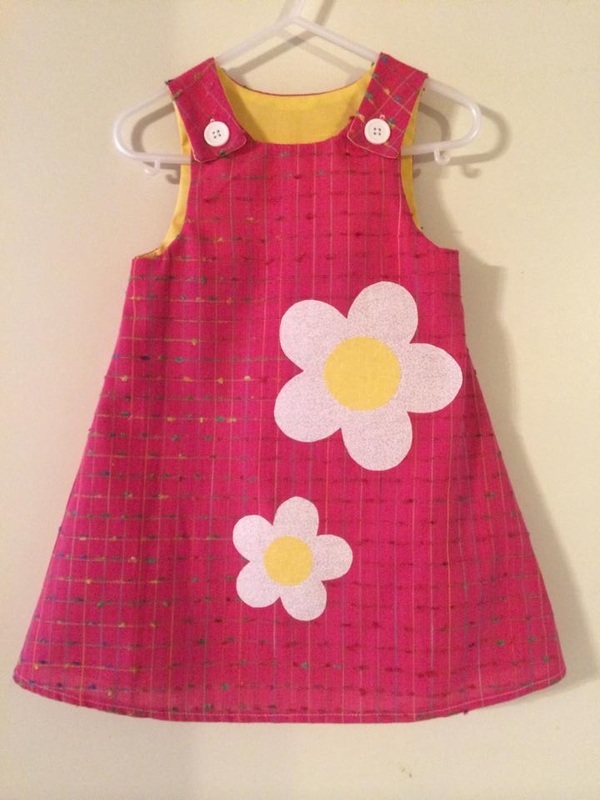 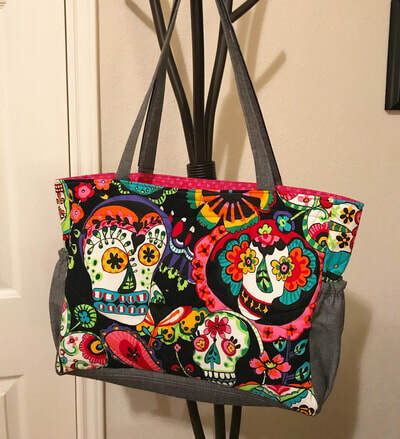 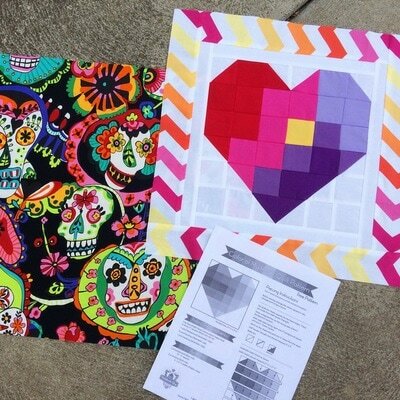 Are you sewing with the Summer Moon Block of the Month? this one is like no other, you NEED this book! 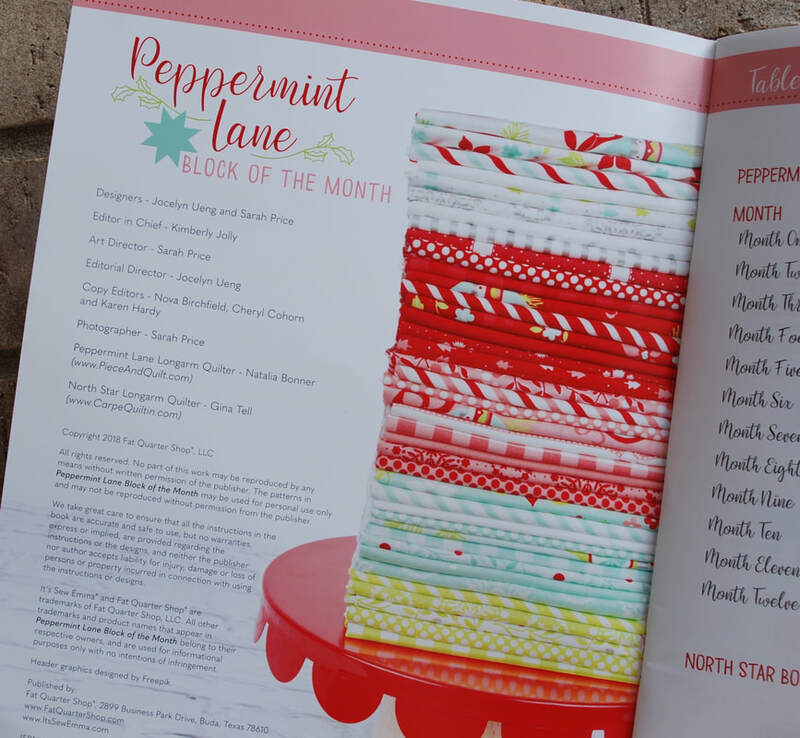 for more info and links to order this fabulous book!! 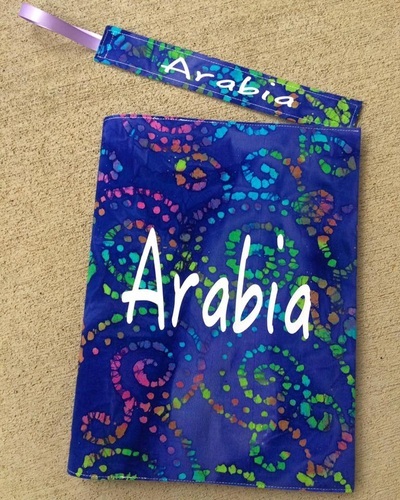 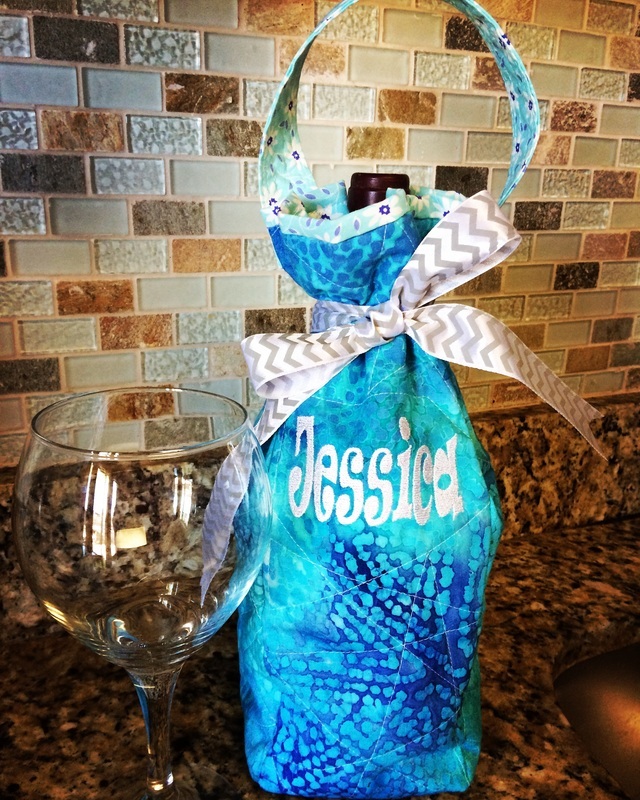 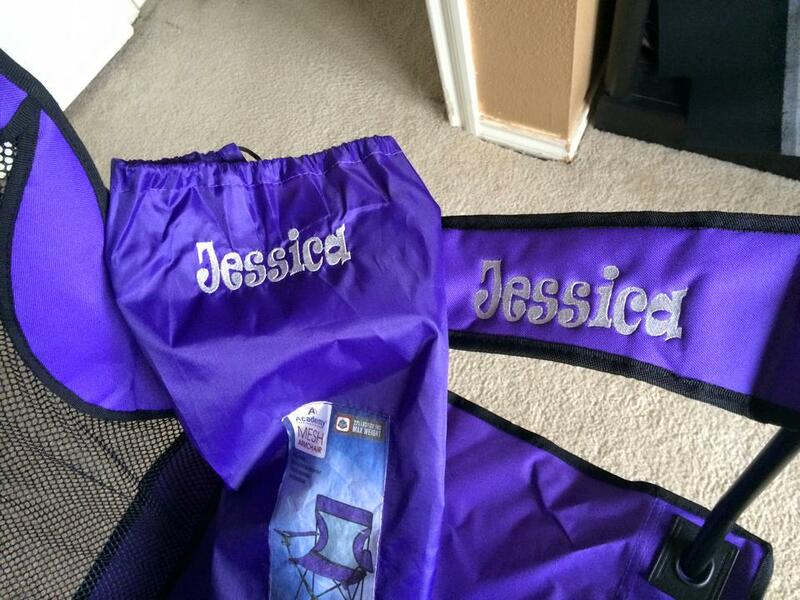 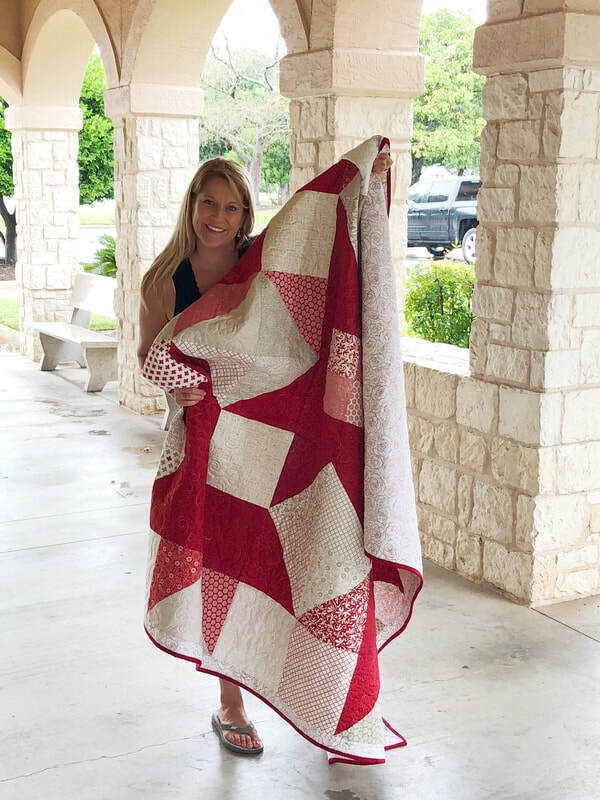 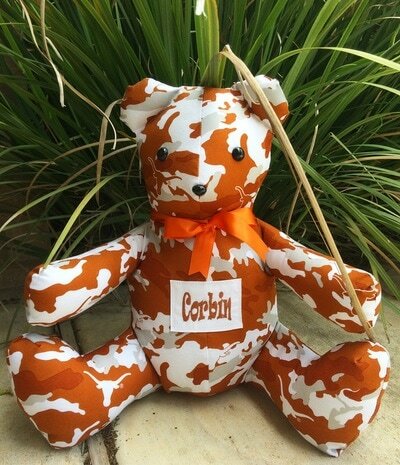 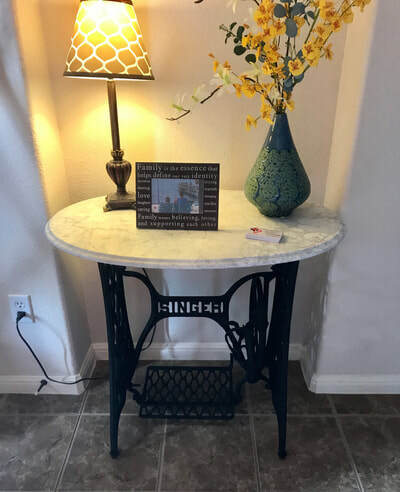 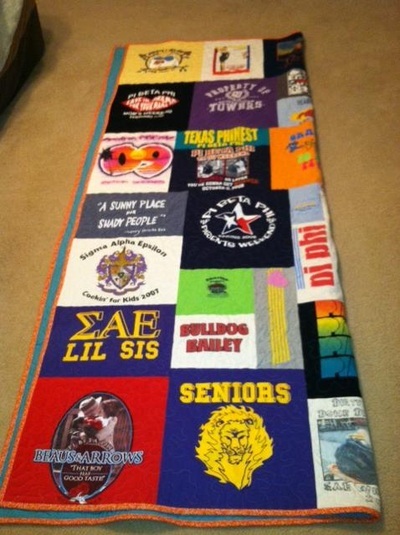 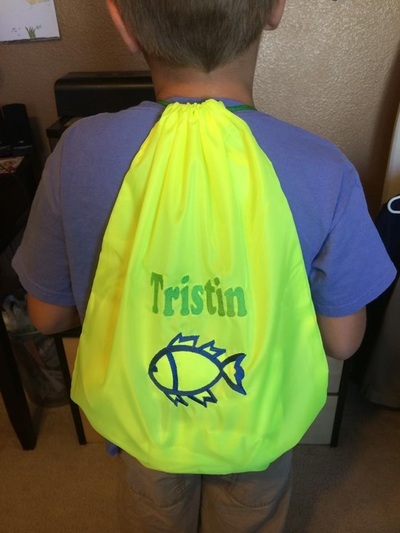 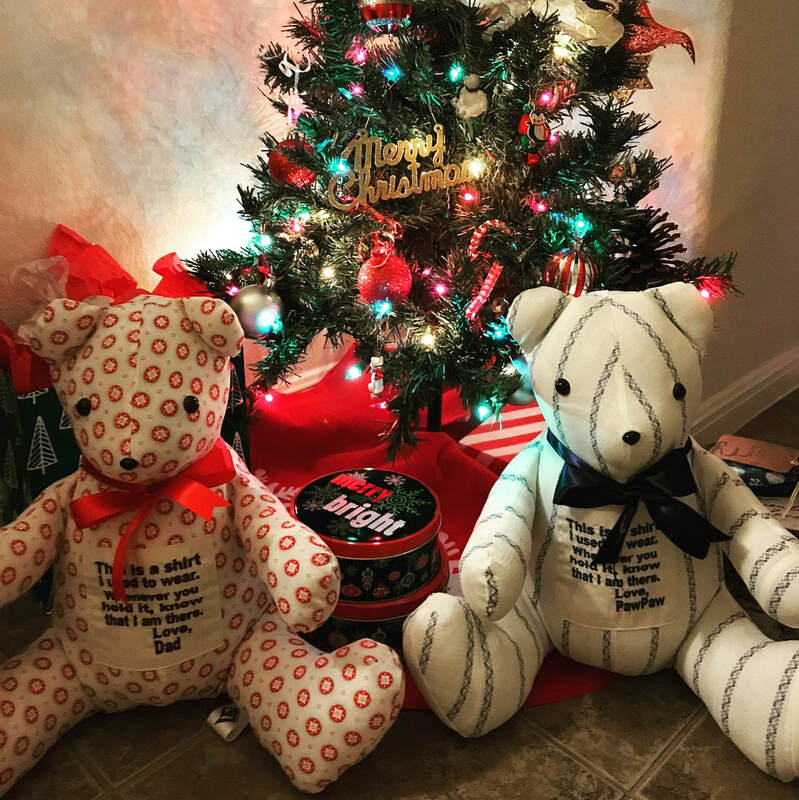 ​Local Clients can drop off in Austin, Texas!